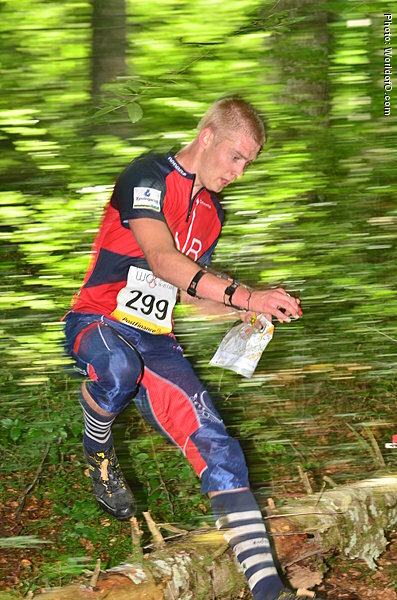 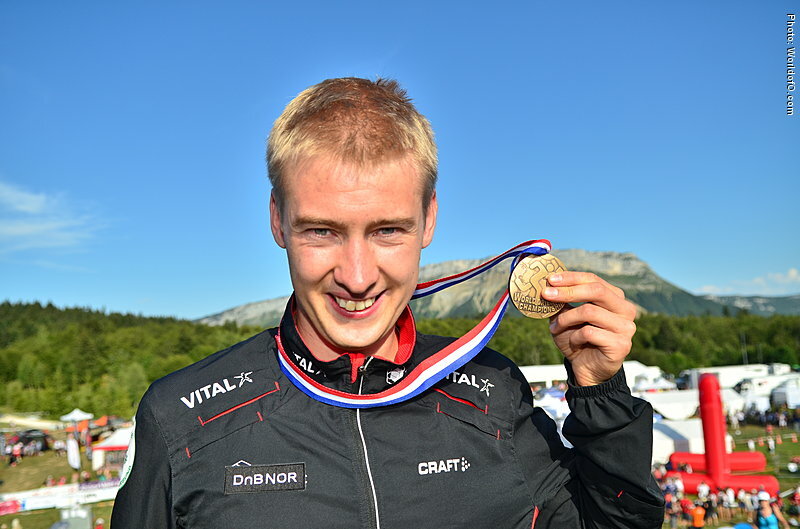 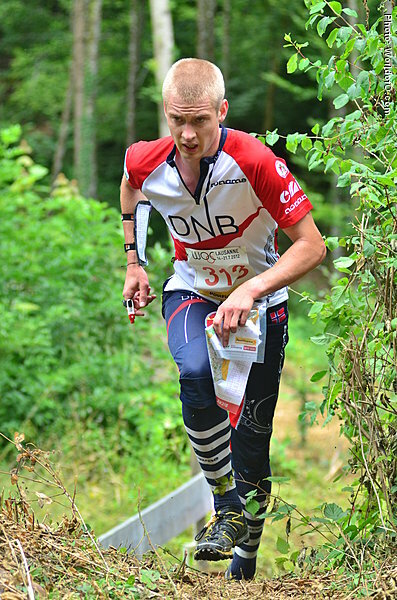 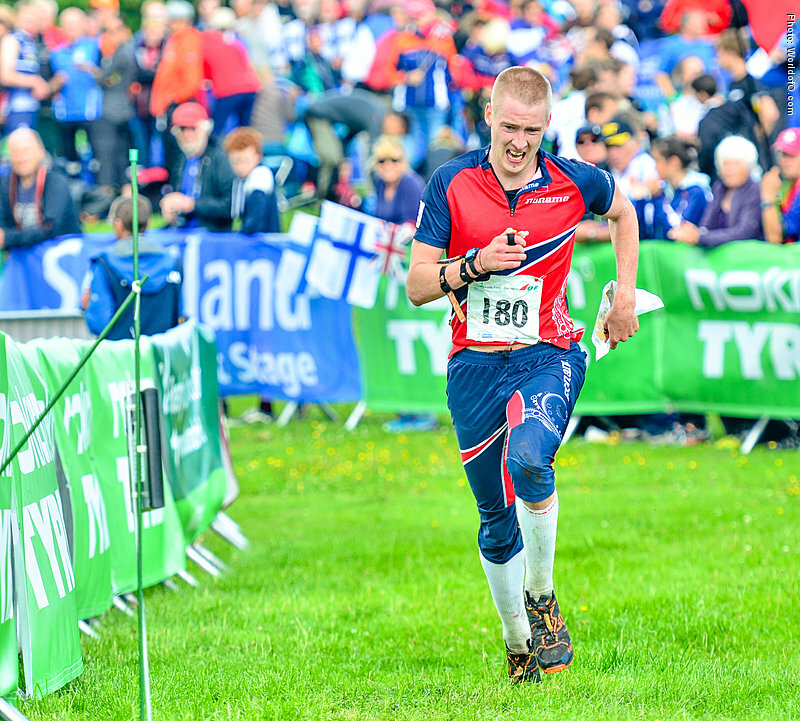 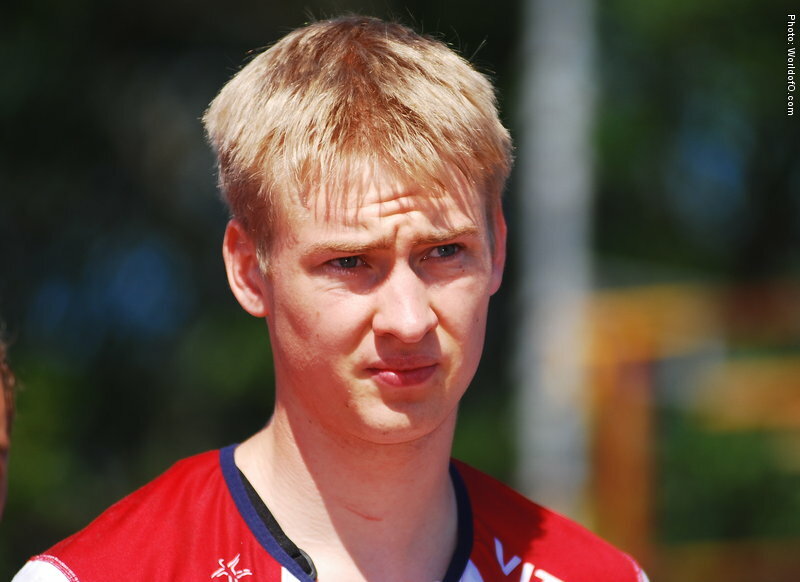 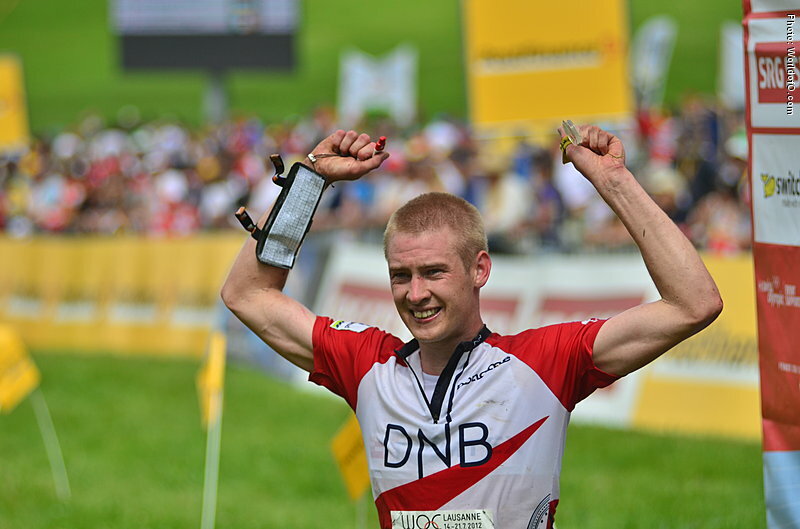 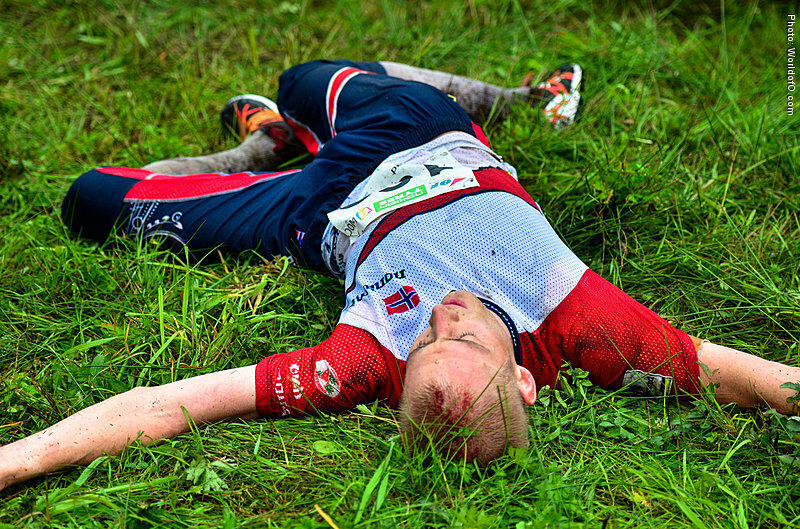 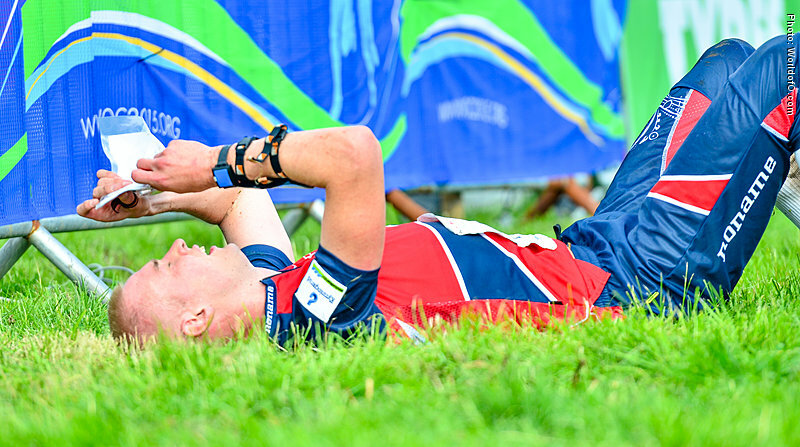 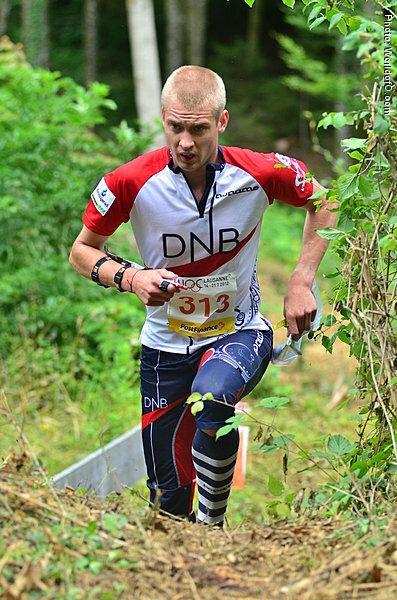 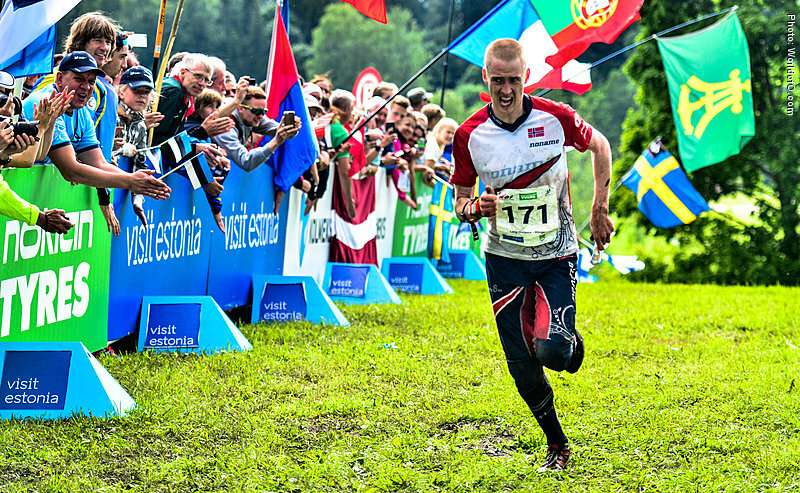 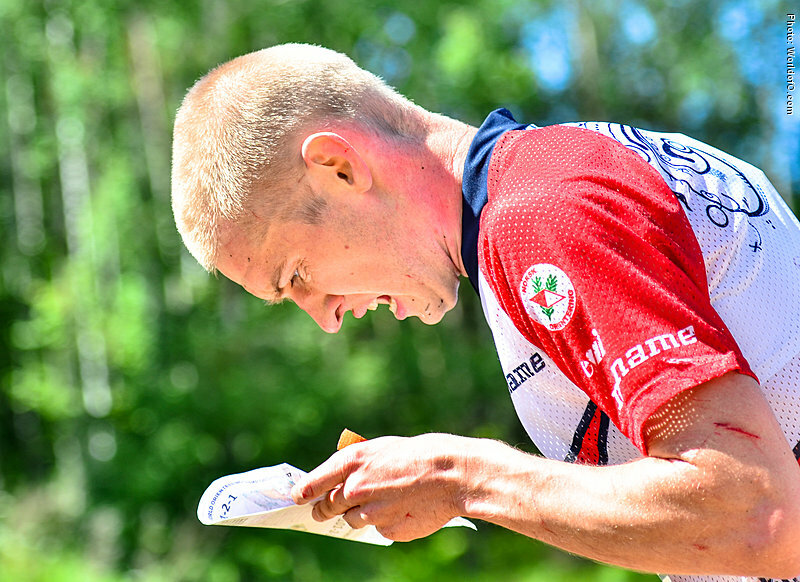 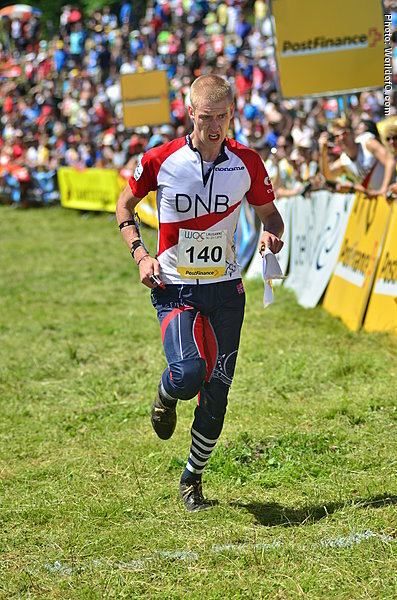 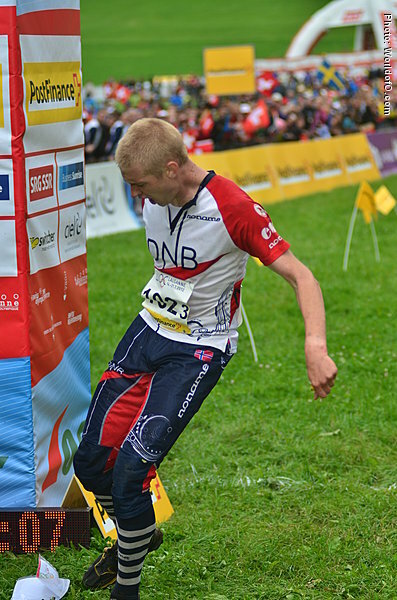 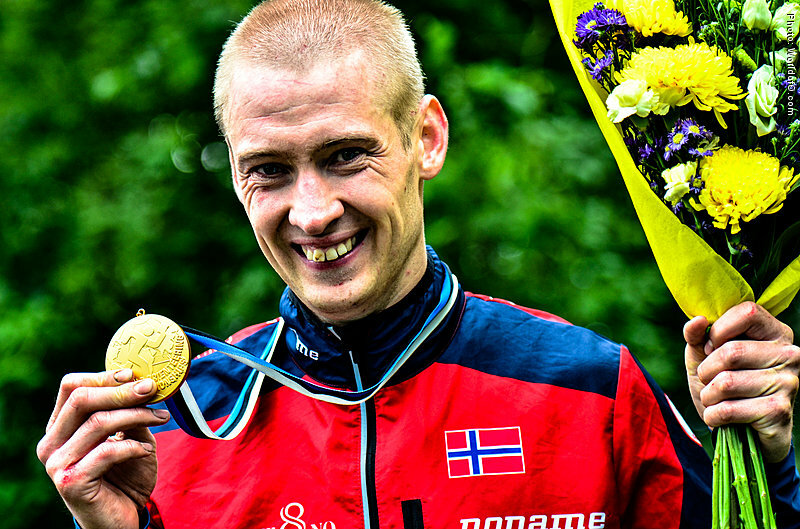 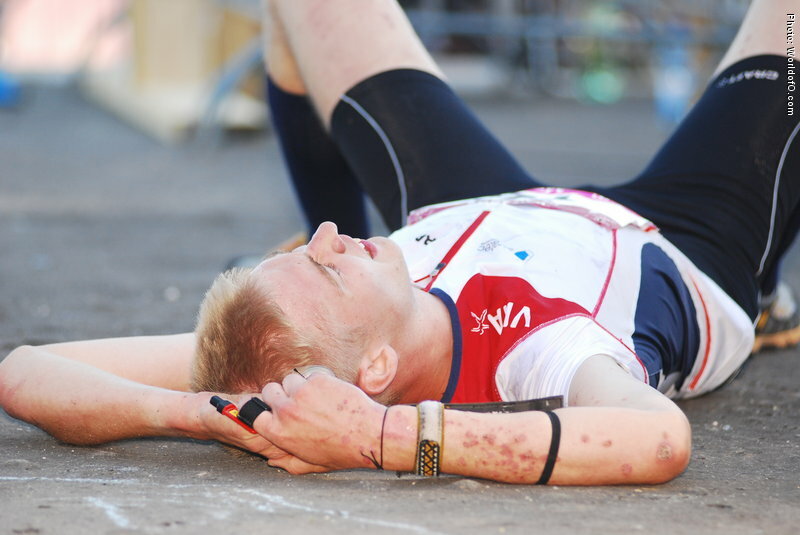 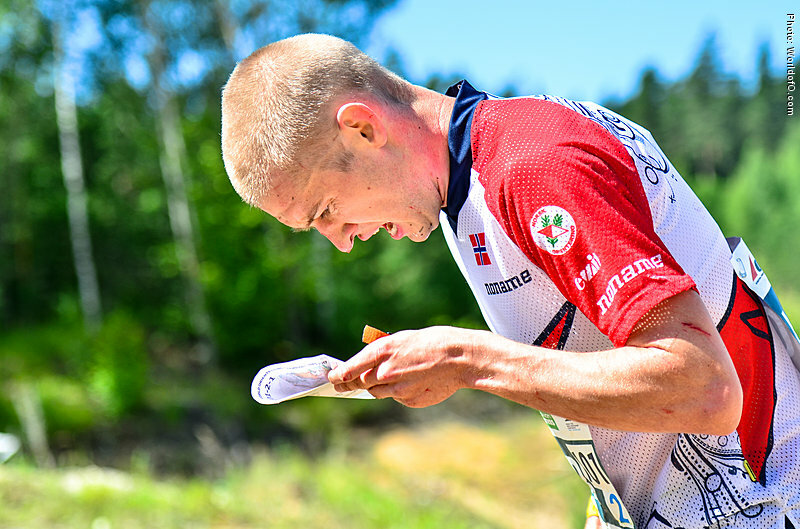 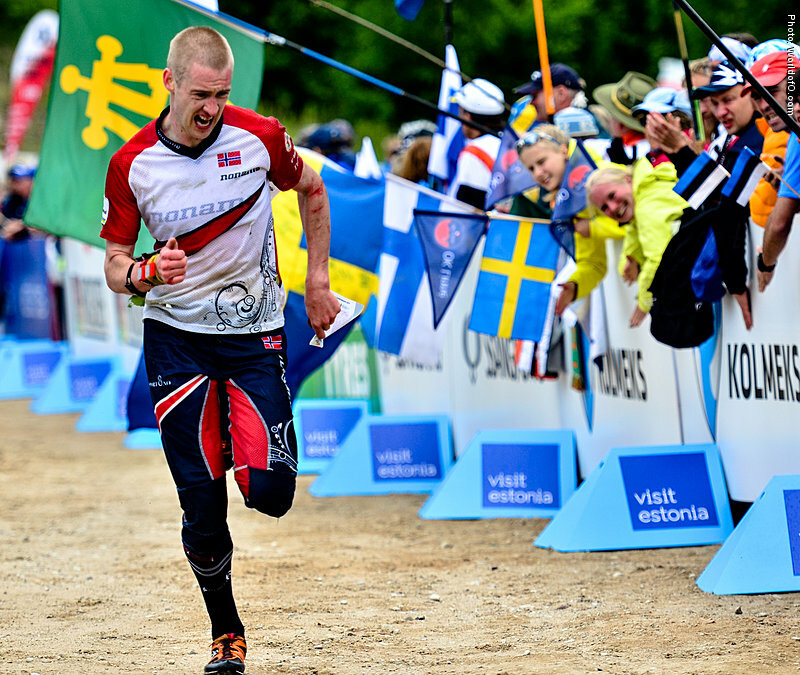 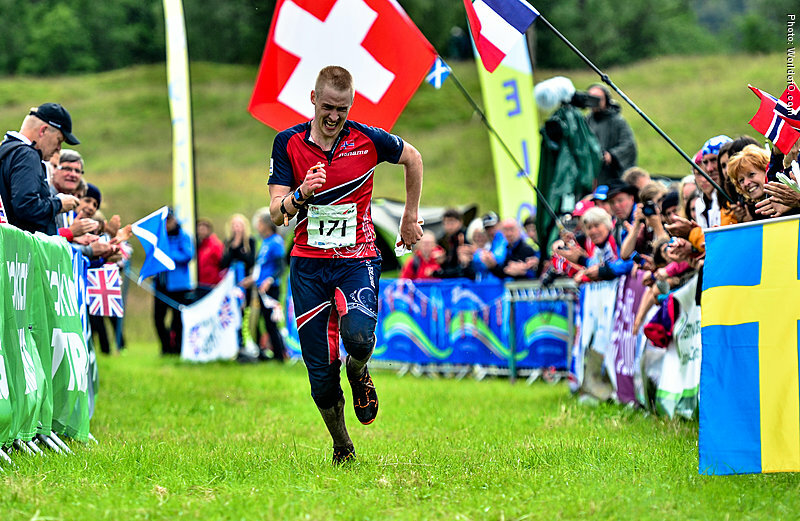 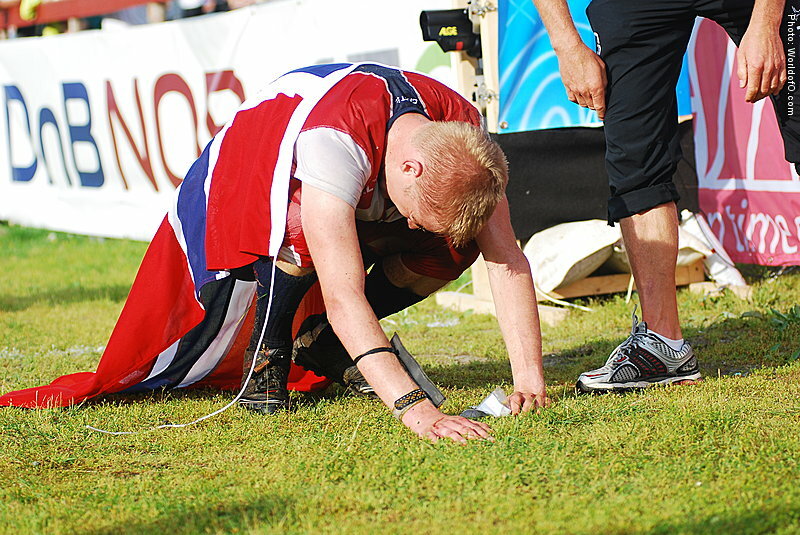 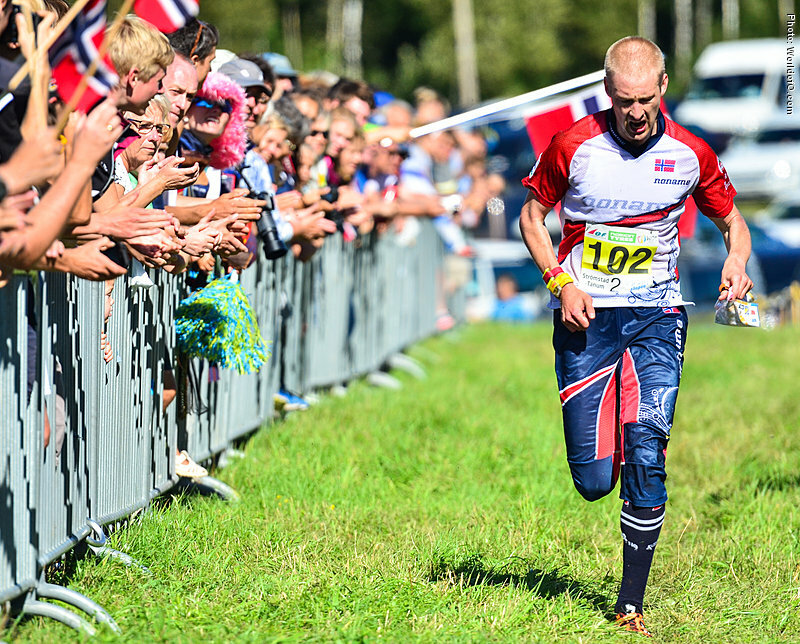 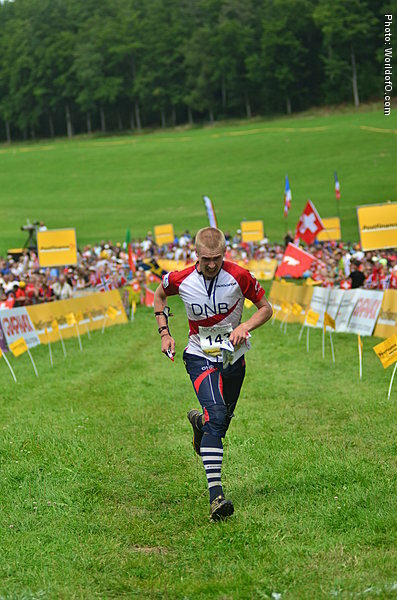 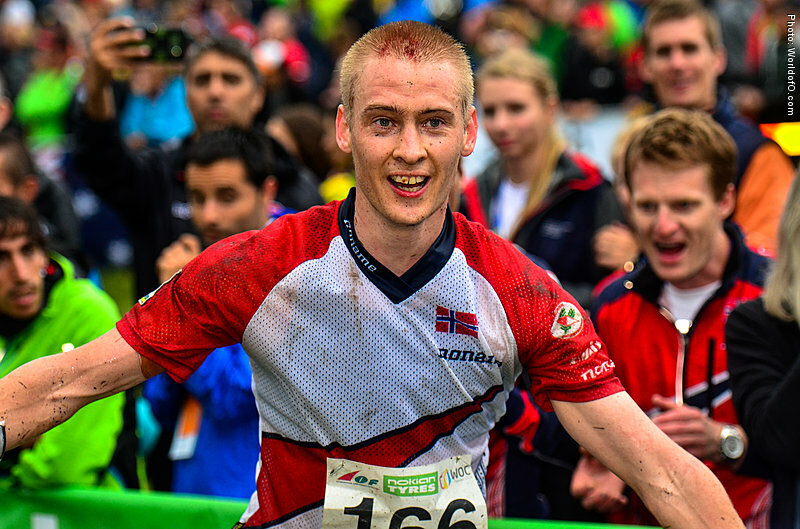 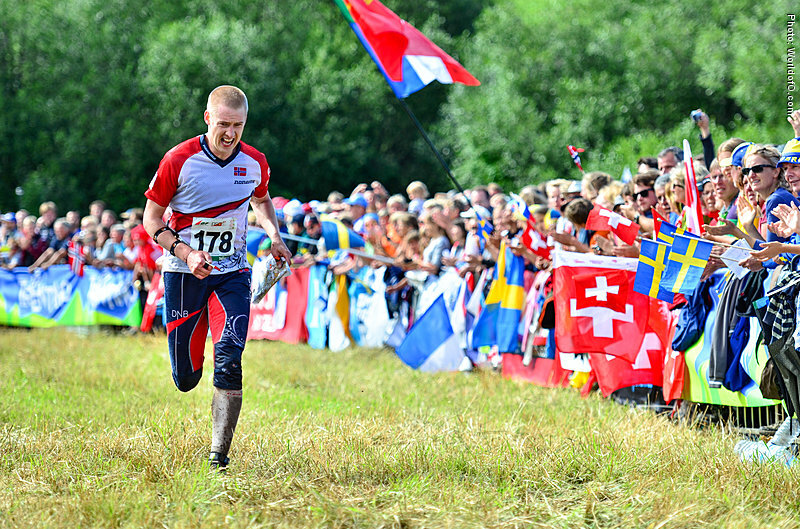 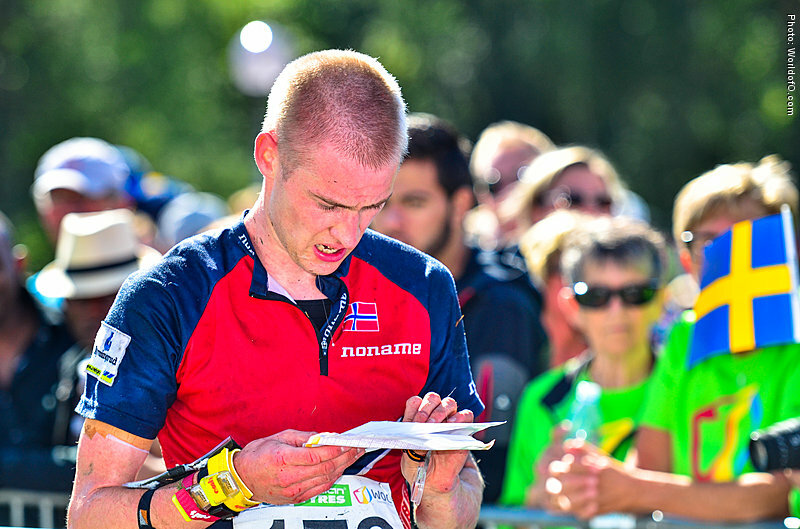 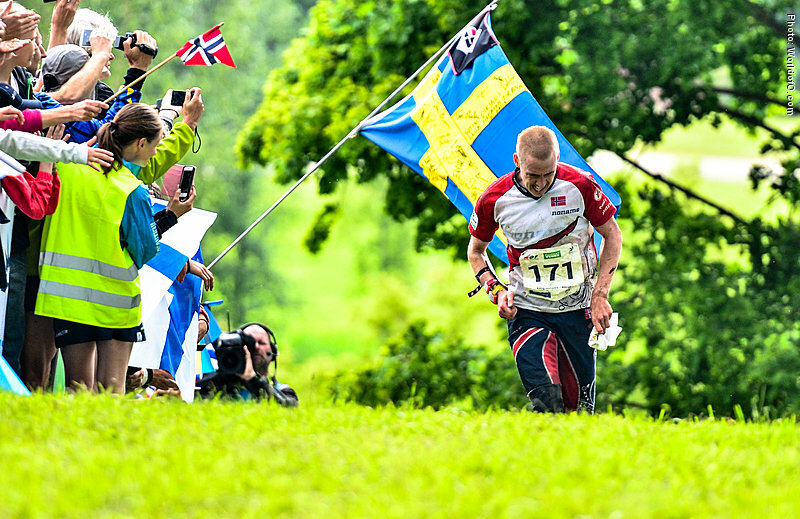 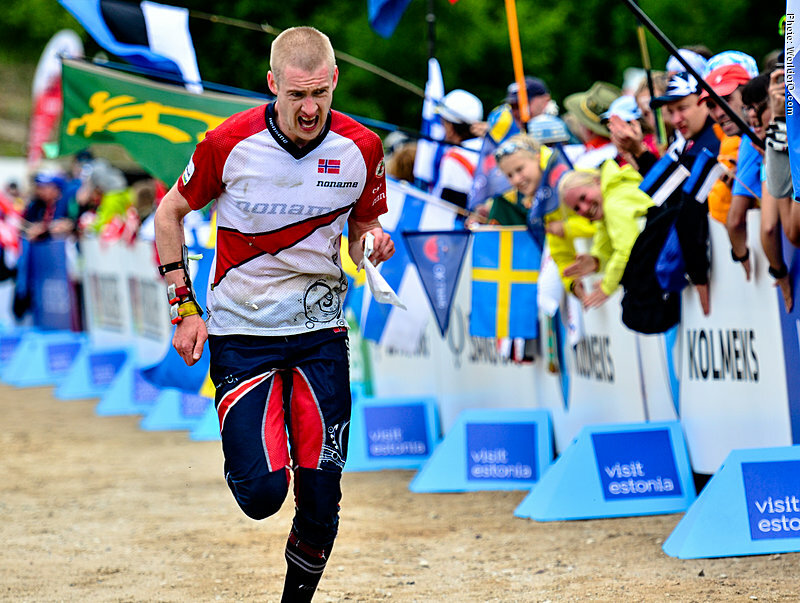 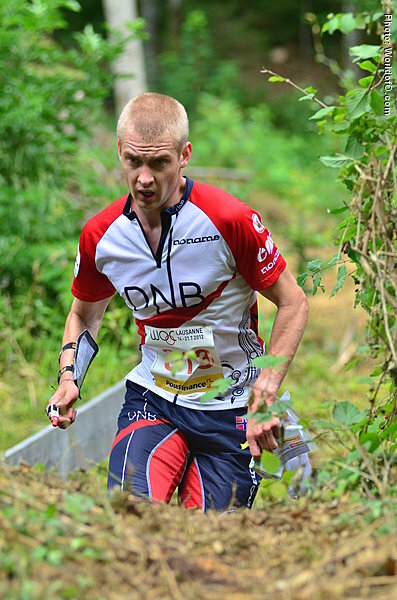 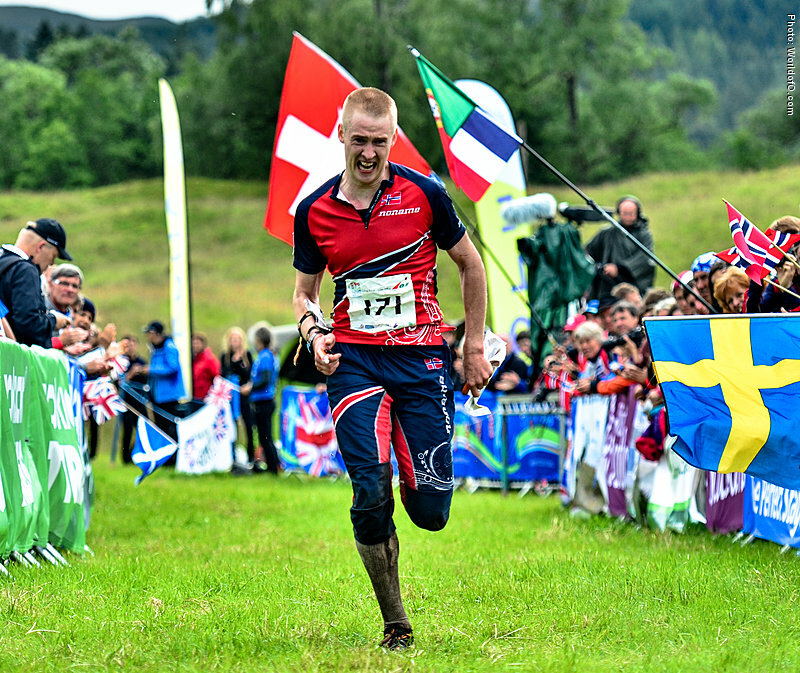 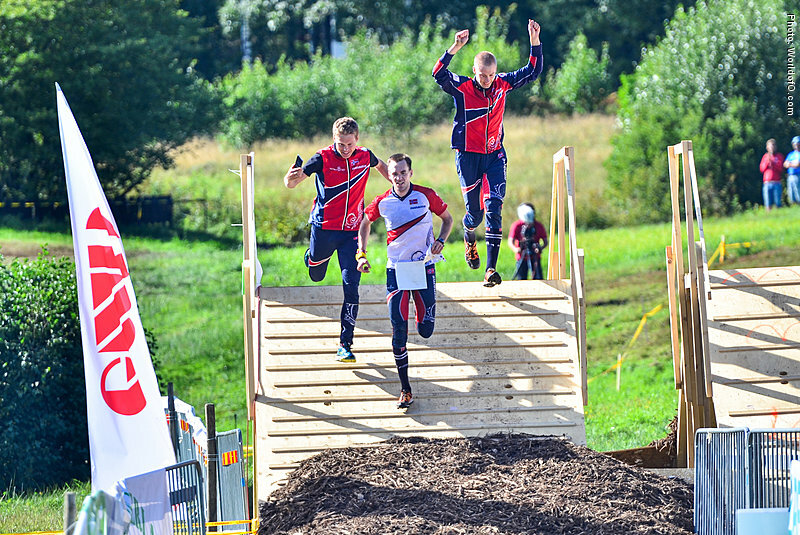 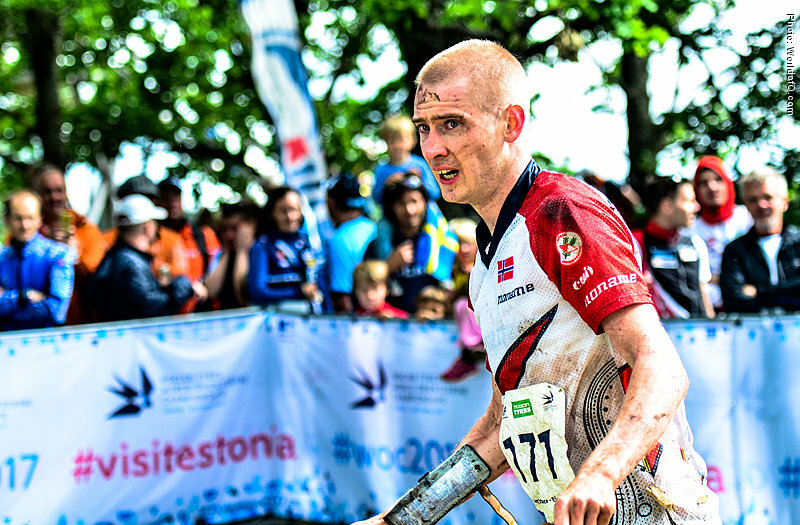 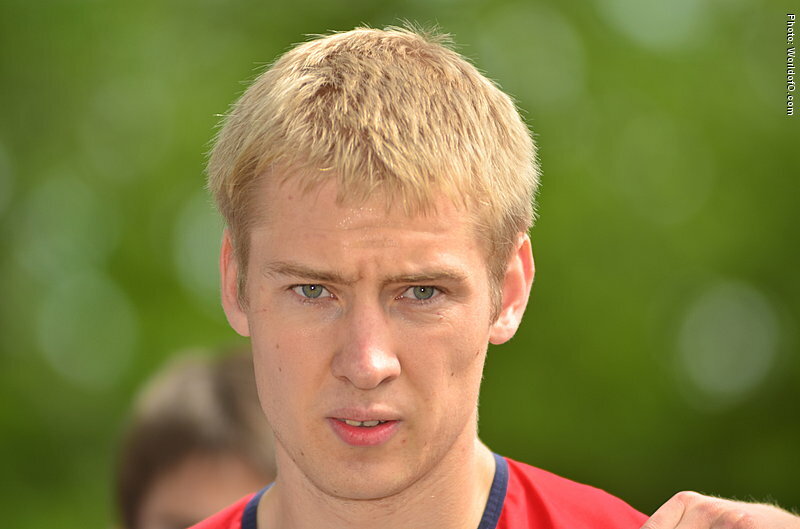 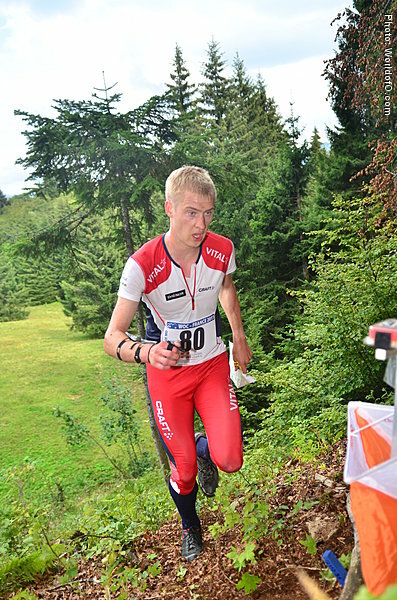 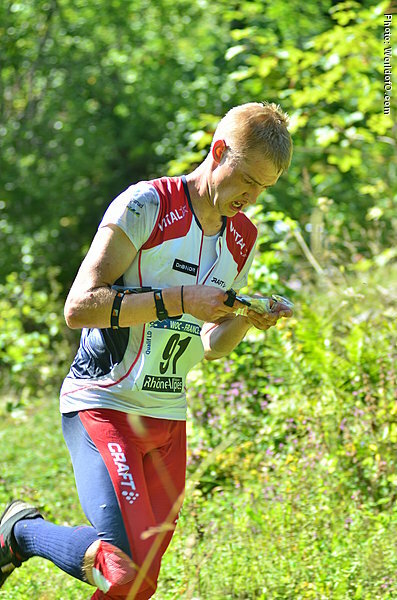 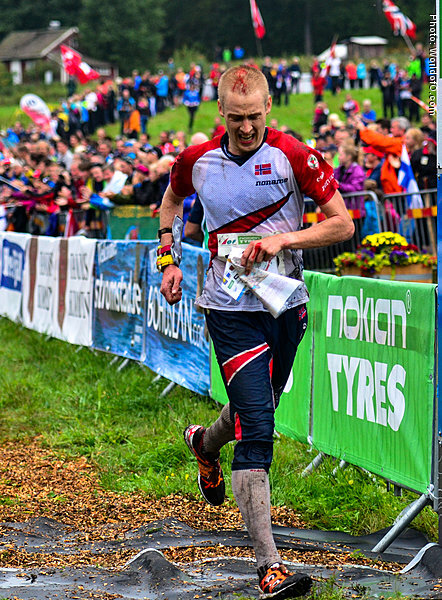 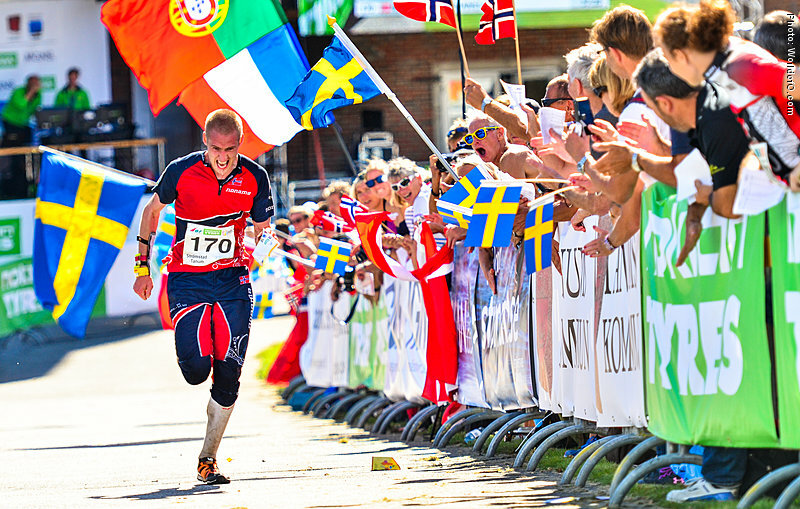 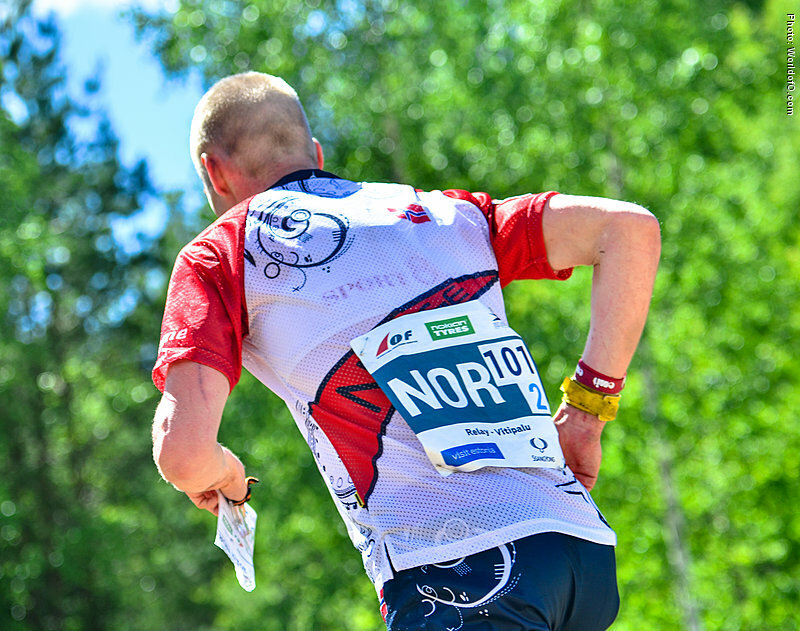 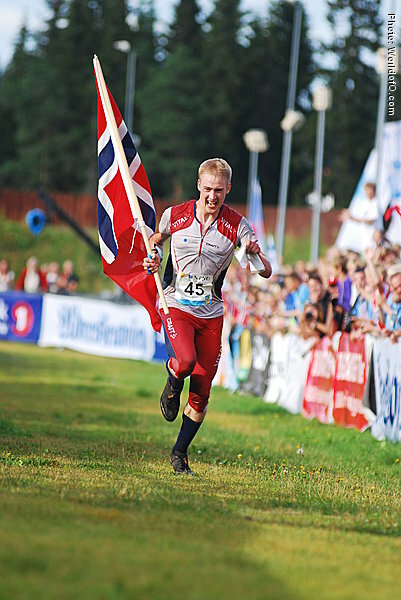 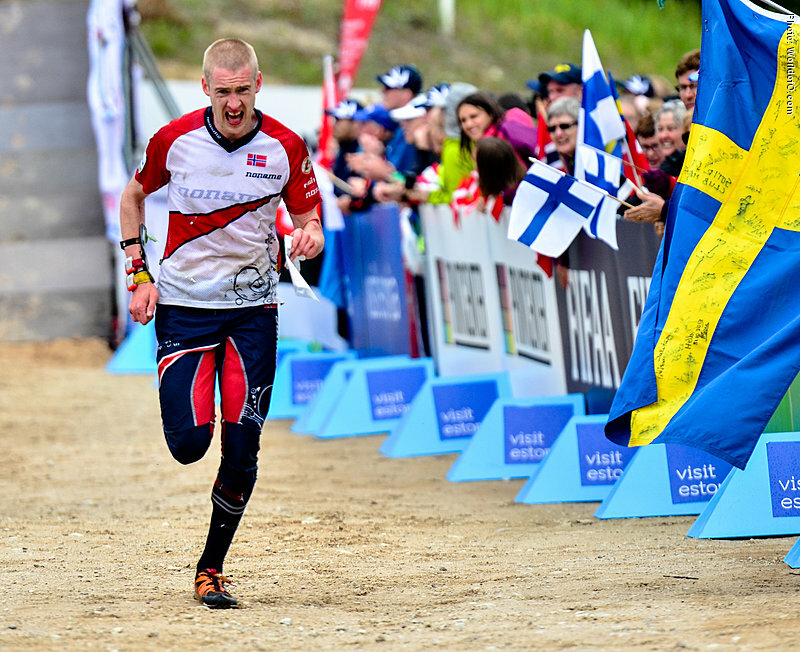 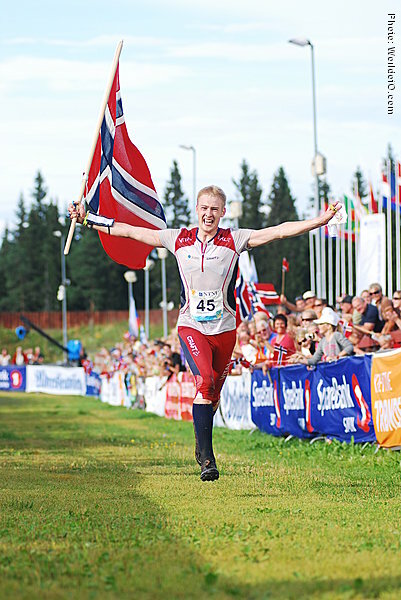 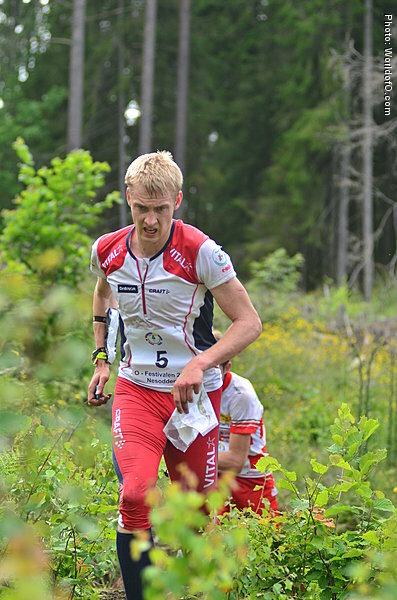 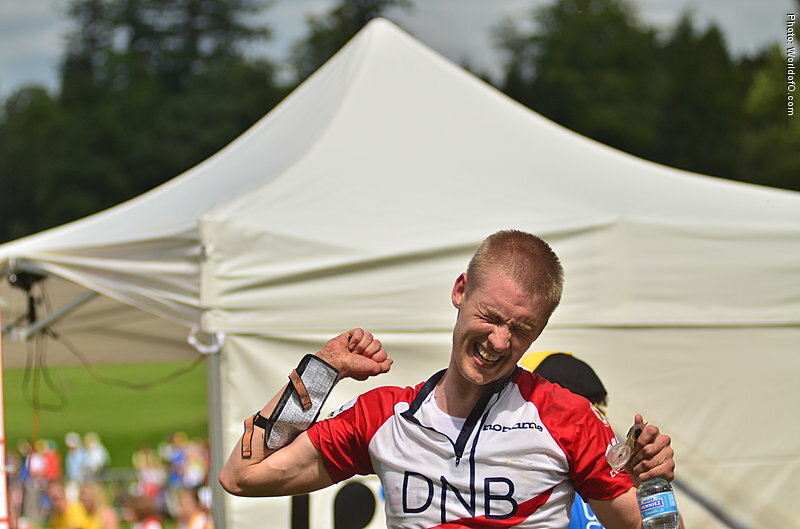 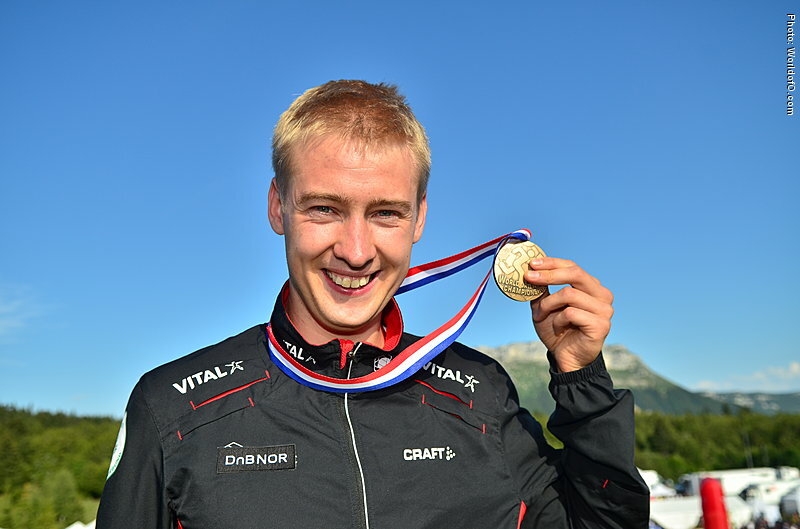 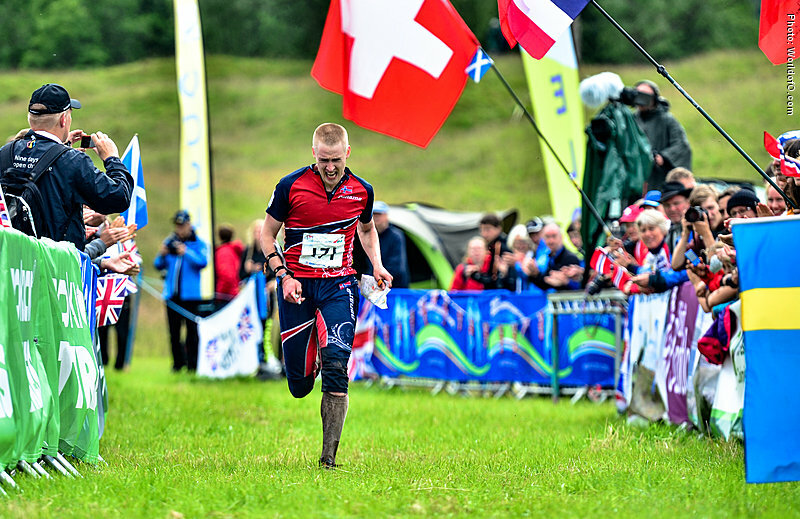 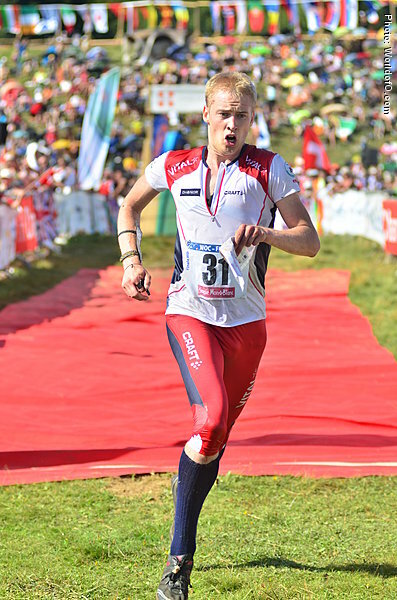 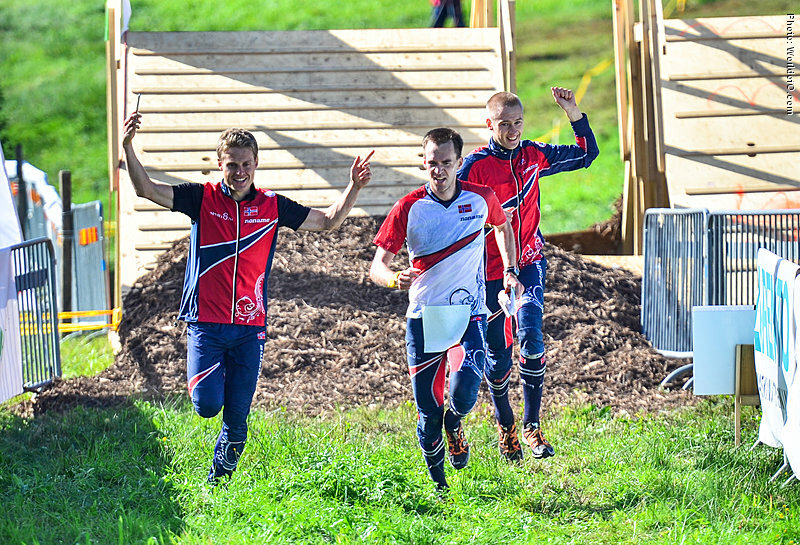 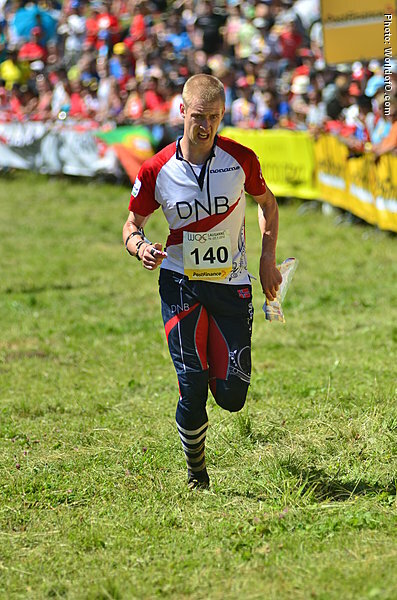 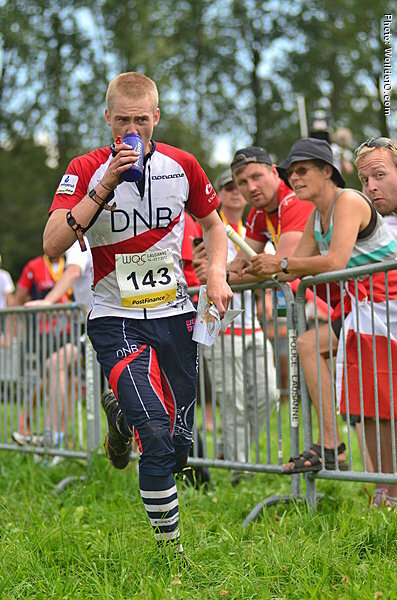 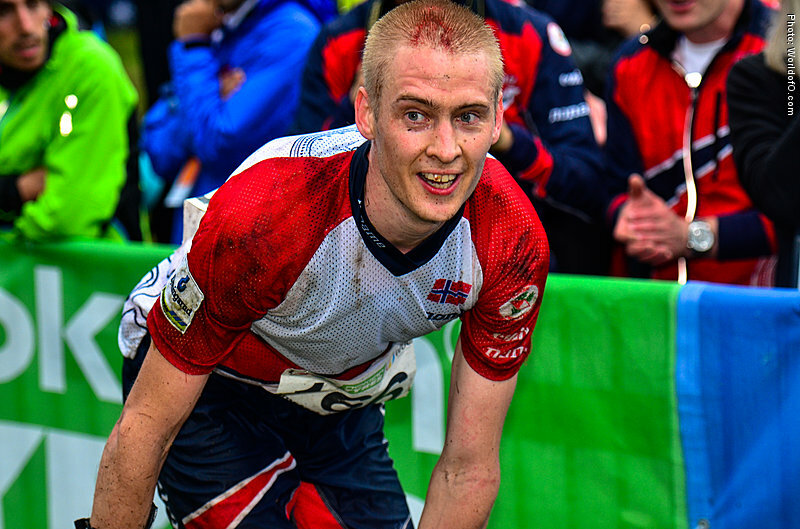 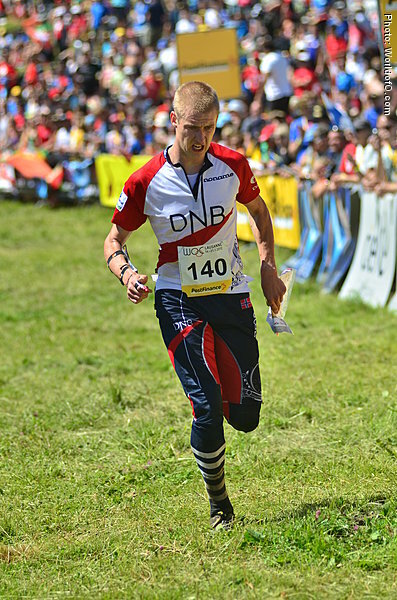 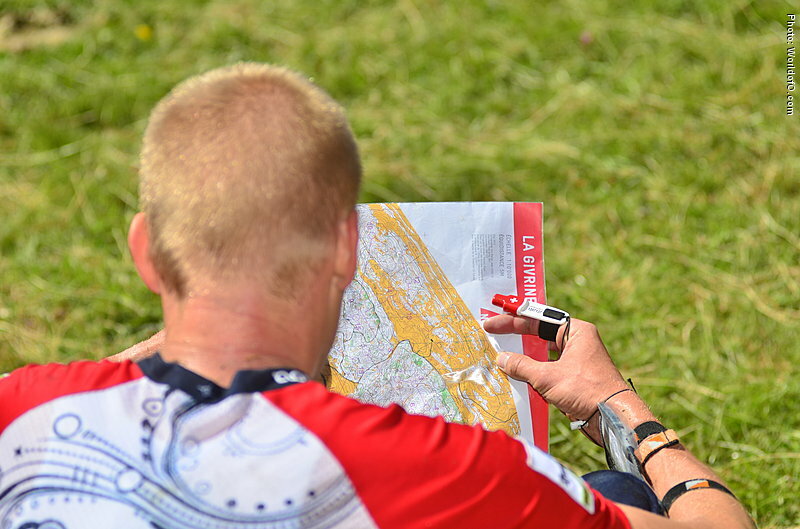 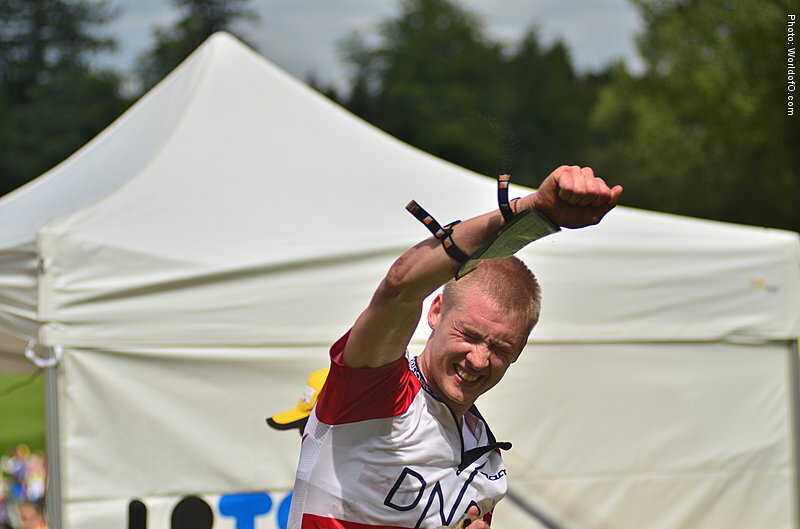 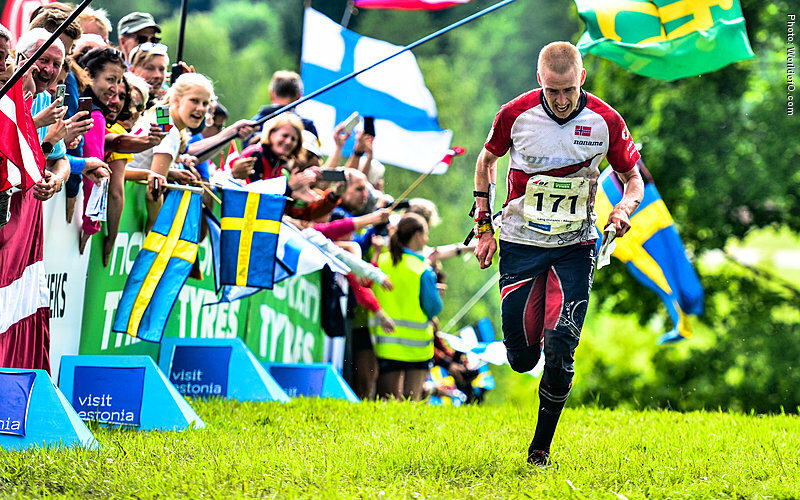 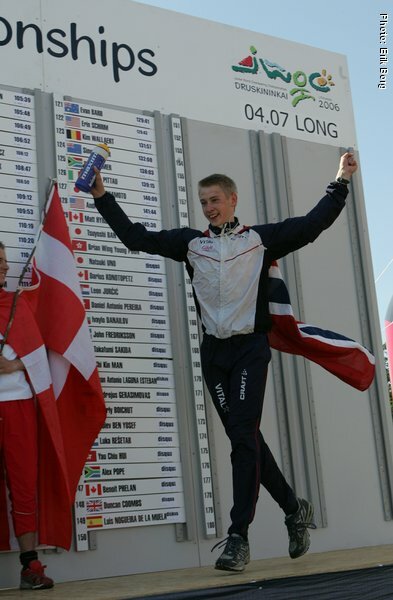 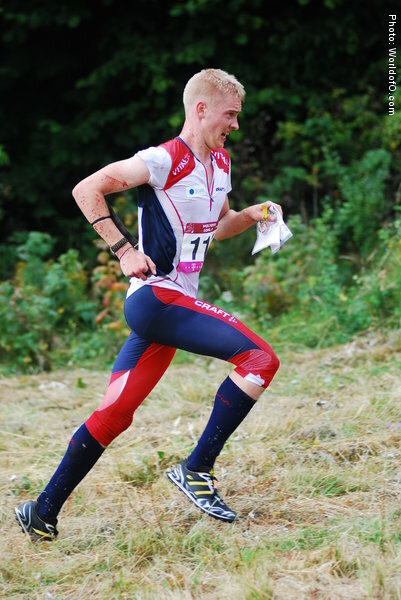 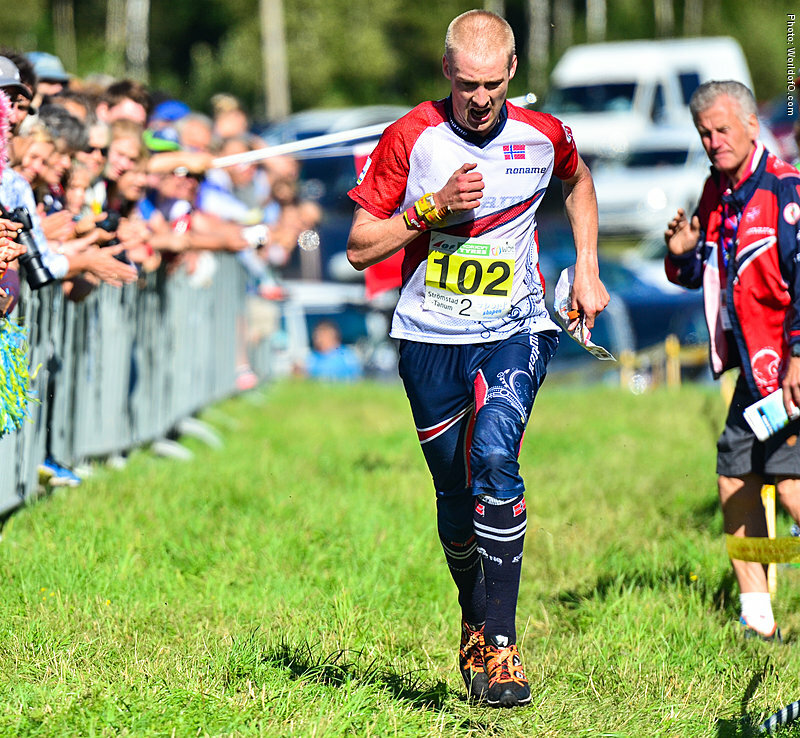 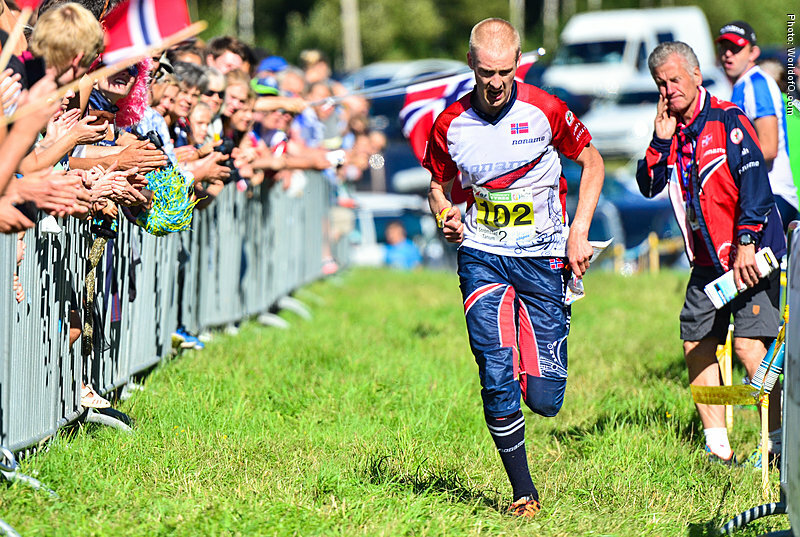 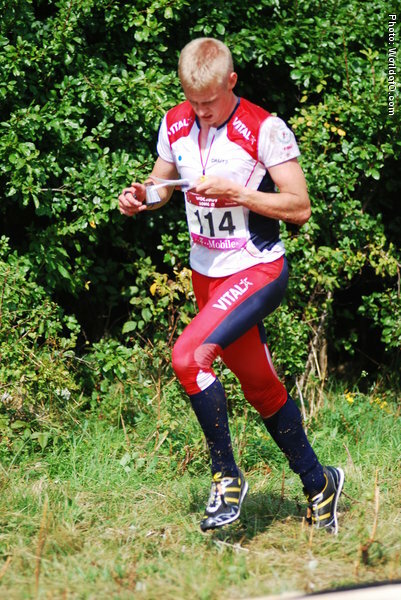 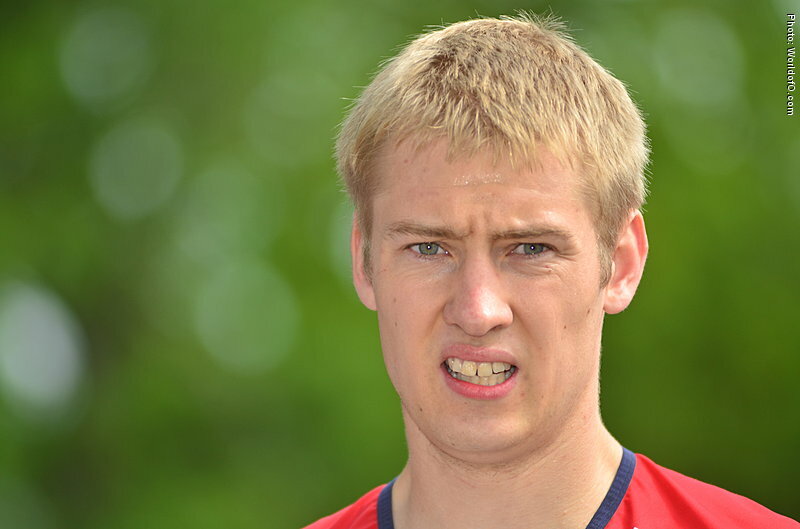 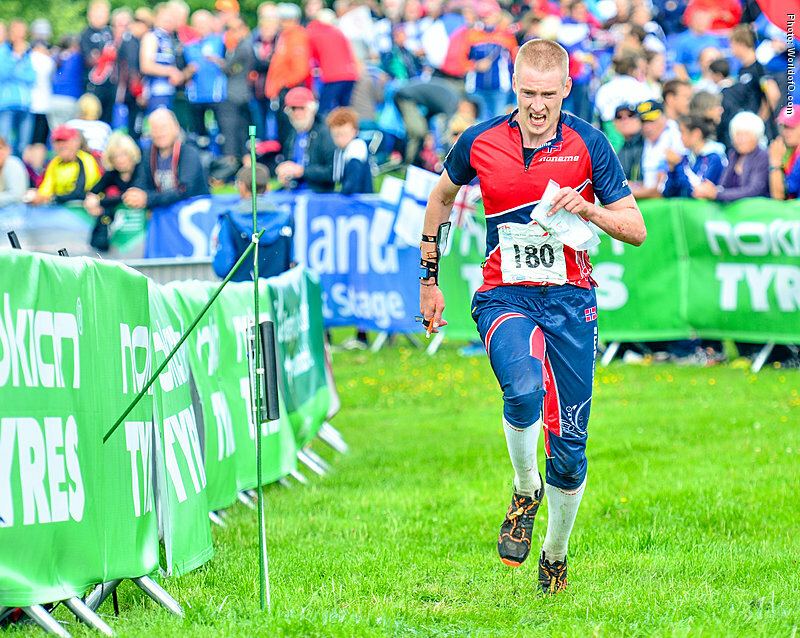 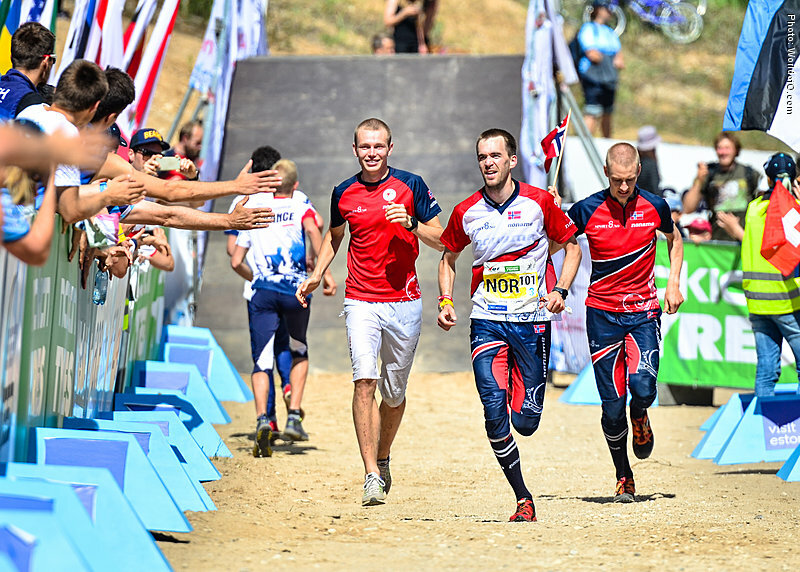 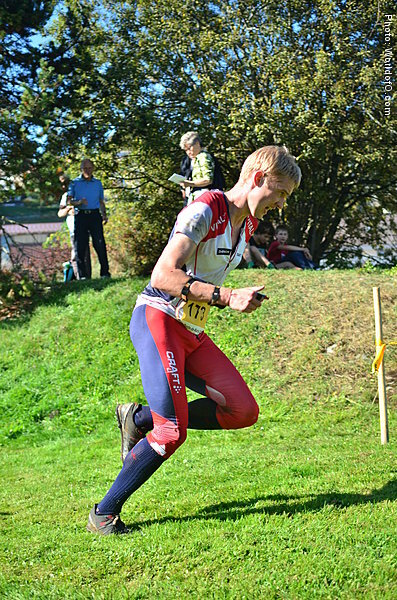 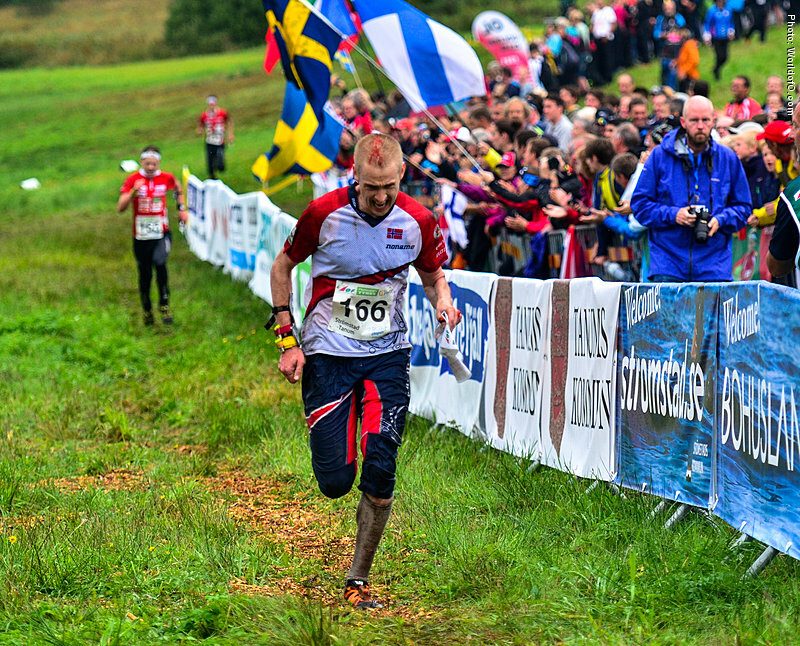 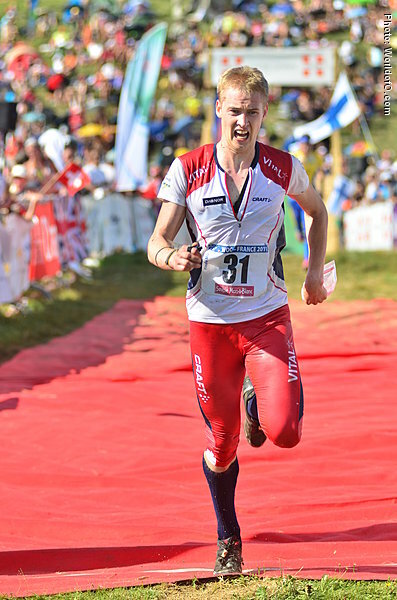 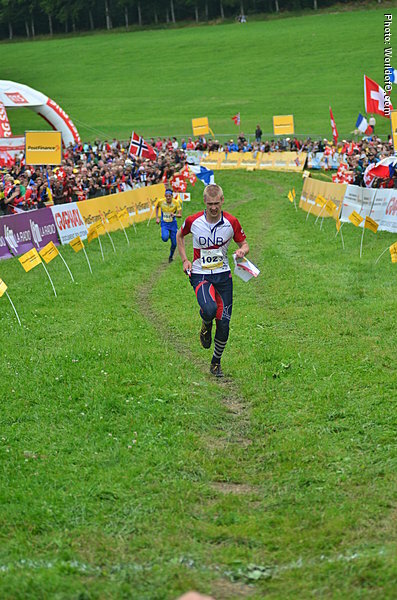 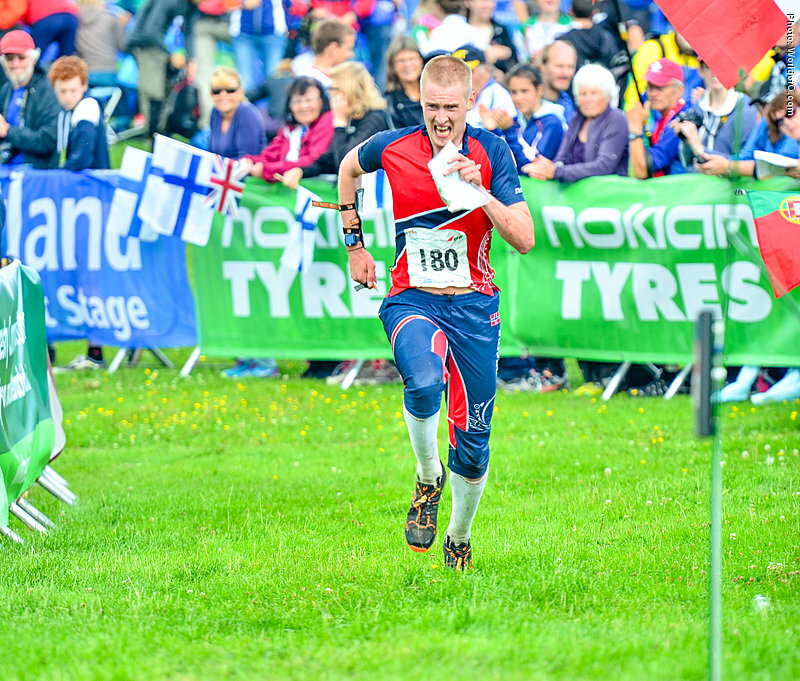 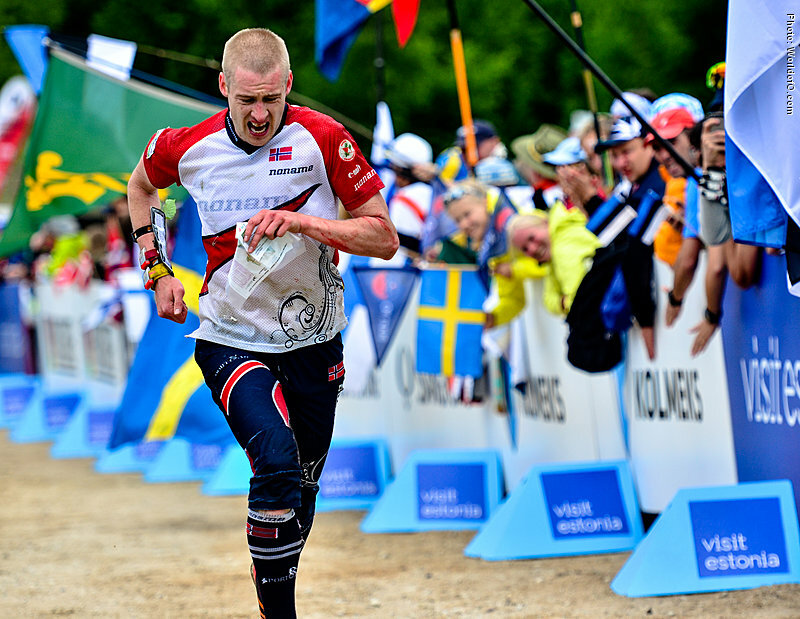 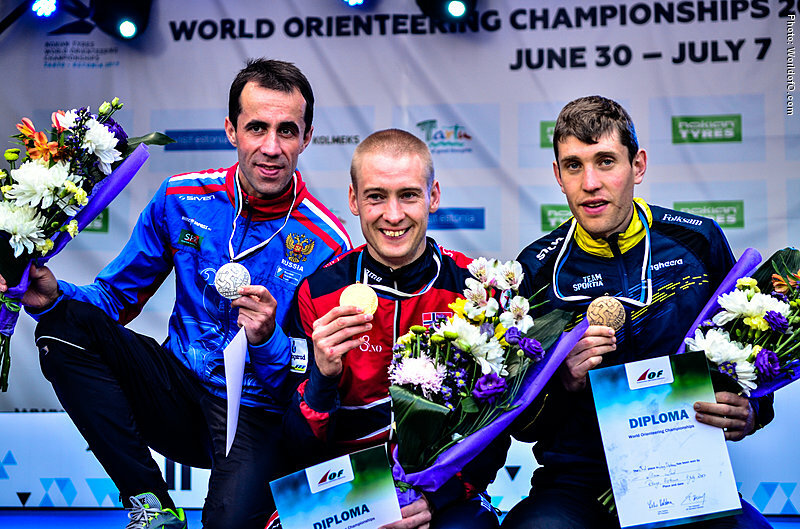 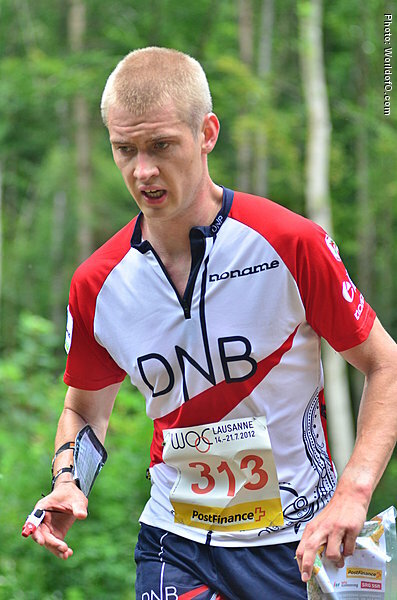 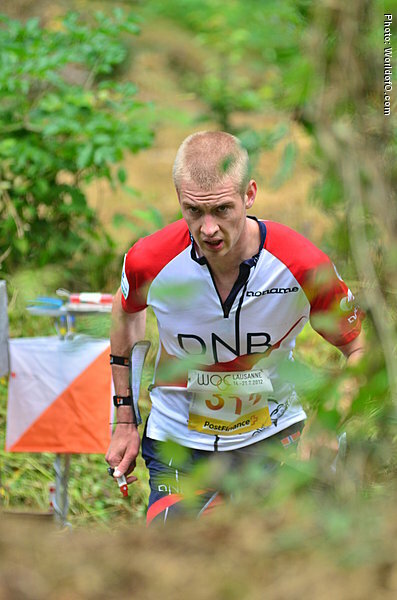 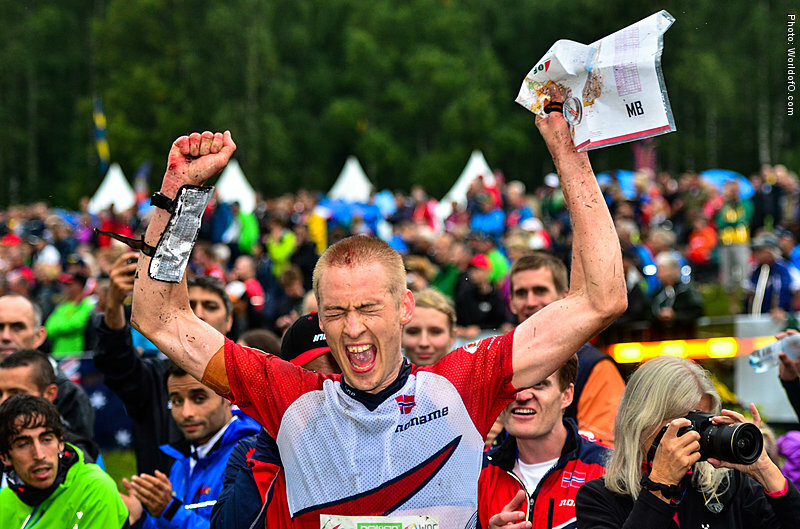 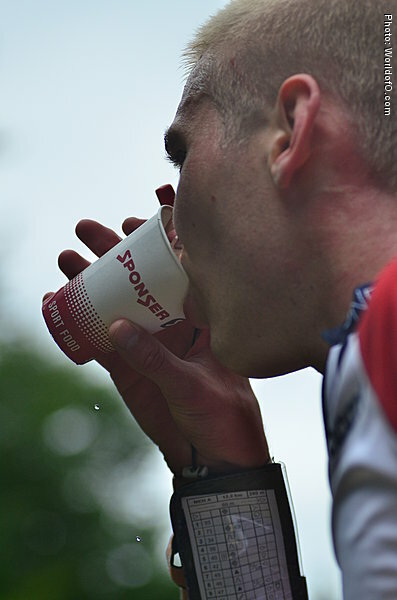 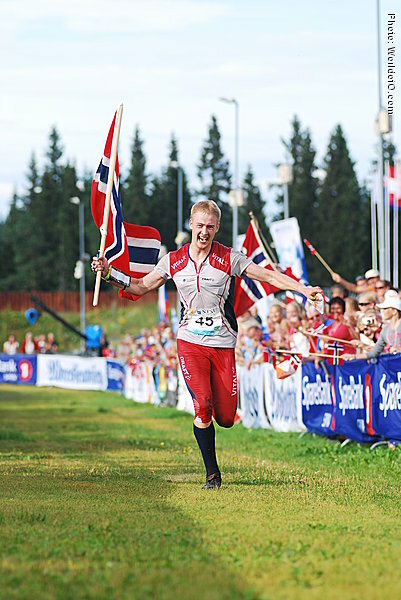 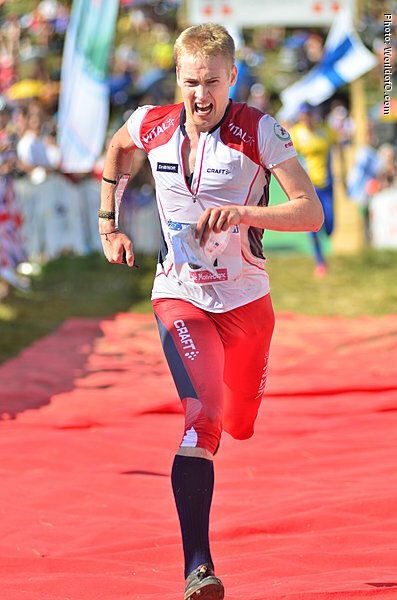 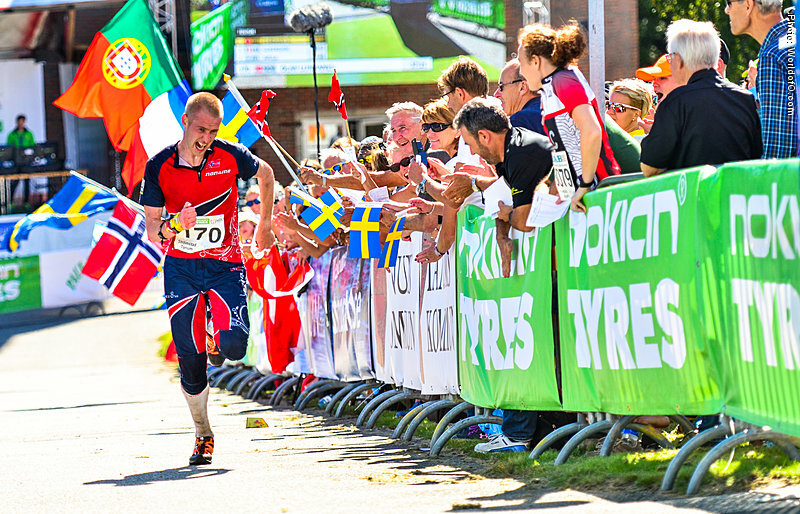 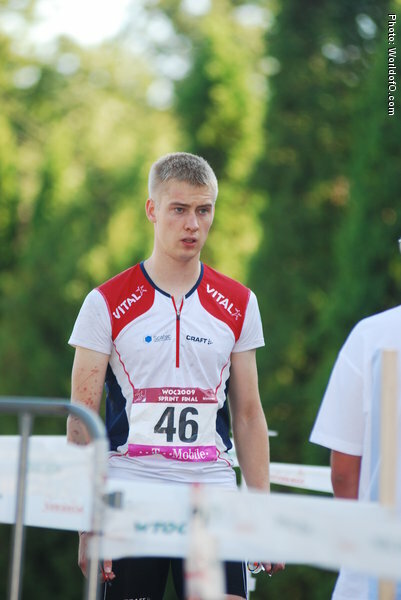 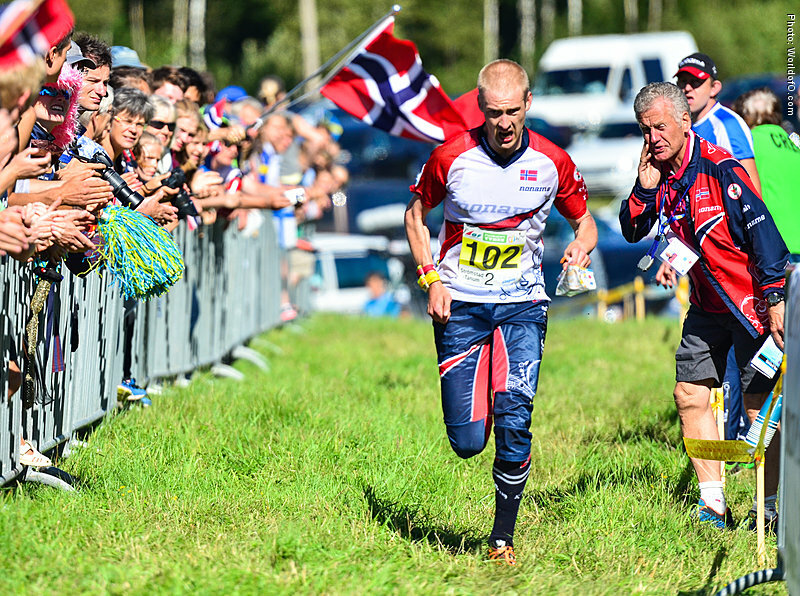 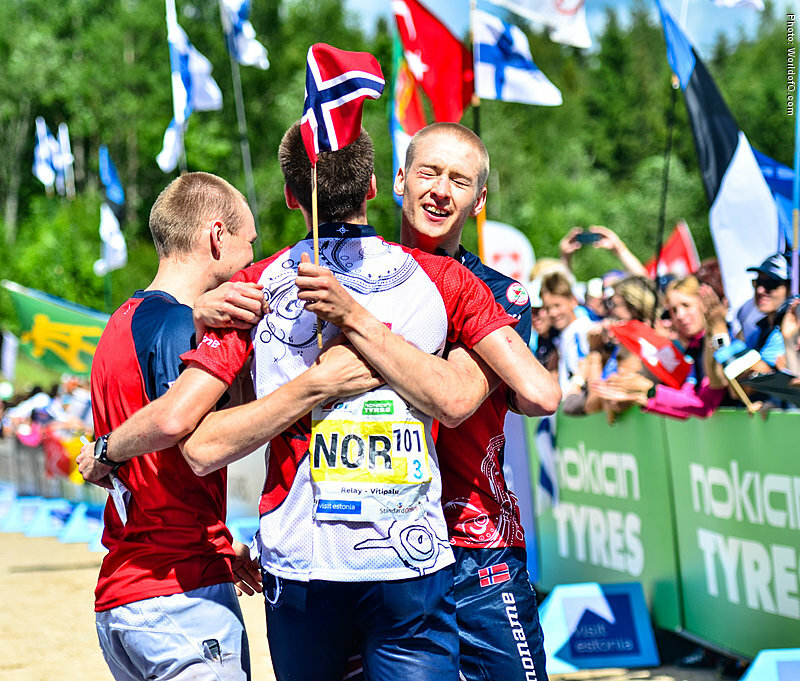 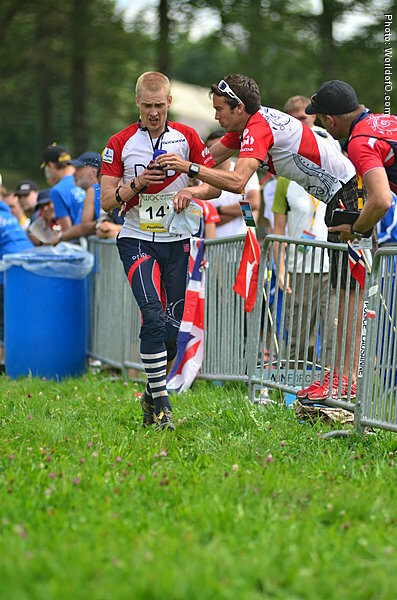 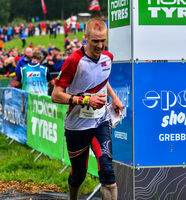 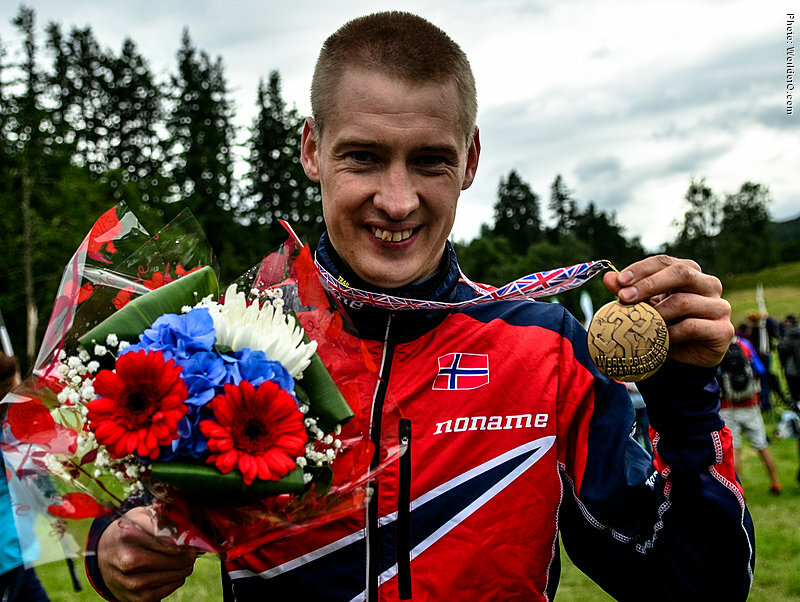 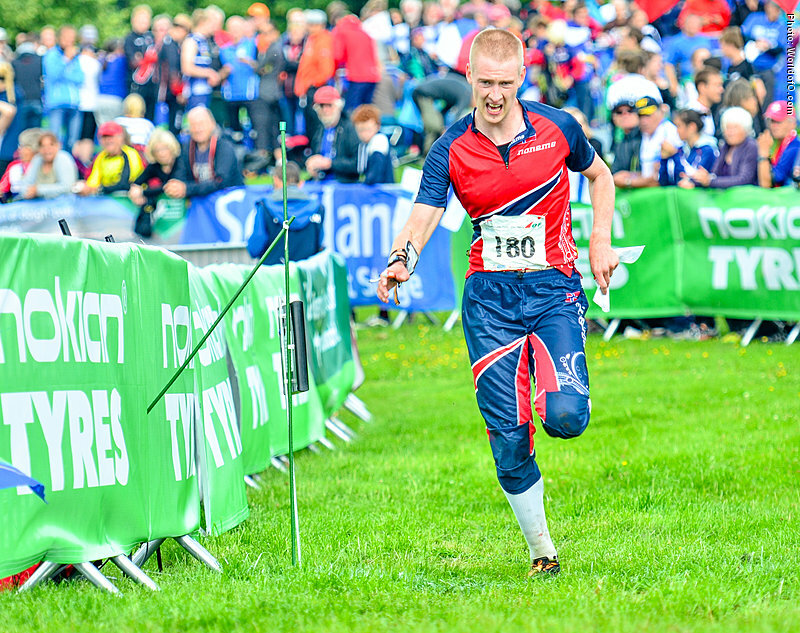 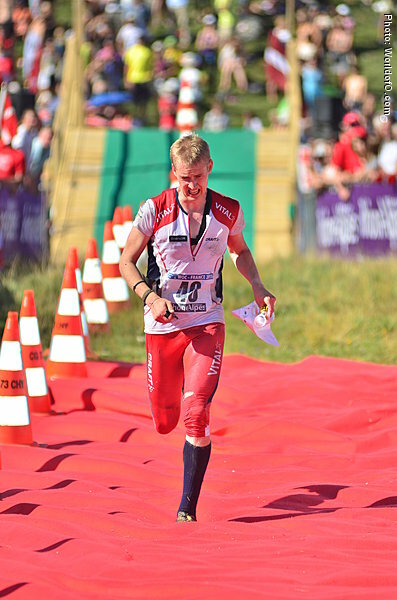 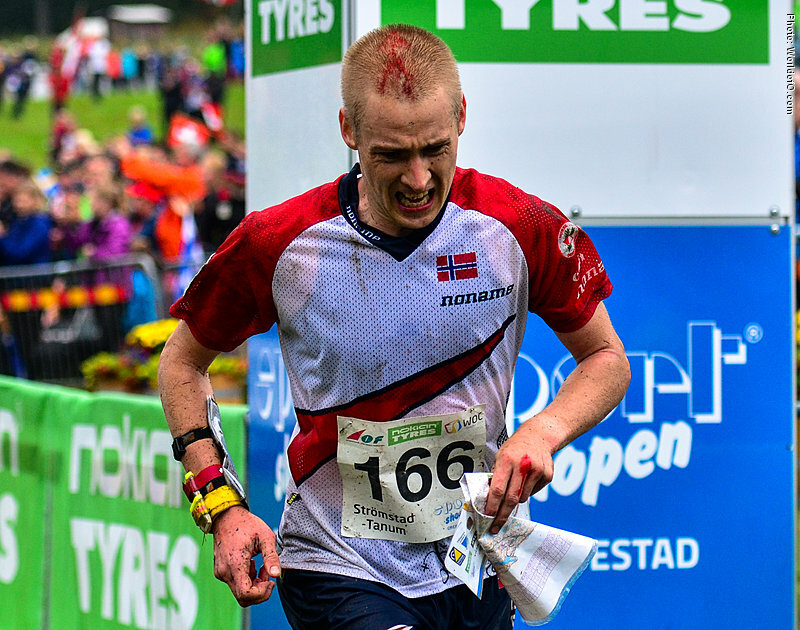 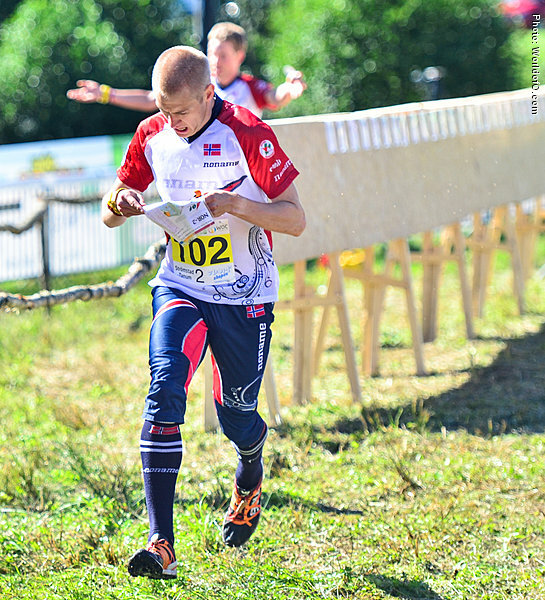 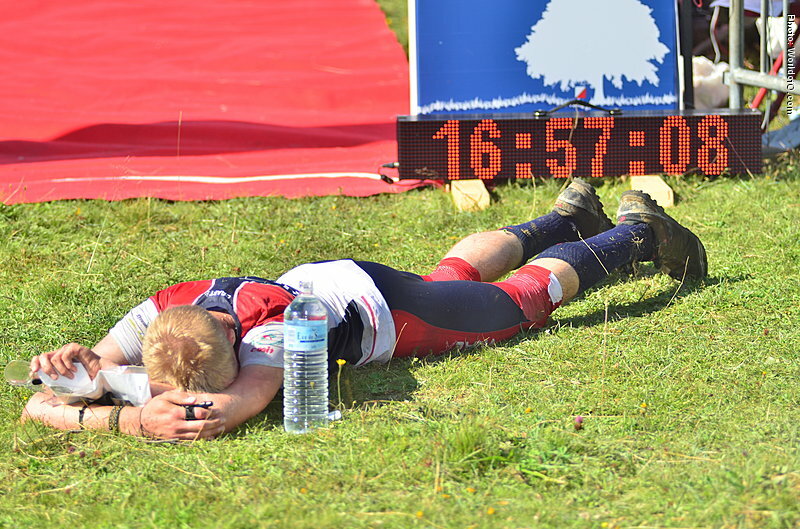 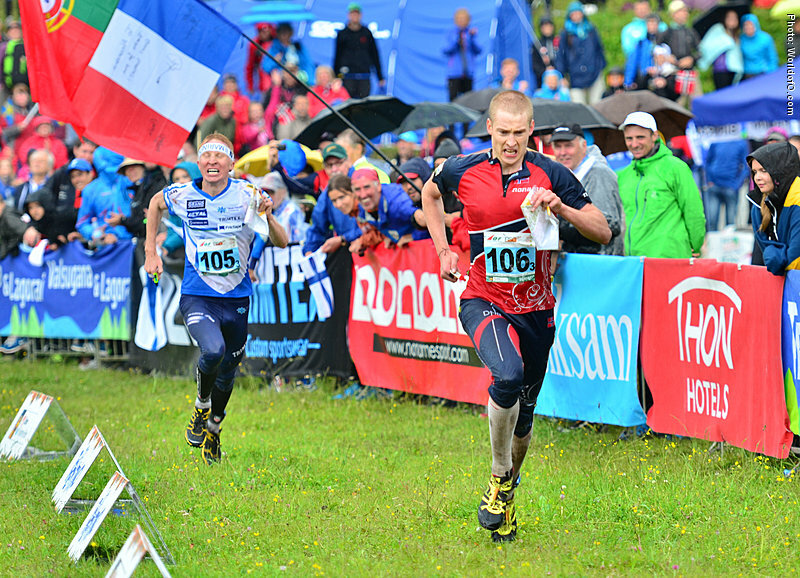 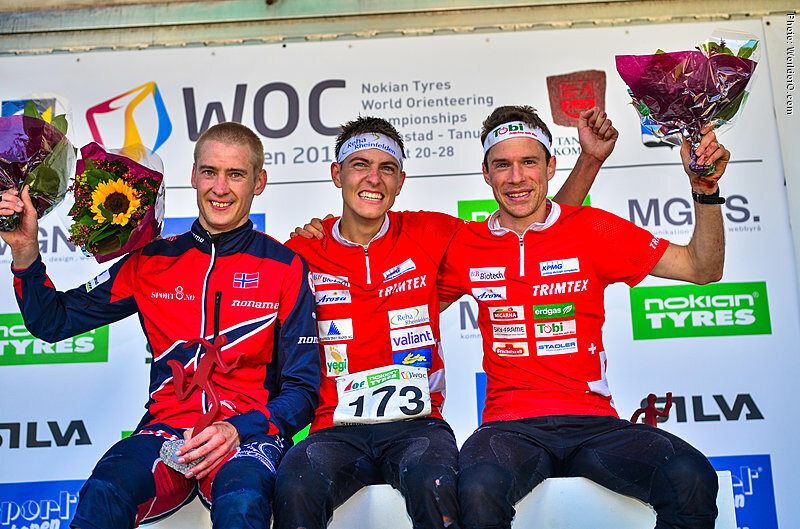 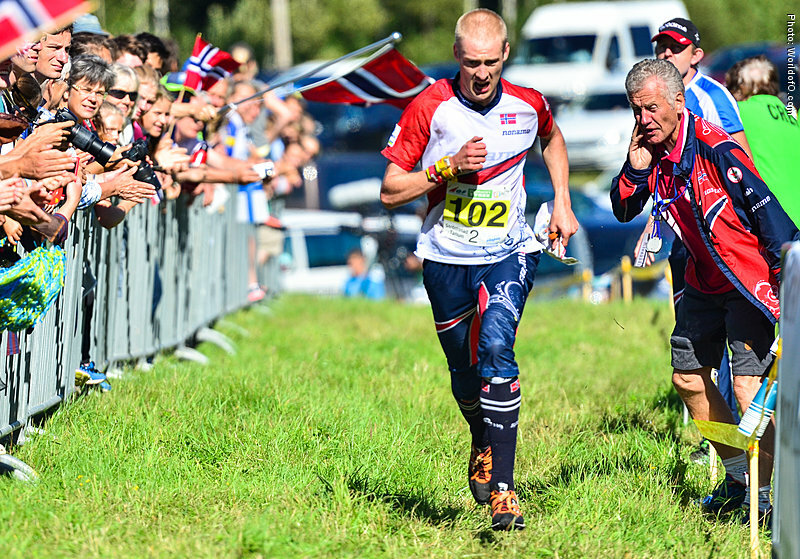 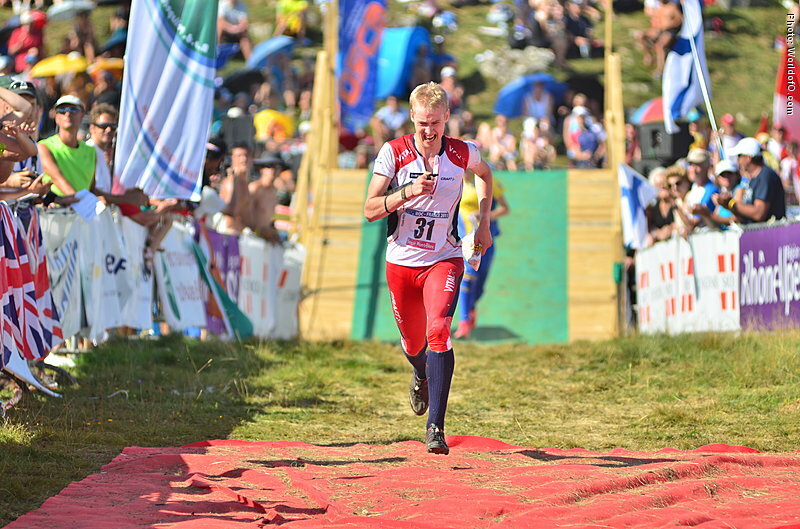 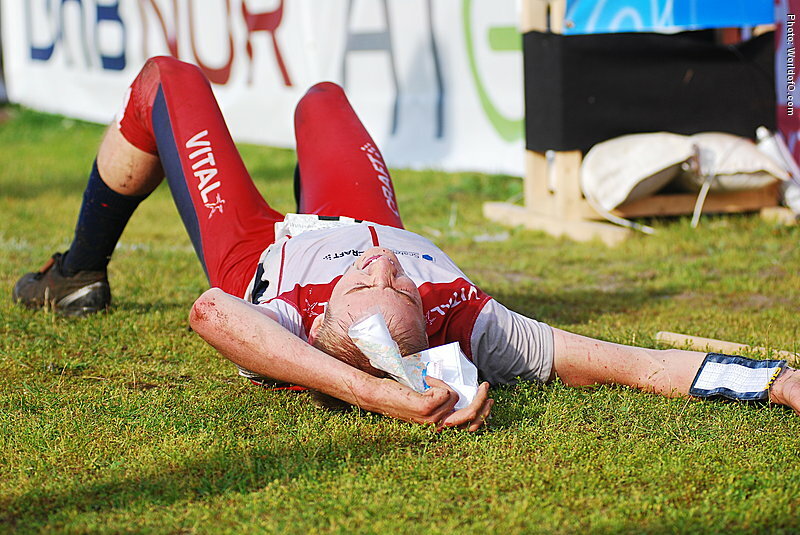 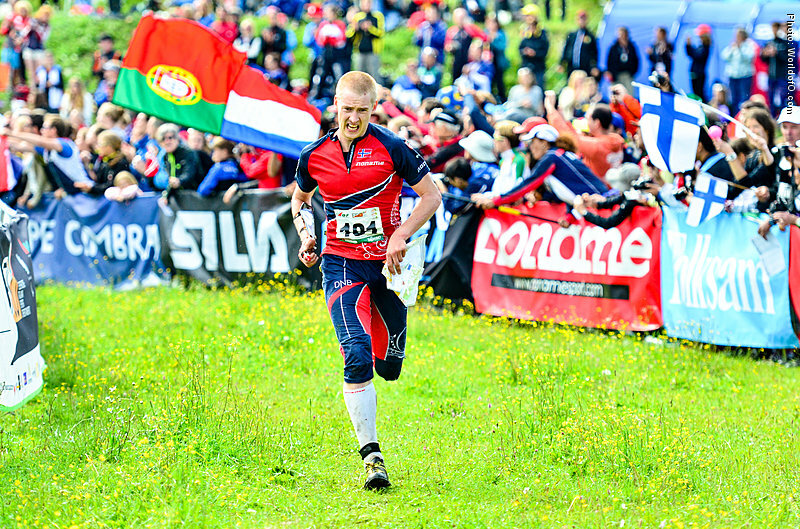 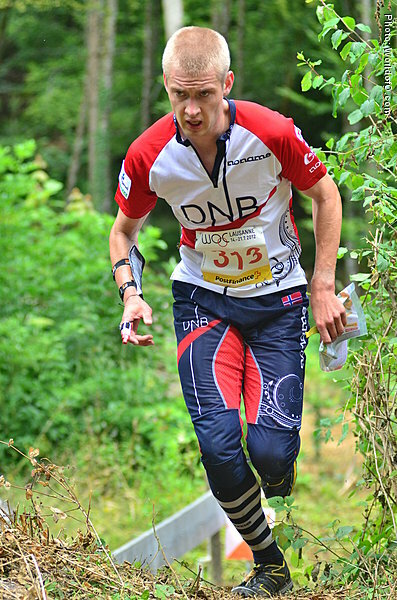 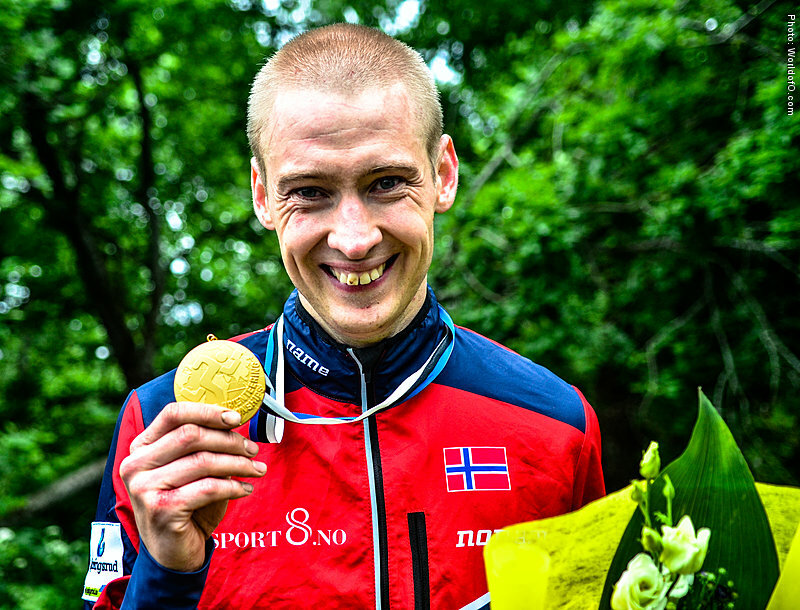 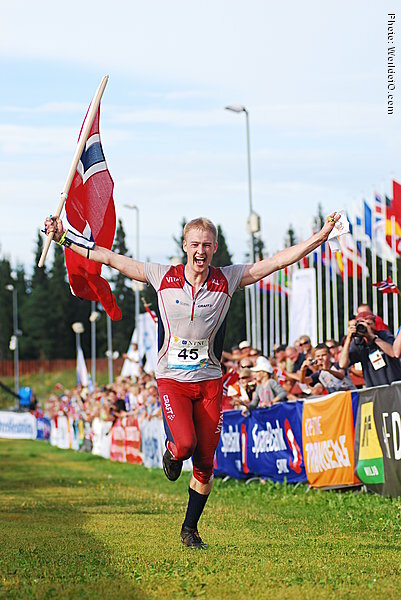 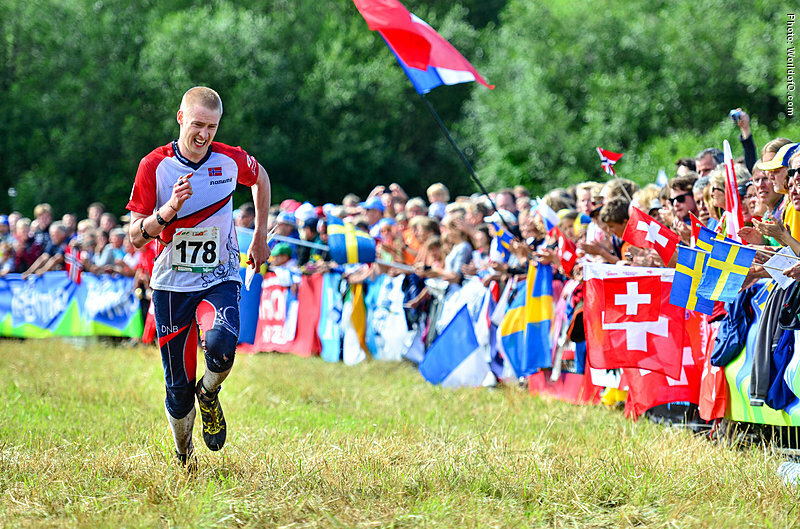 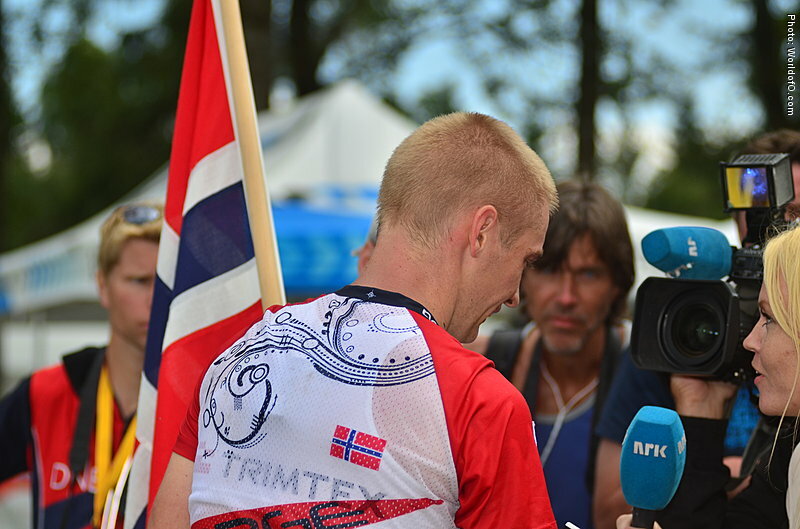 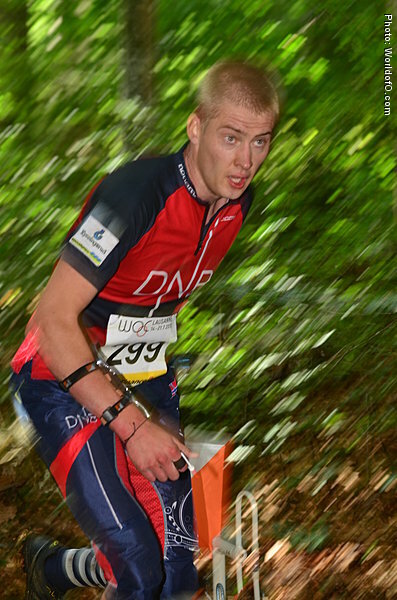 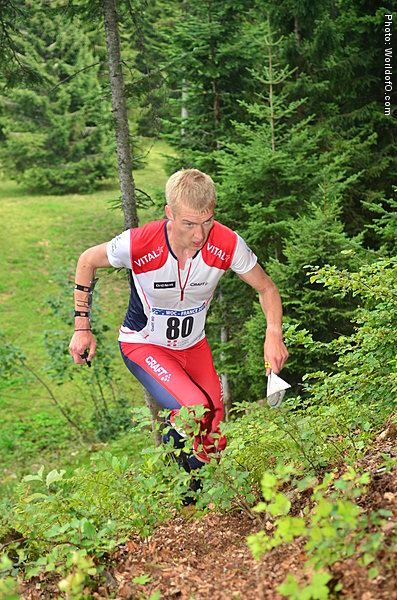 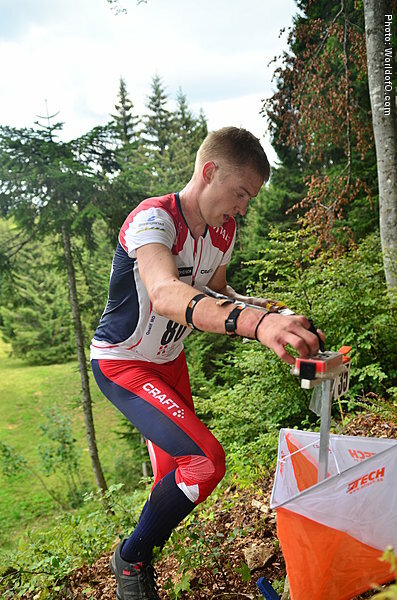 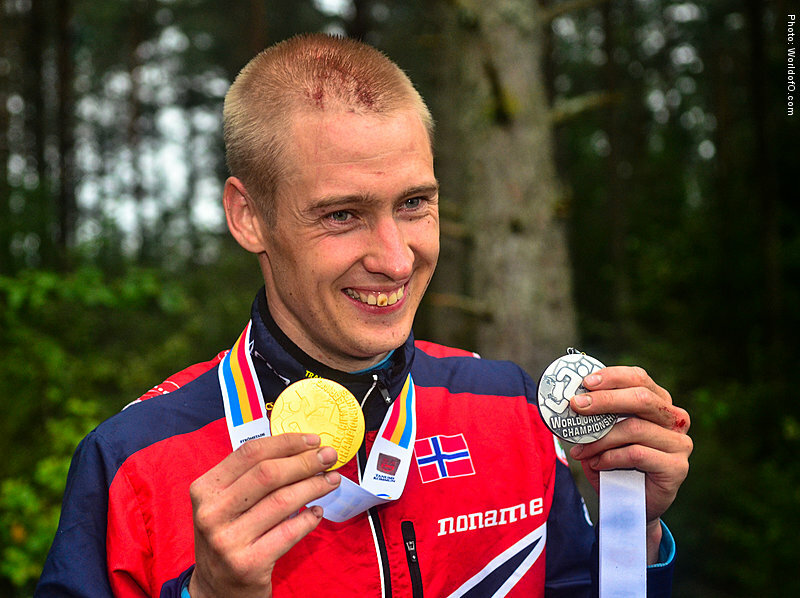 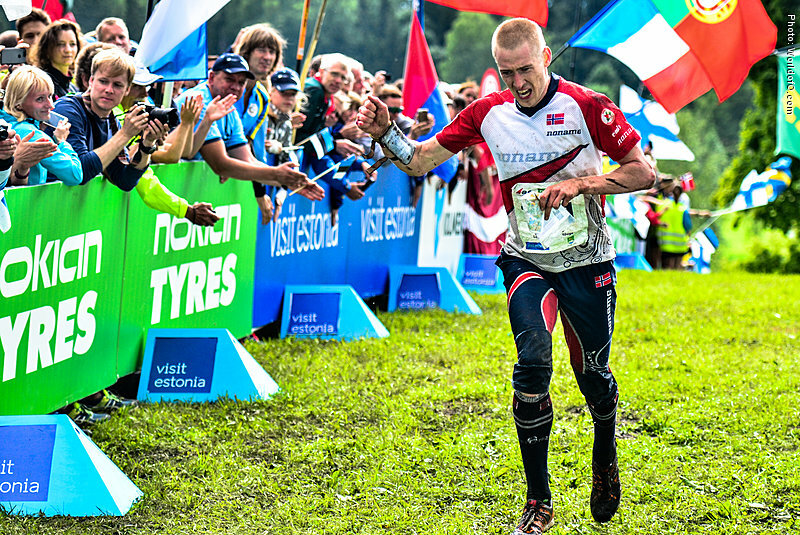 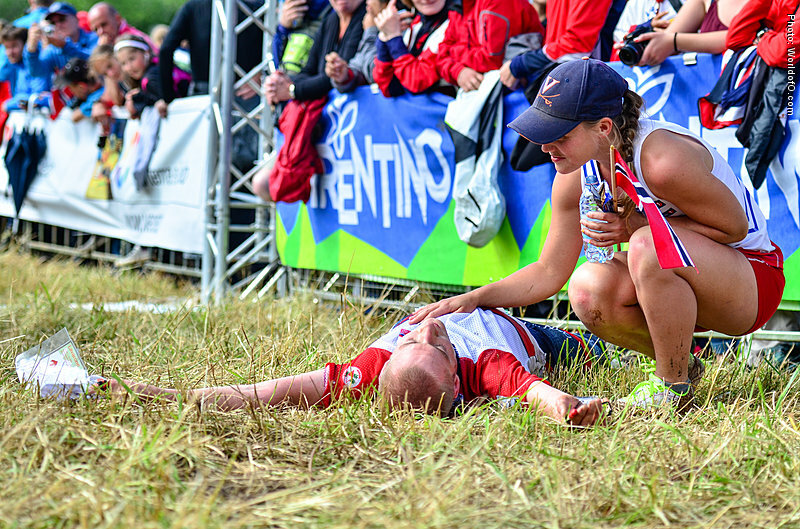 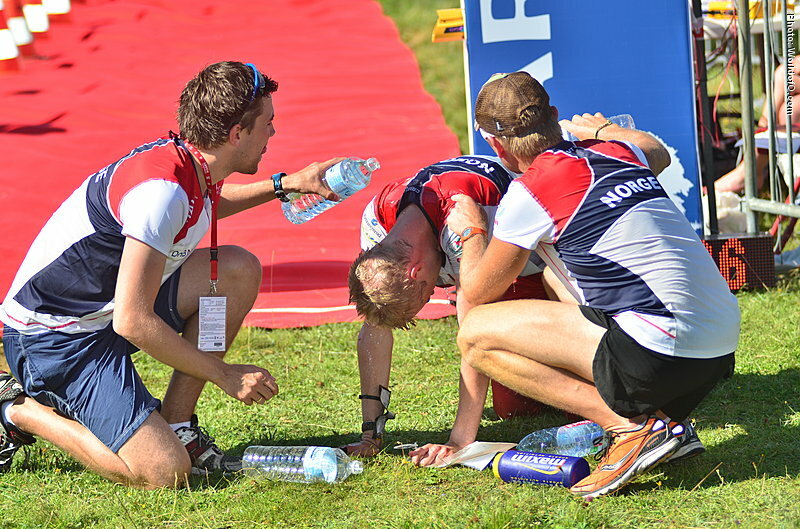 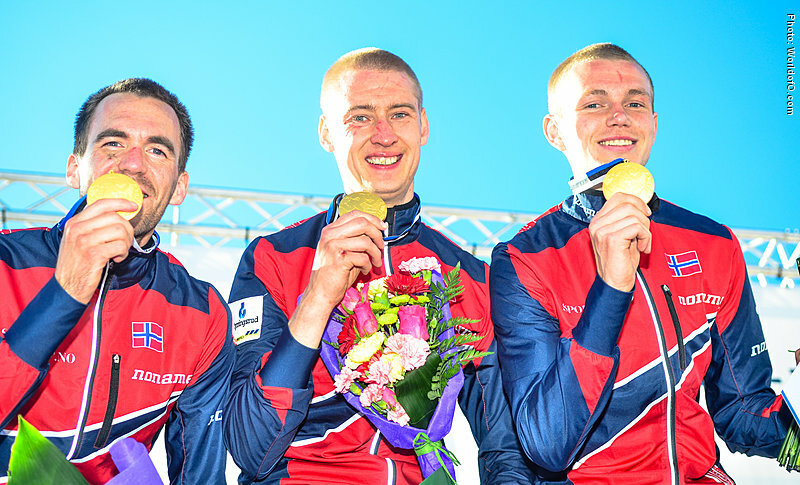 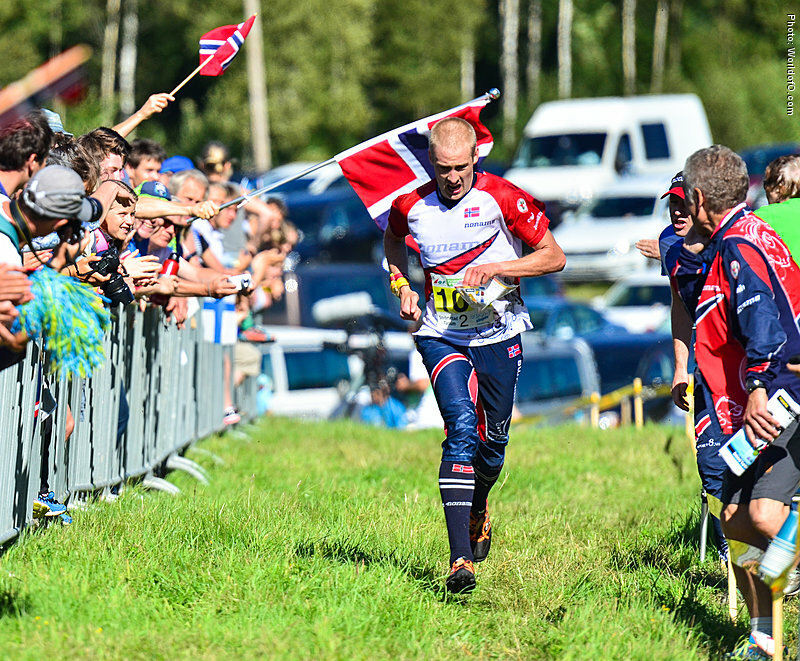 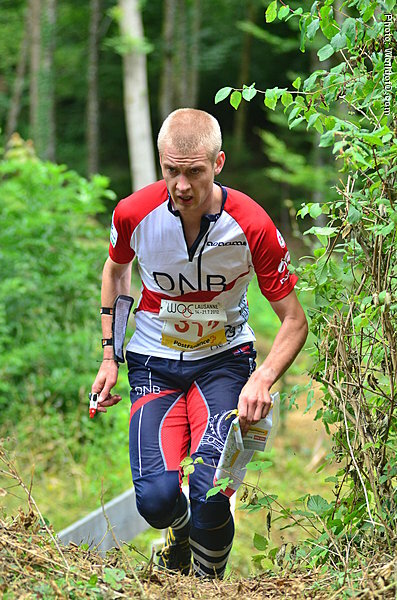 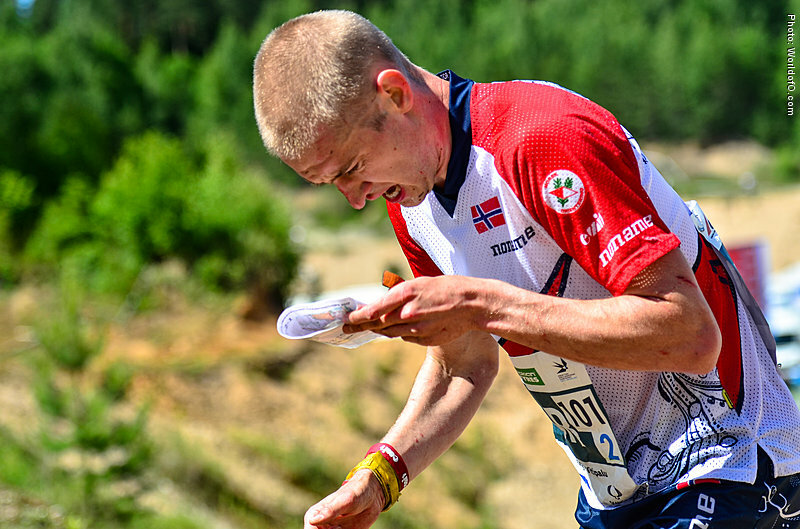 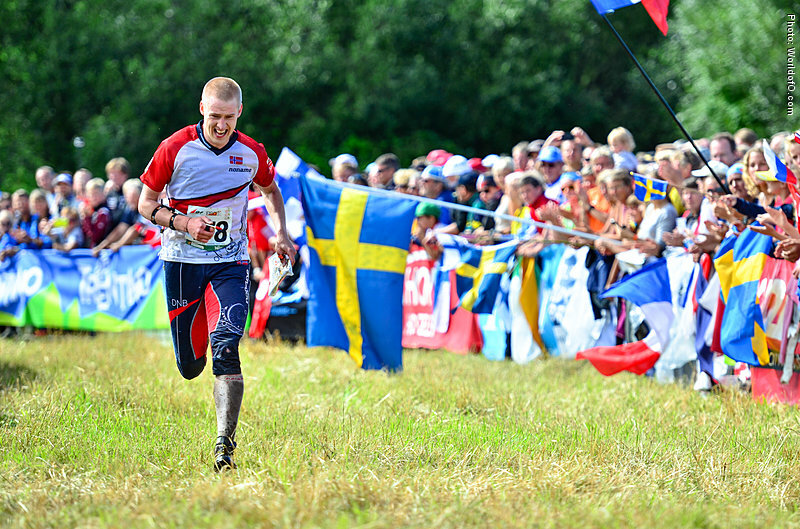 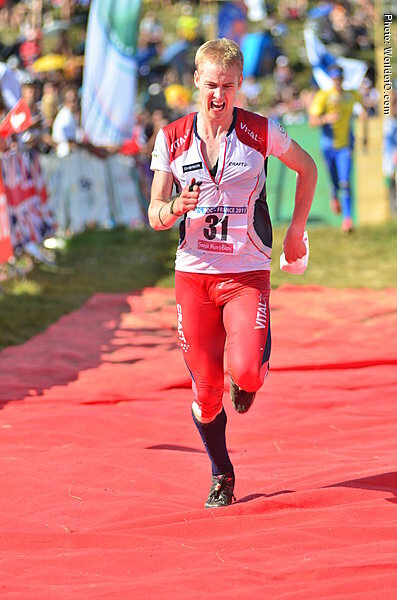 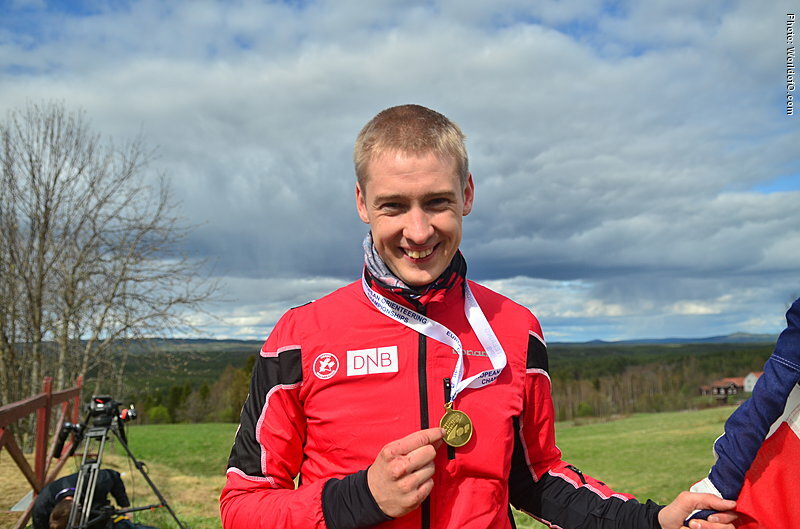 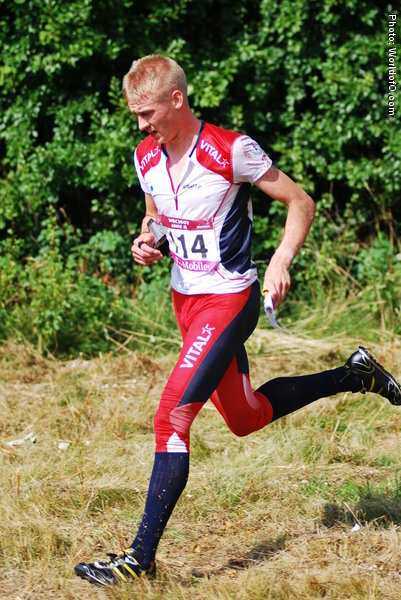 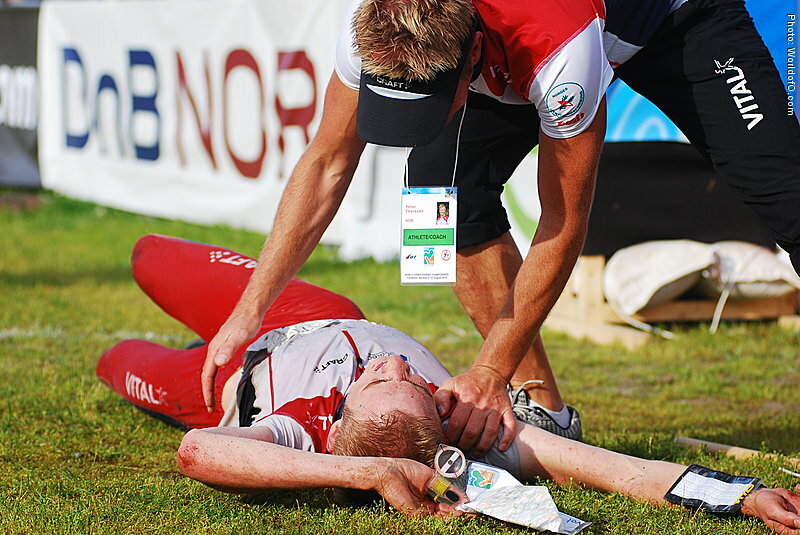 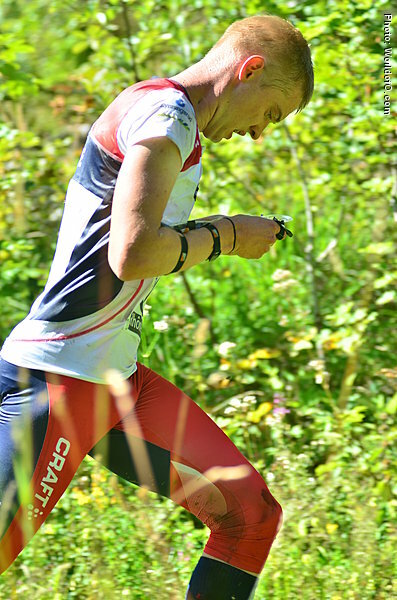 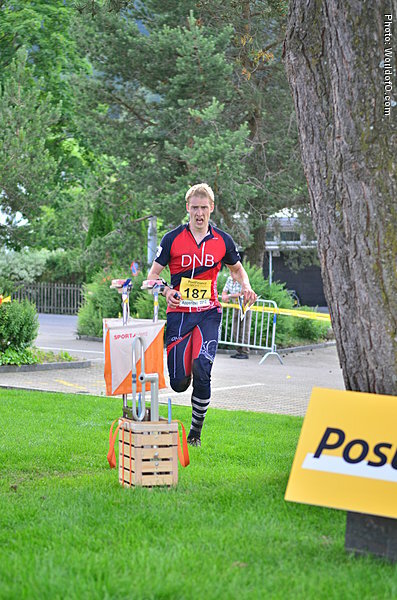 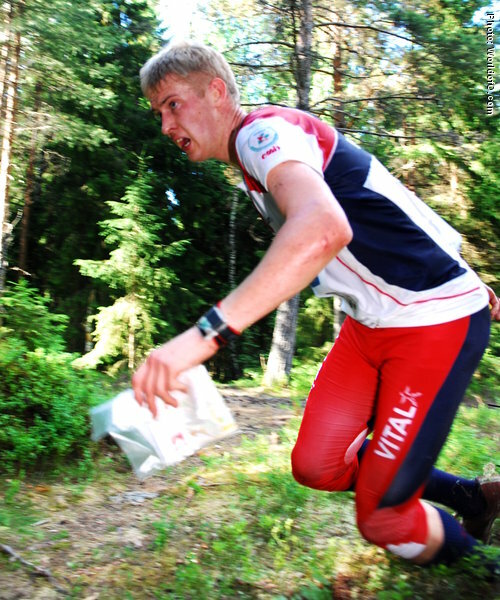 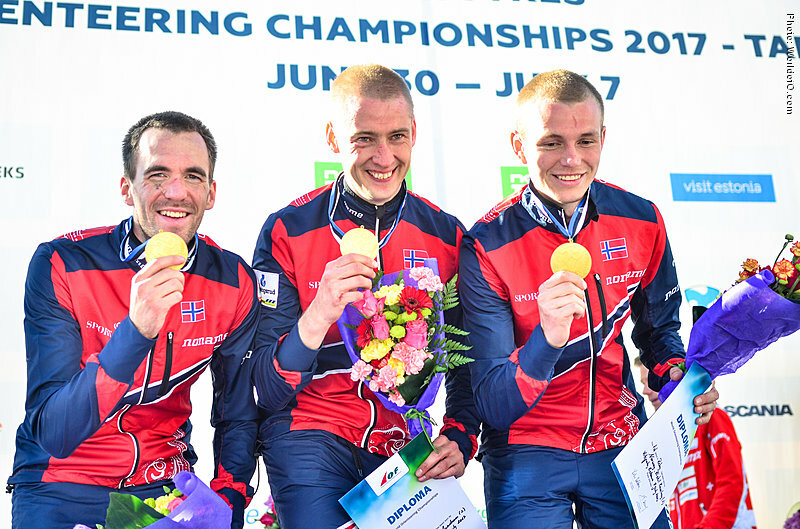 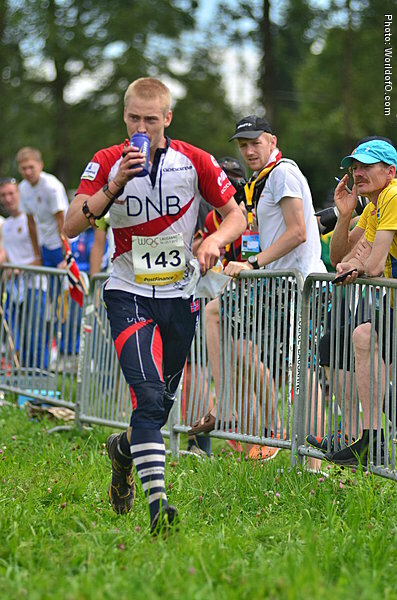 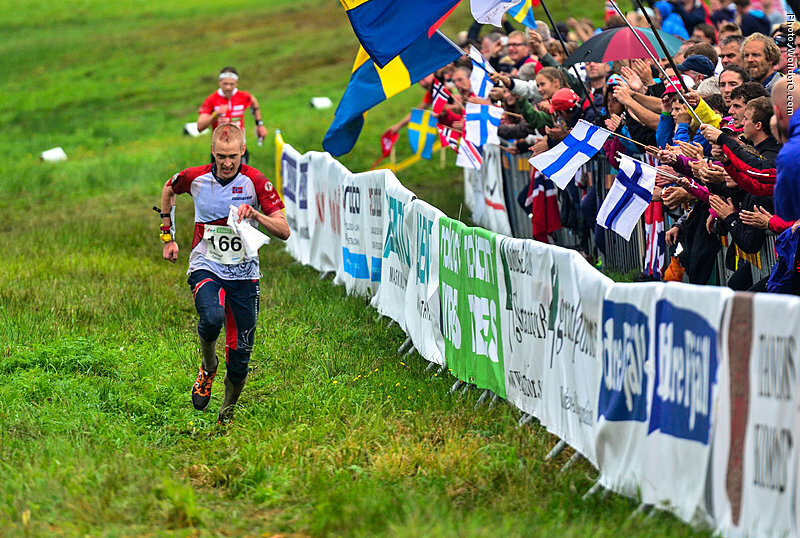 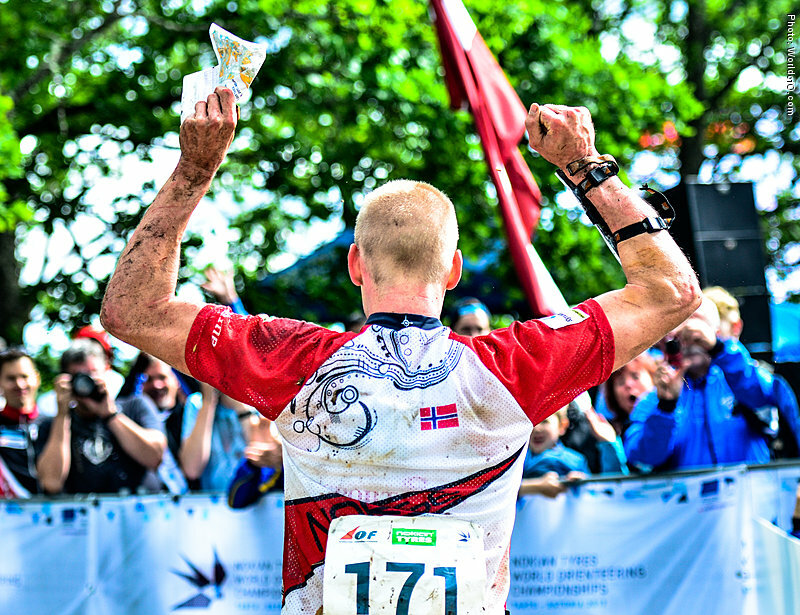 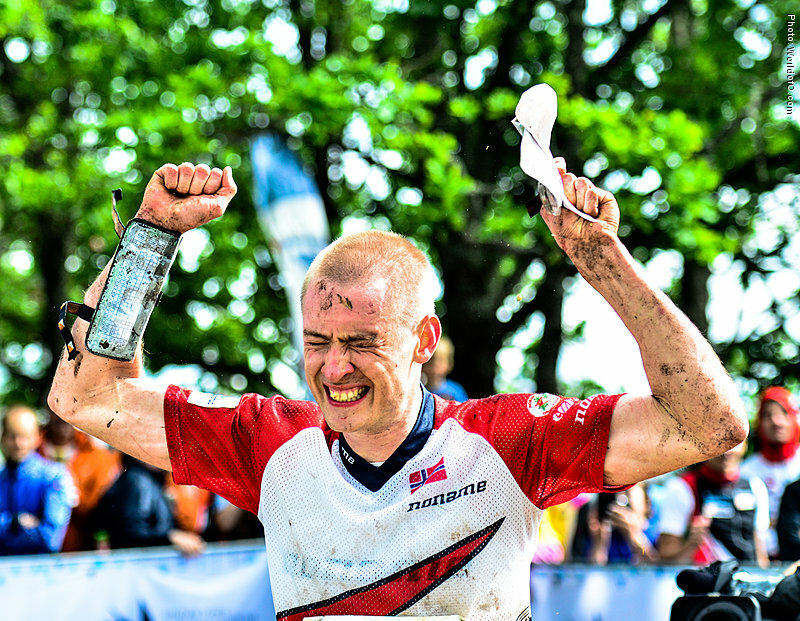 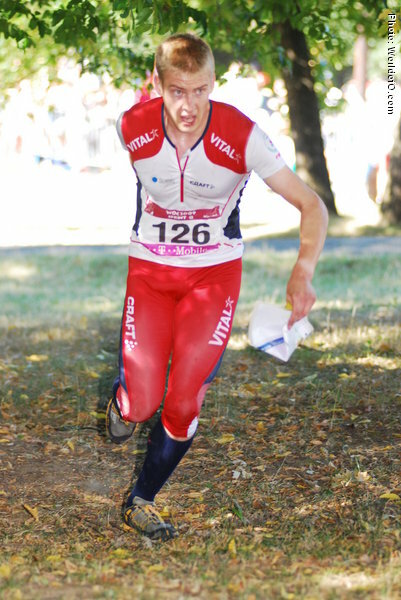 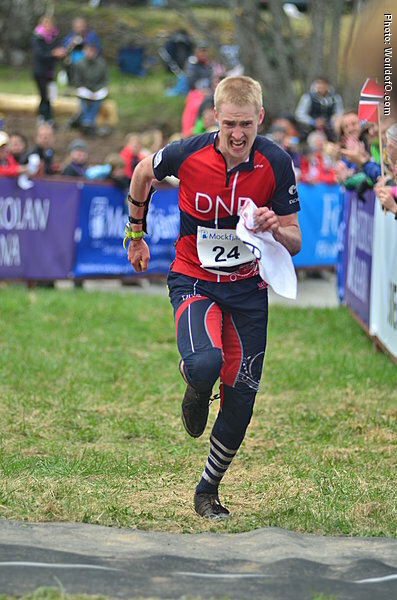 Very determined orienteer - has been giving 110% to become the best orienteer in the world since his junior years, and achieved his big goal at the age of 22 at the World Orienteering Championships Long distance in Trondheim in 2010 where he won the gold medal. 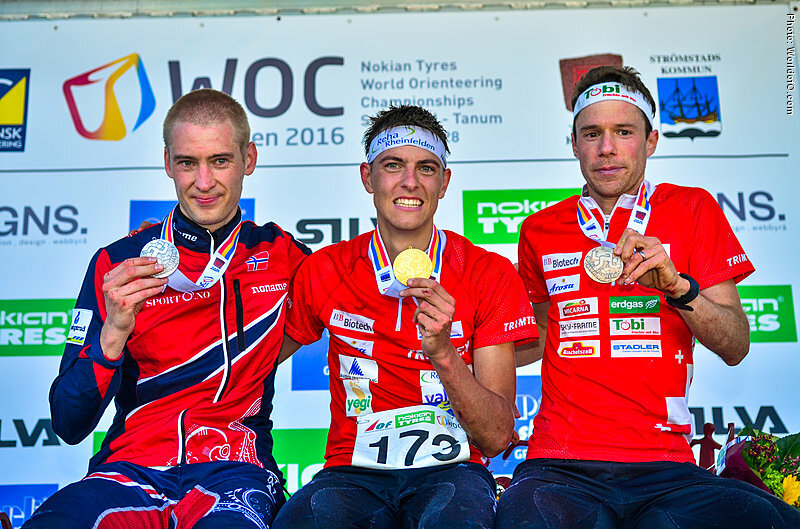 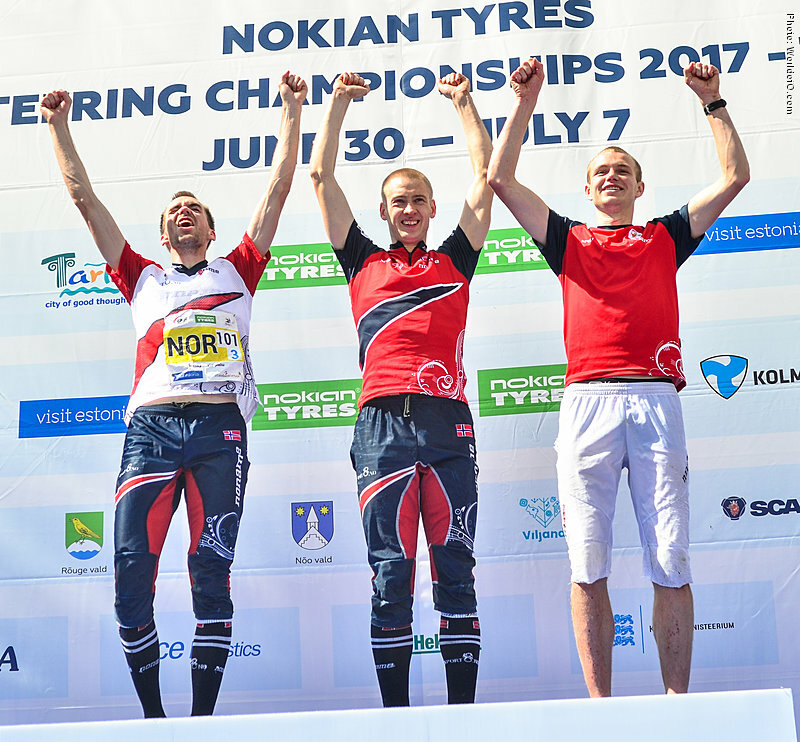 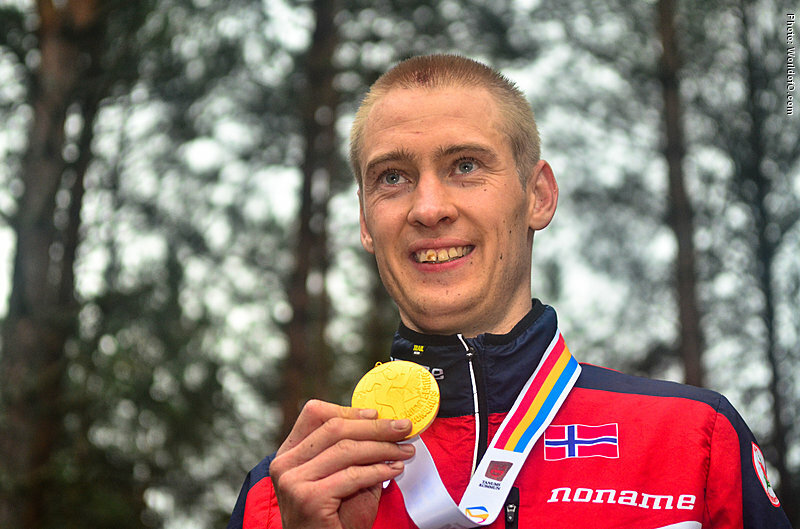 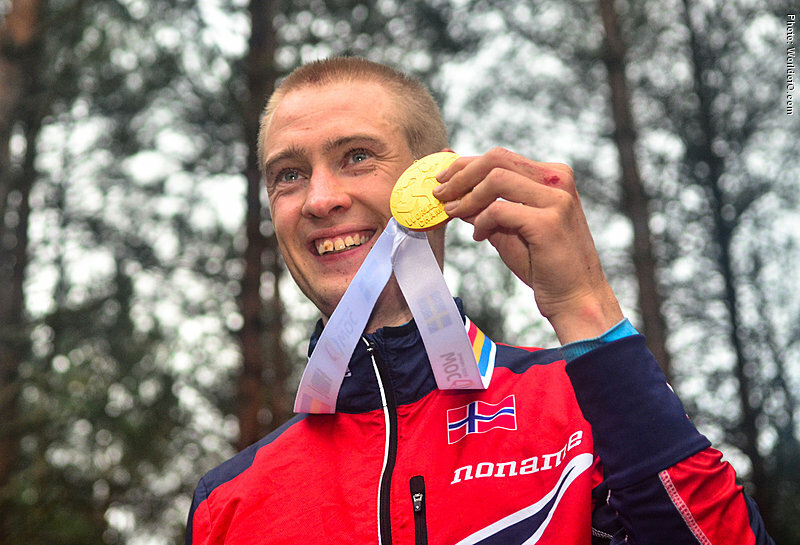 As of June 2017, Olav Lundanes has won 12 WOC medals, of which 5 are gold and 8 are individual medals. 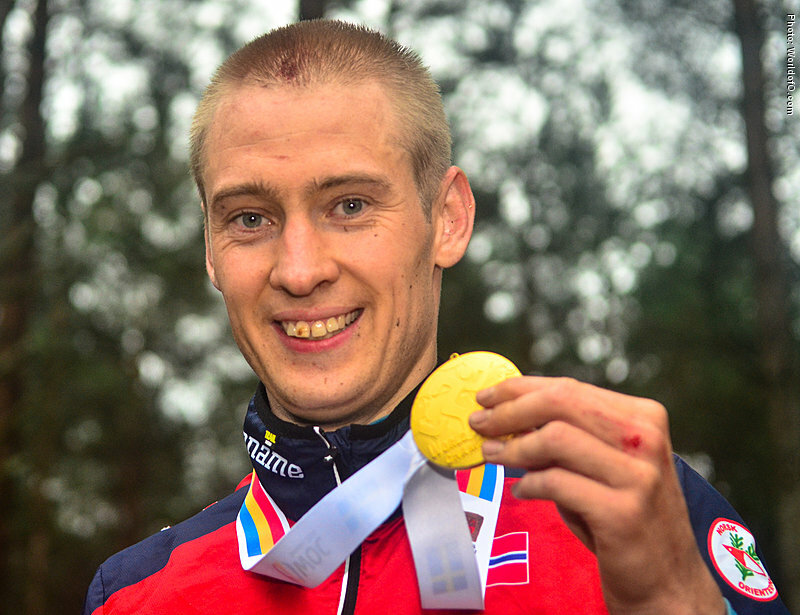 In addition he has won 4 EOC medals, of which 2 are gold and 3 are individual medals. 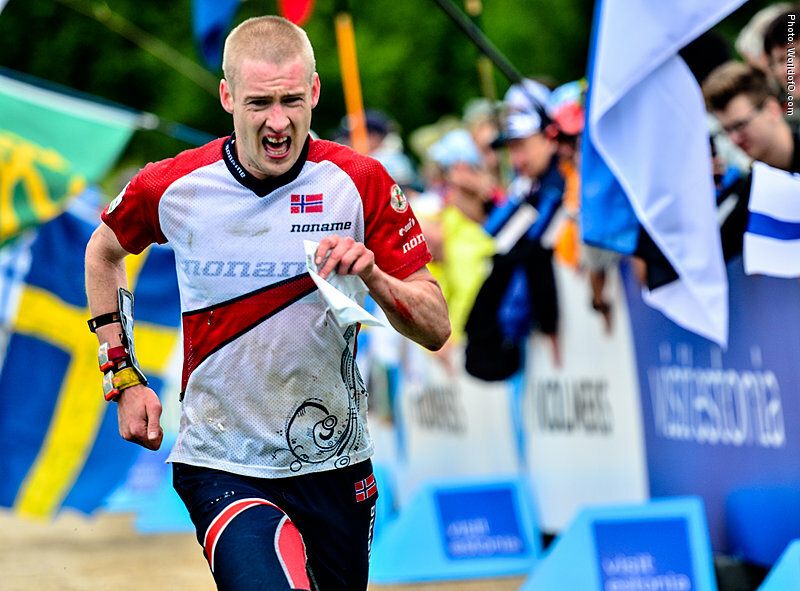 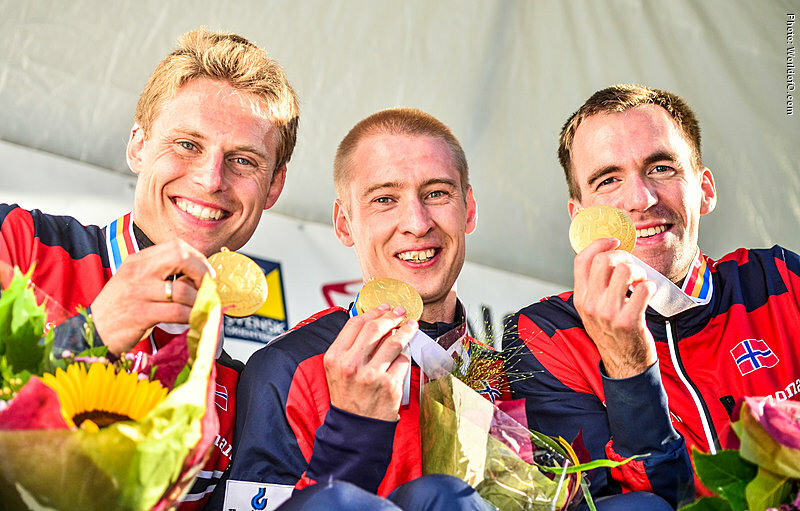 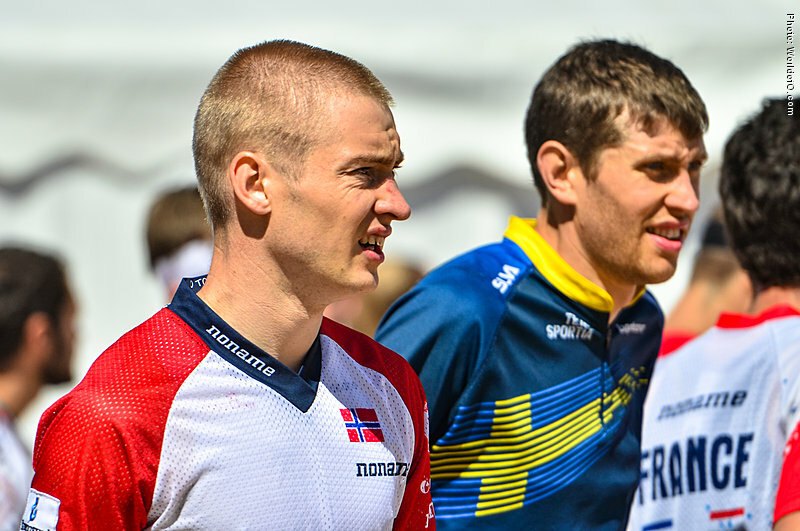 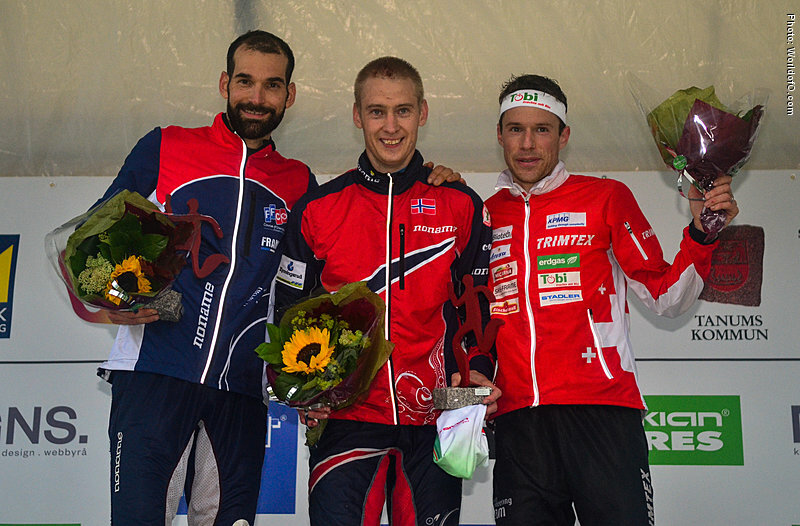 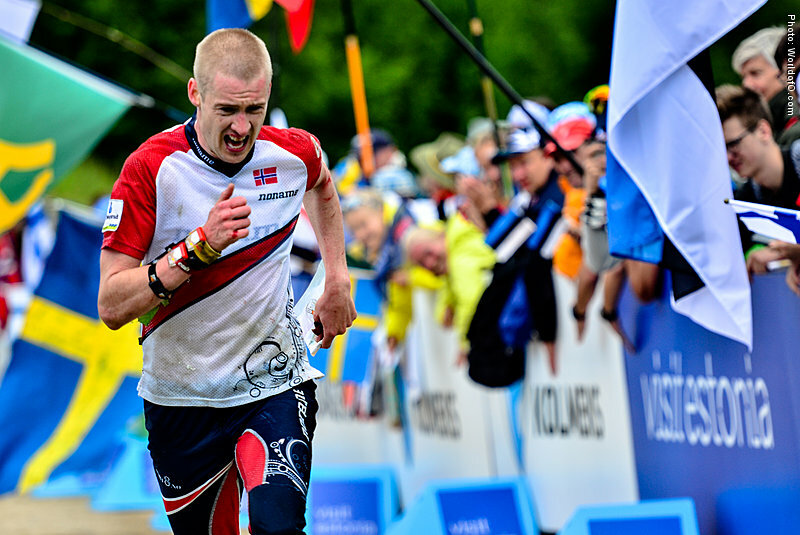 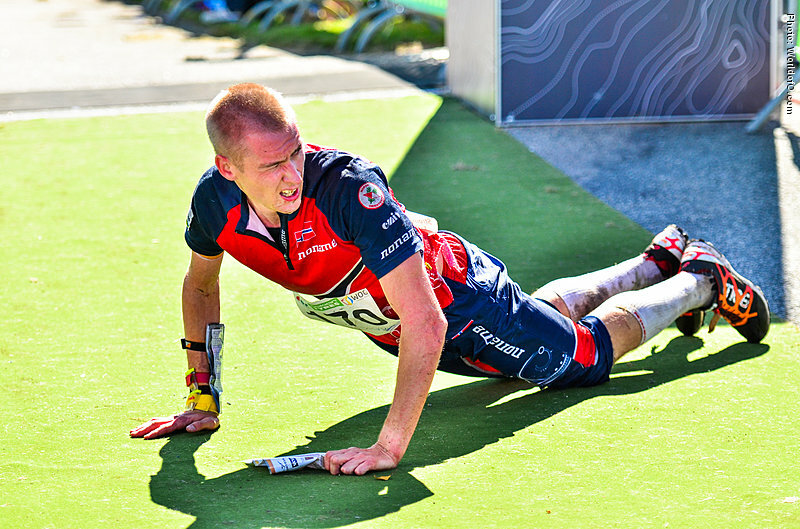 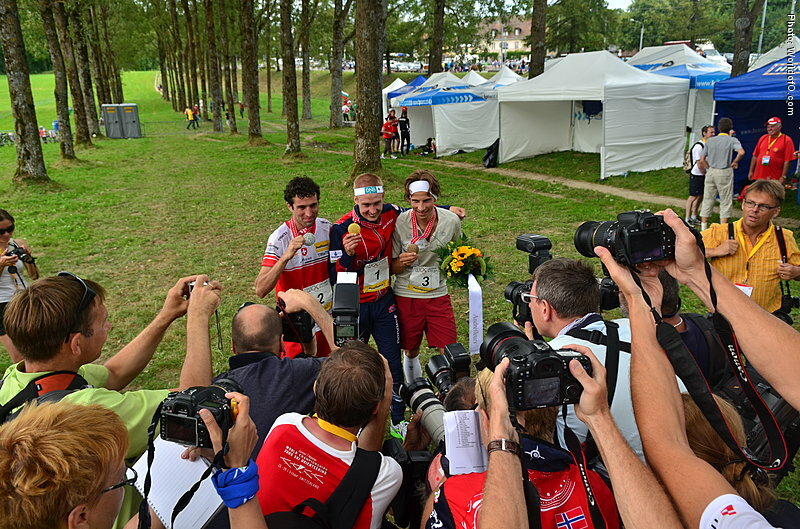 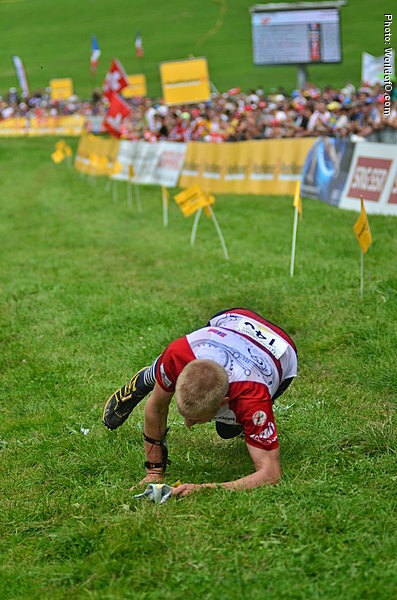 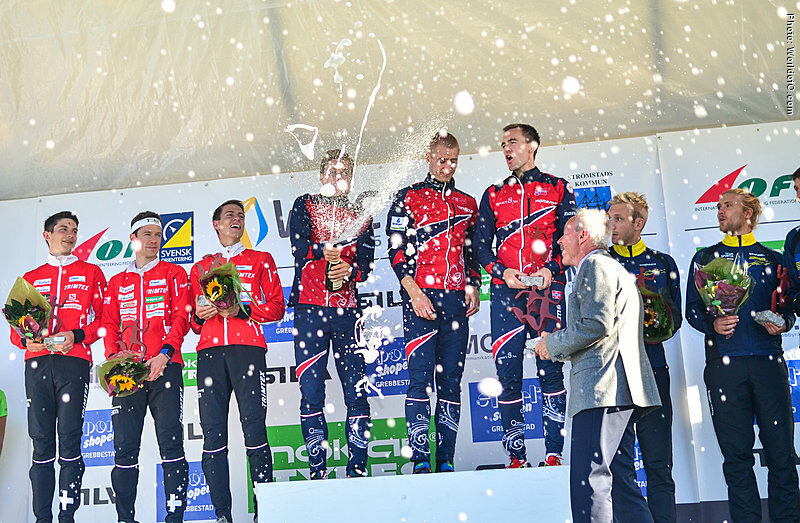 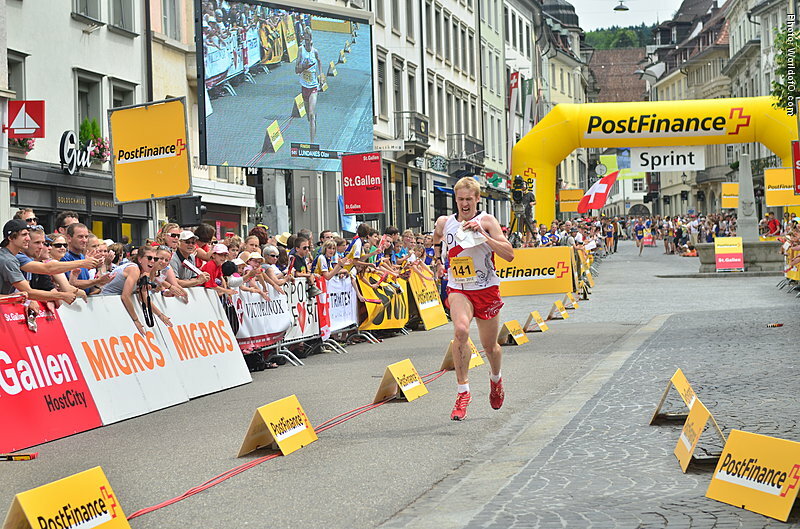 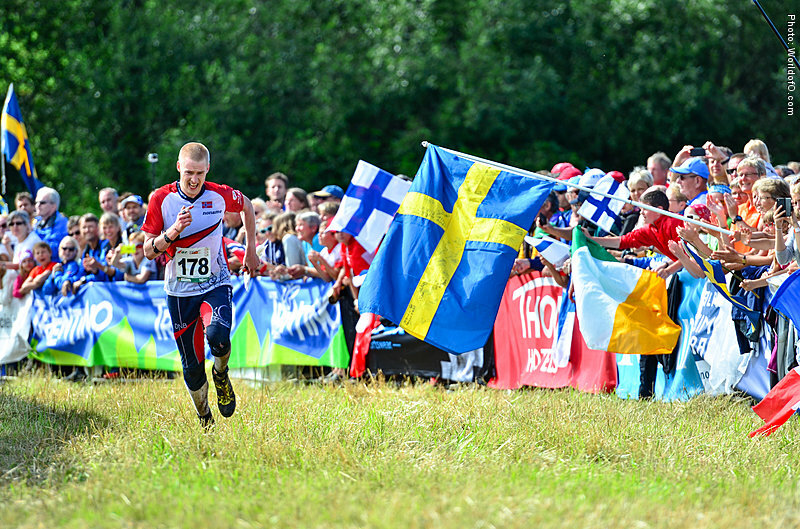 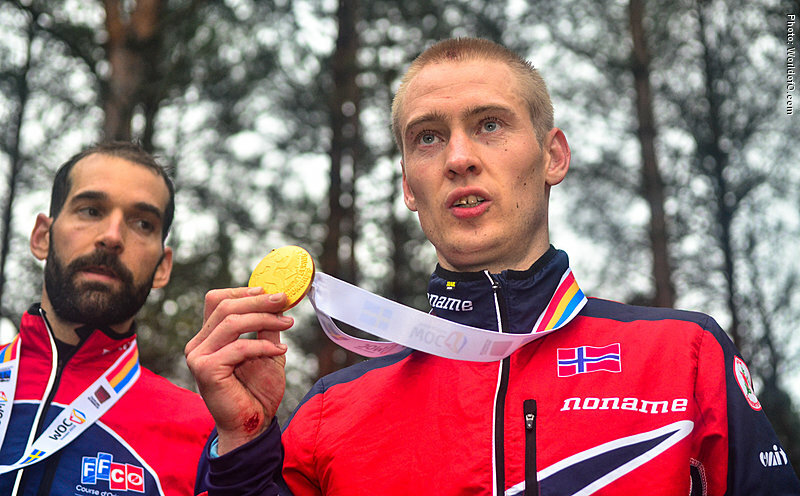 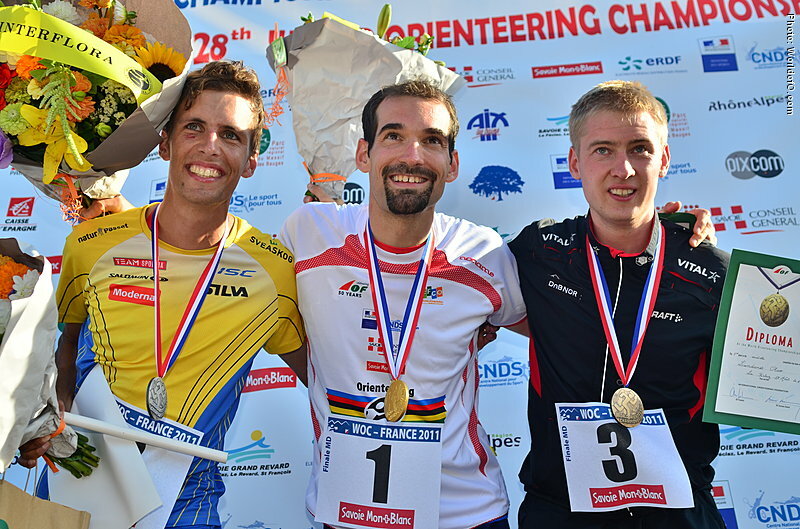 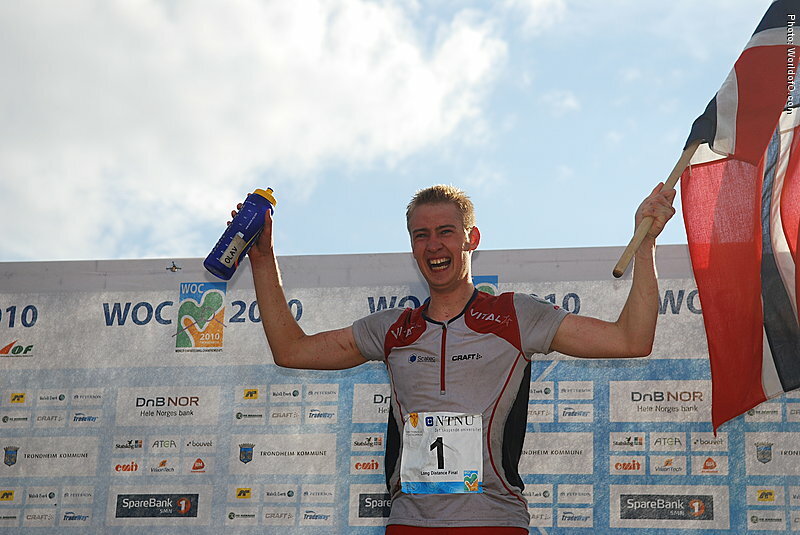 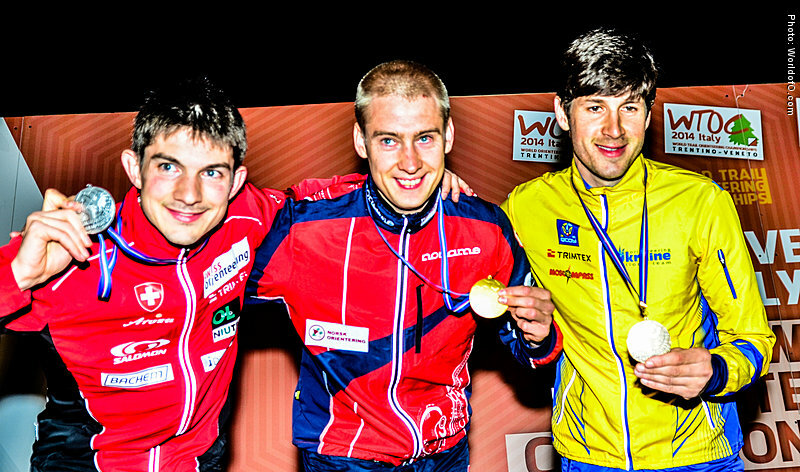 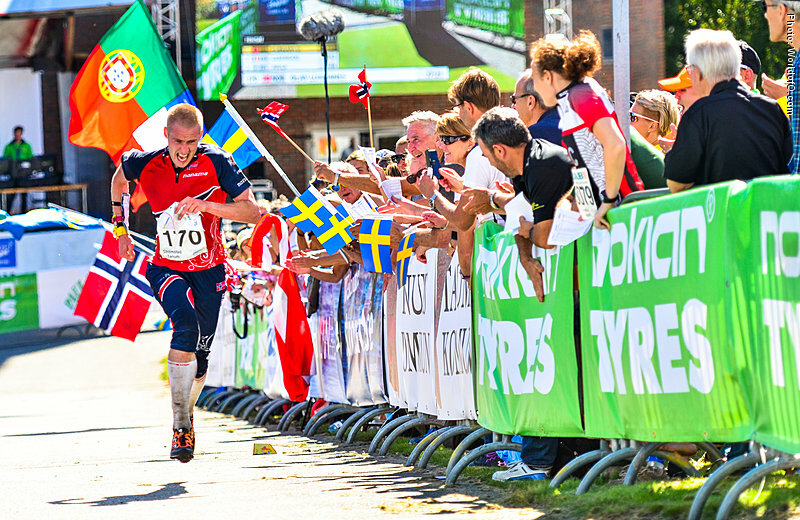 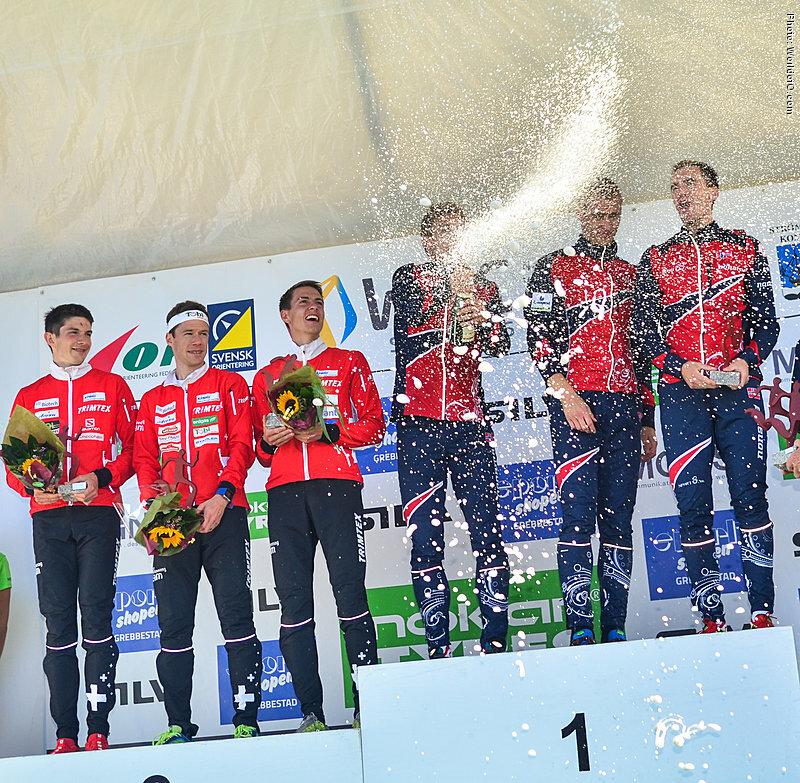 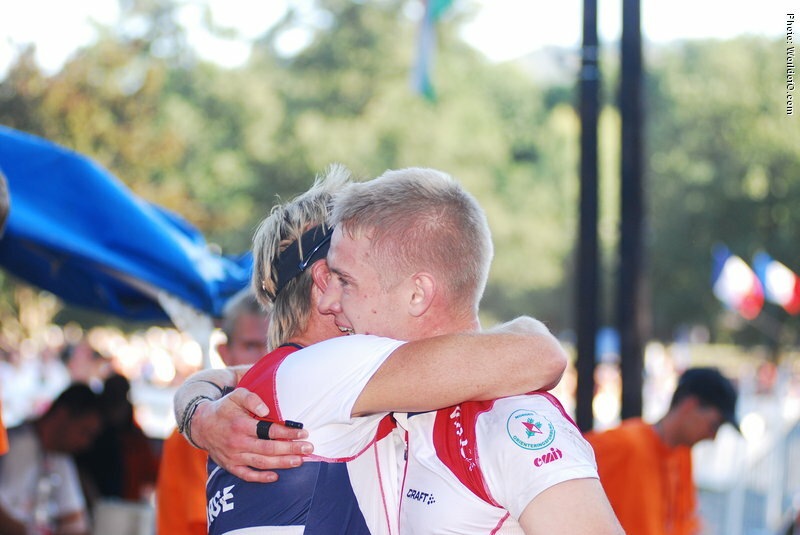 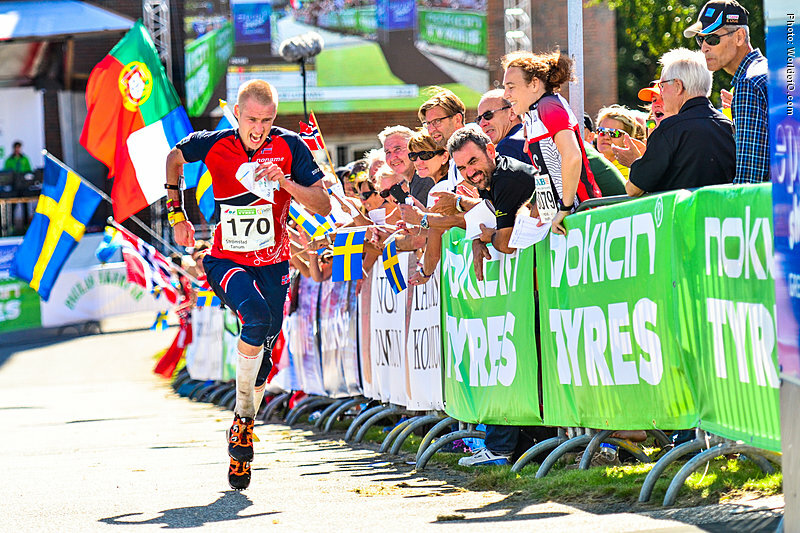 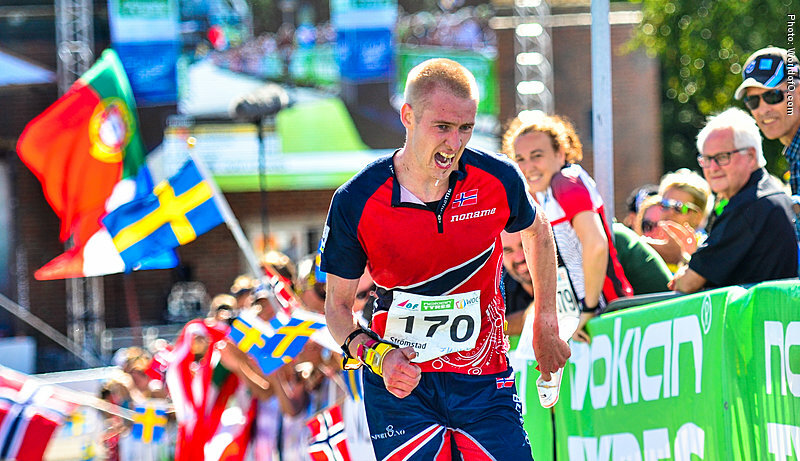 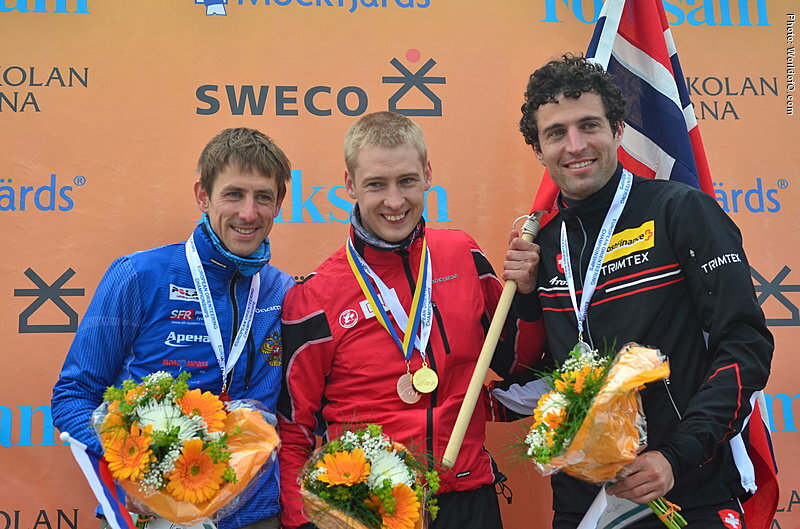 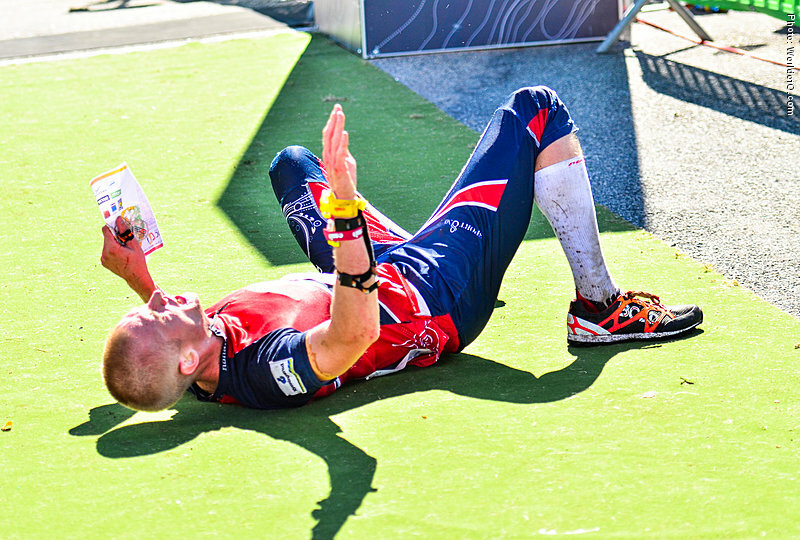 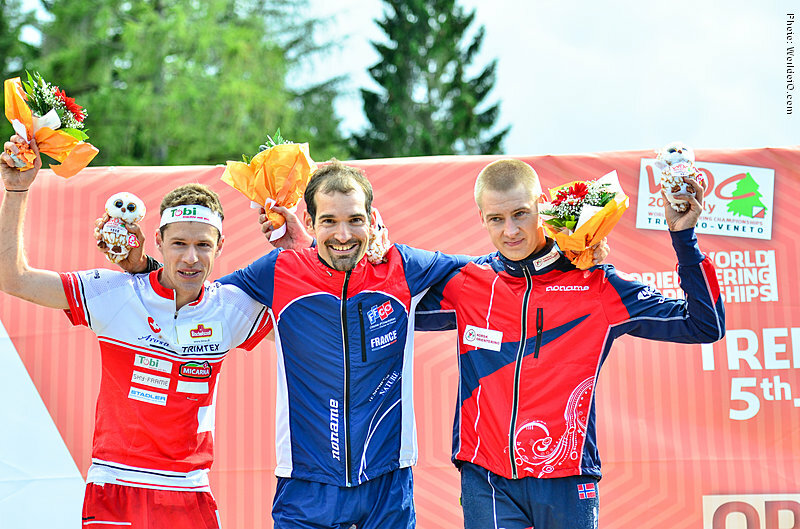 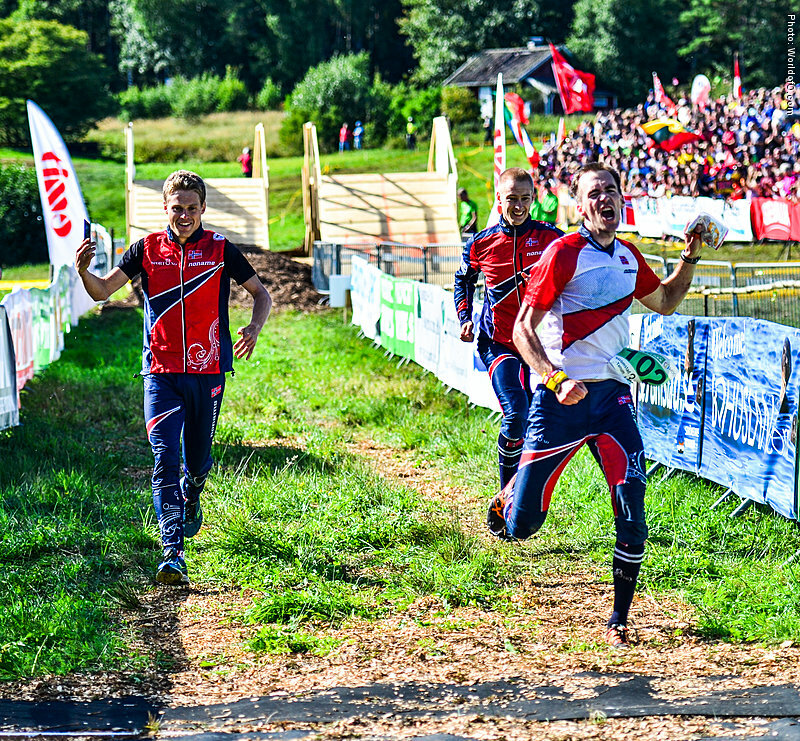 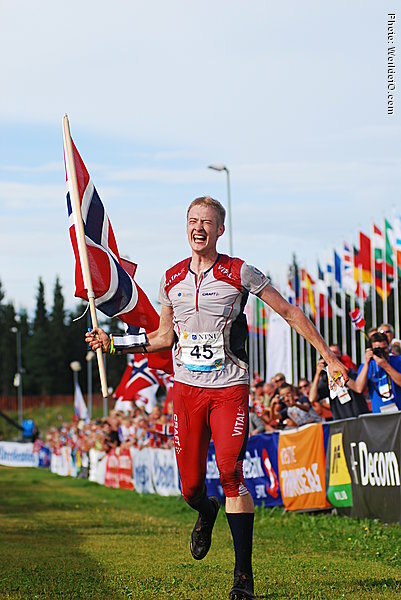 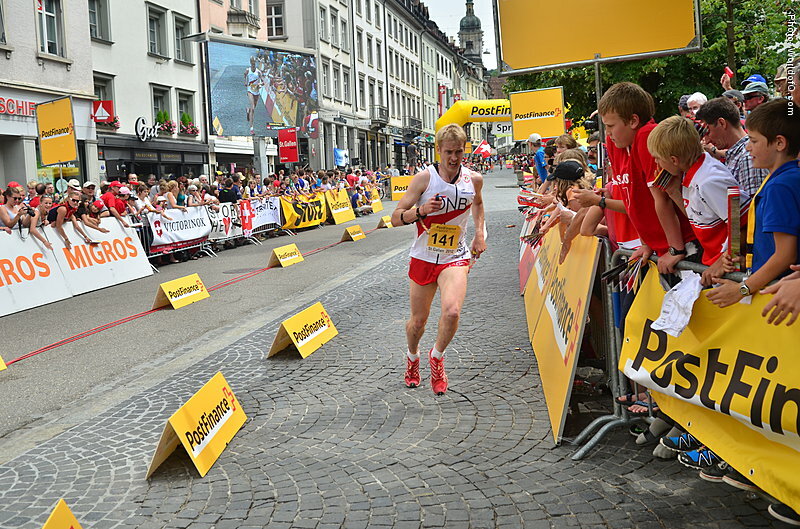 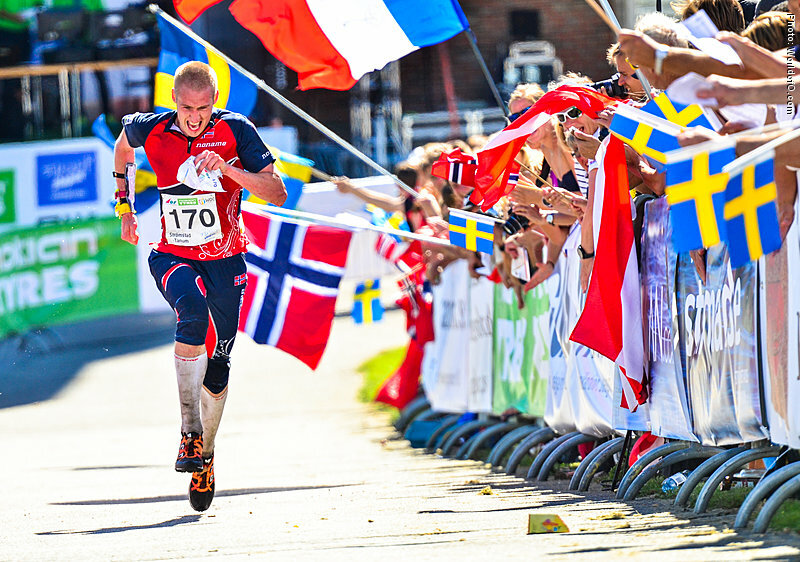 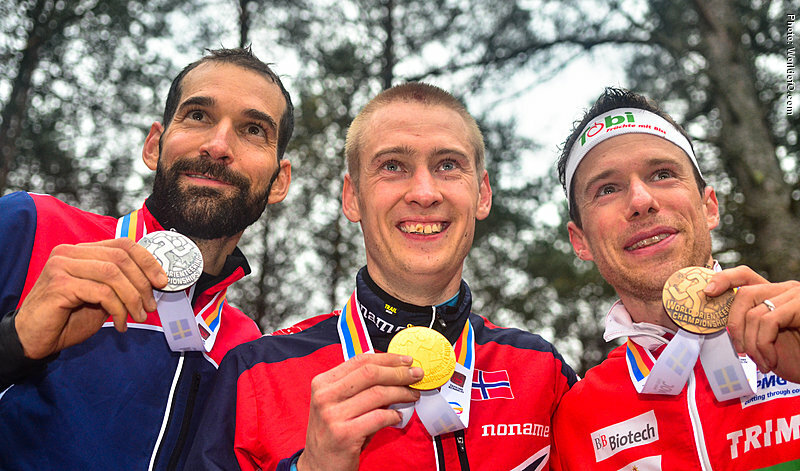 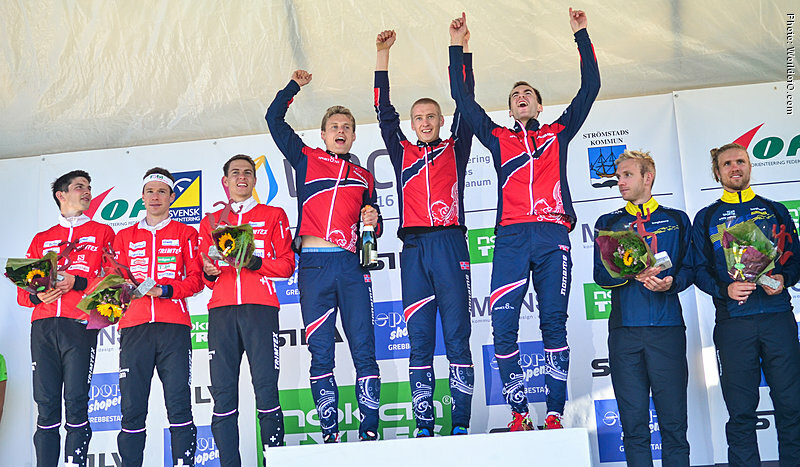 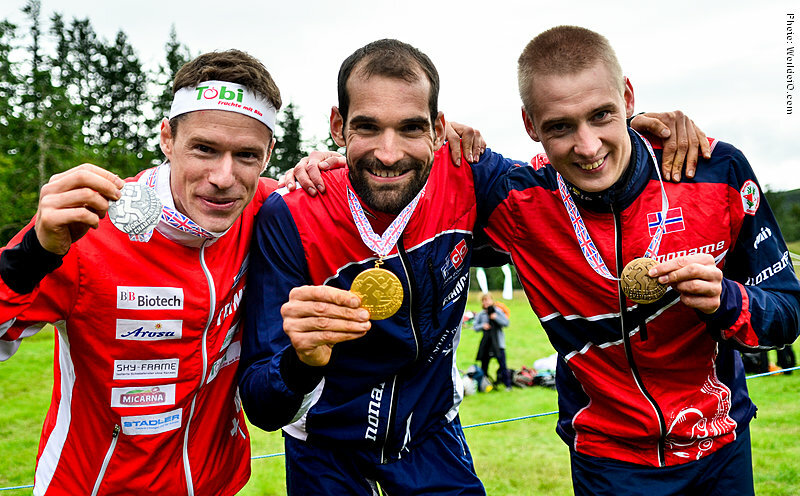 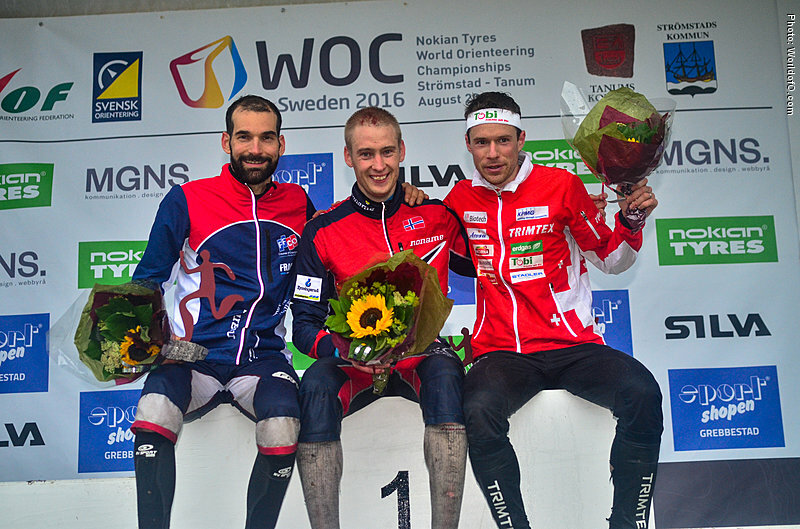 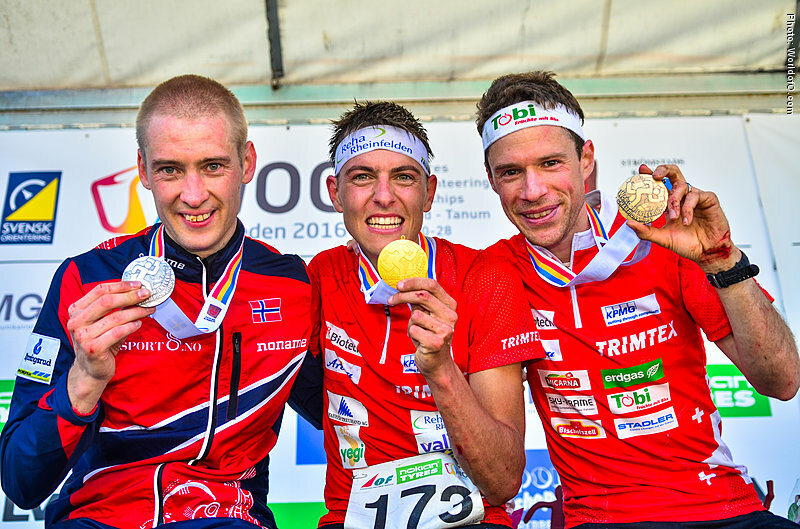 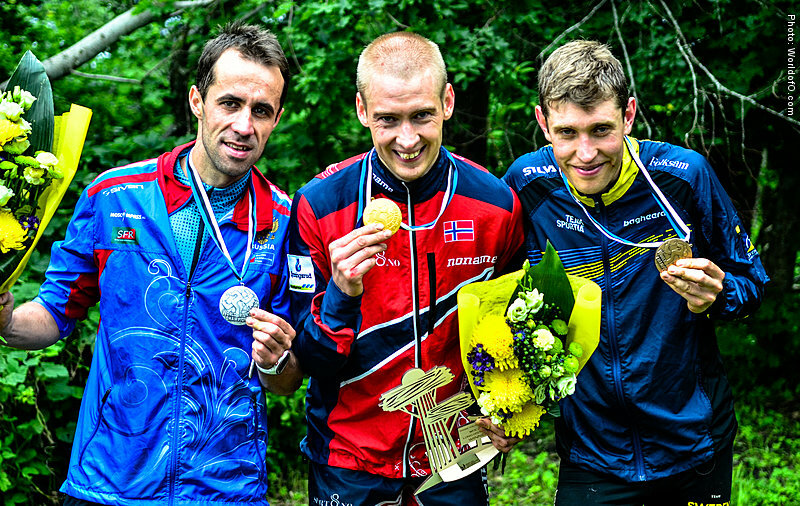 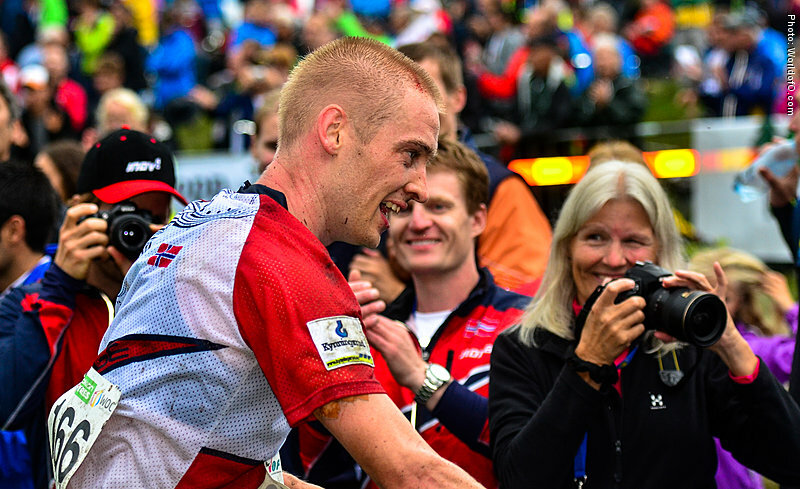 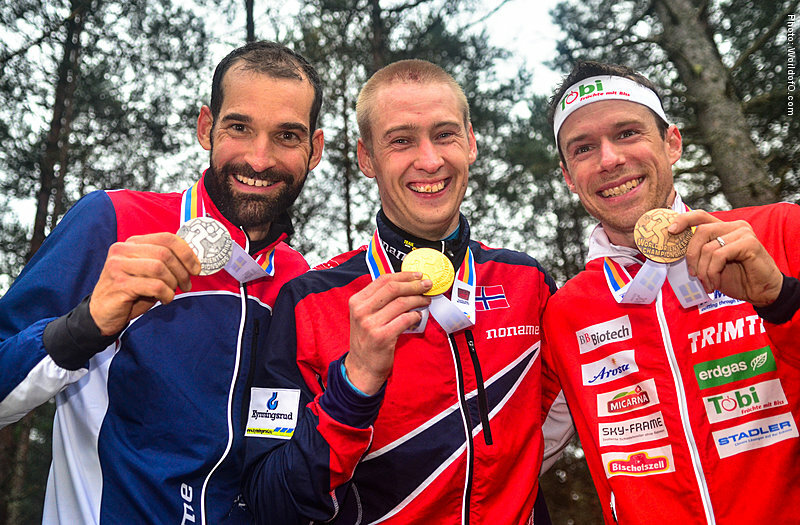 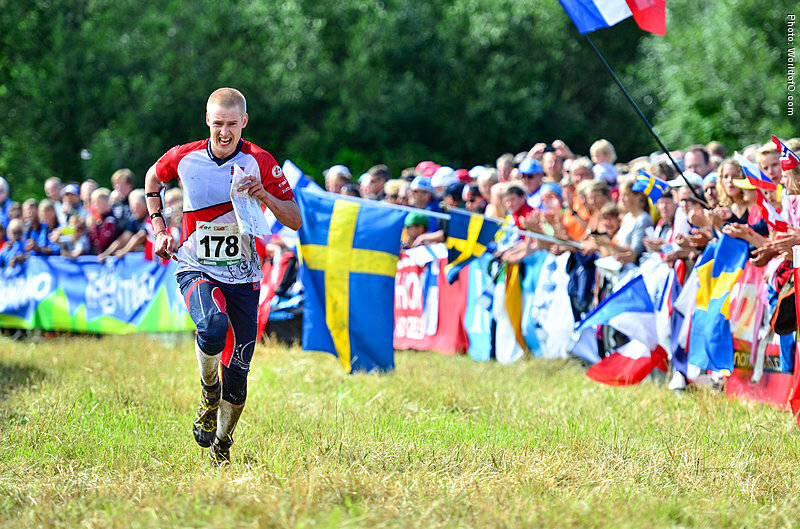 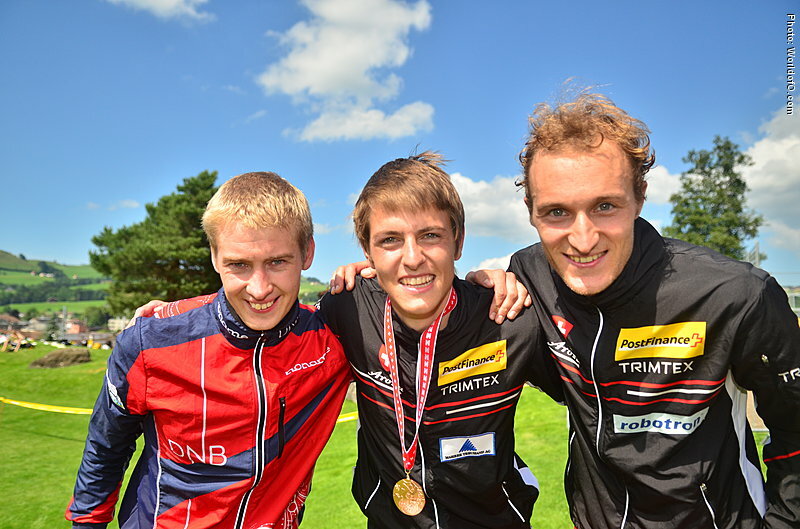 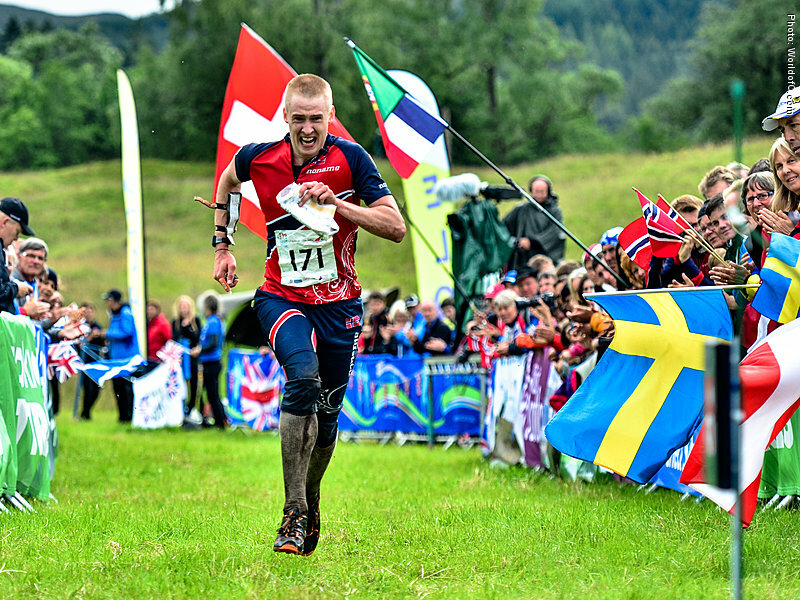 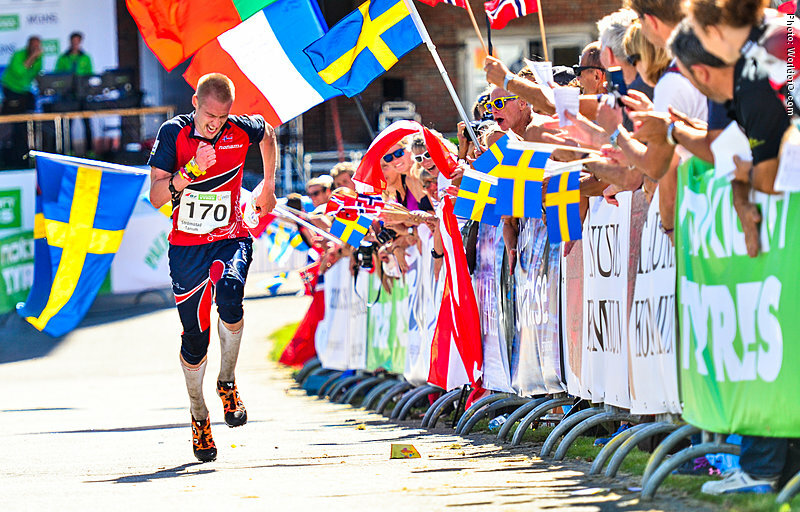 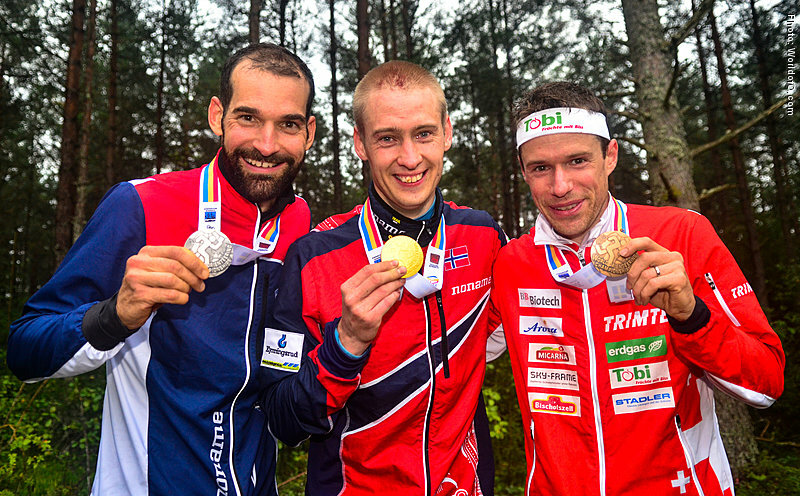 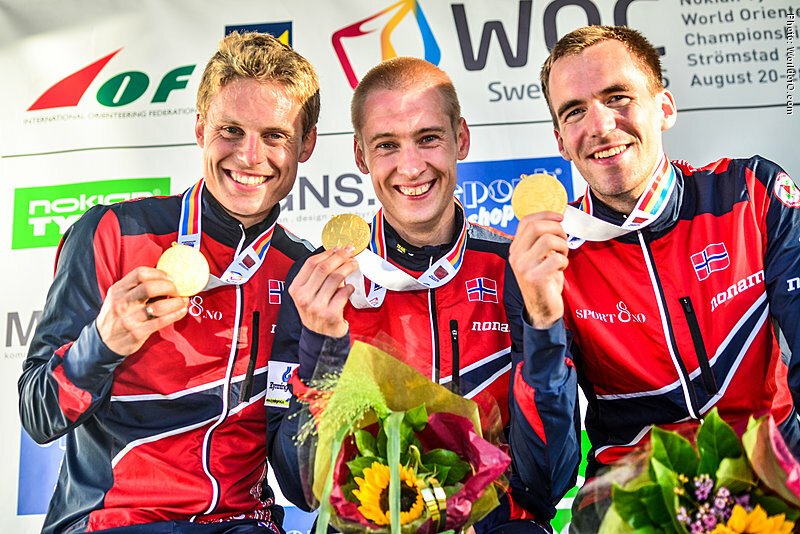 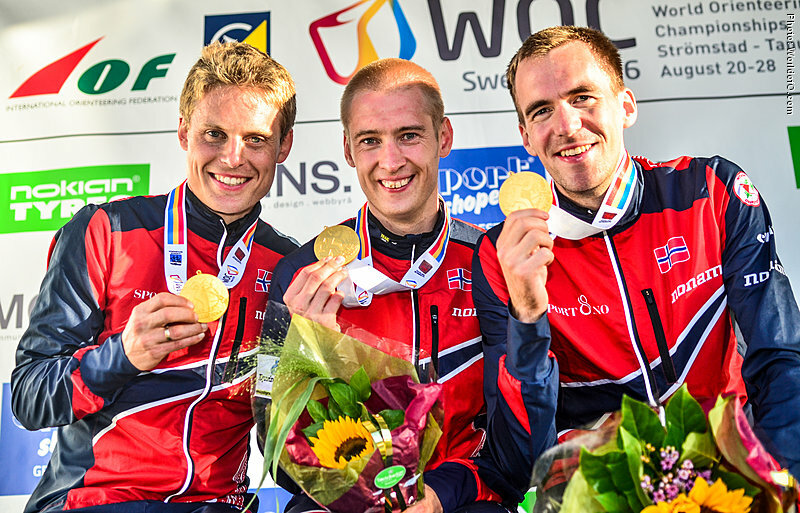 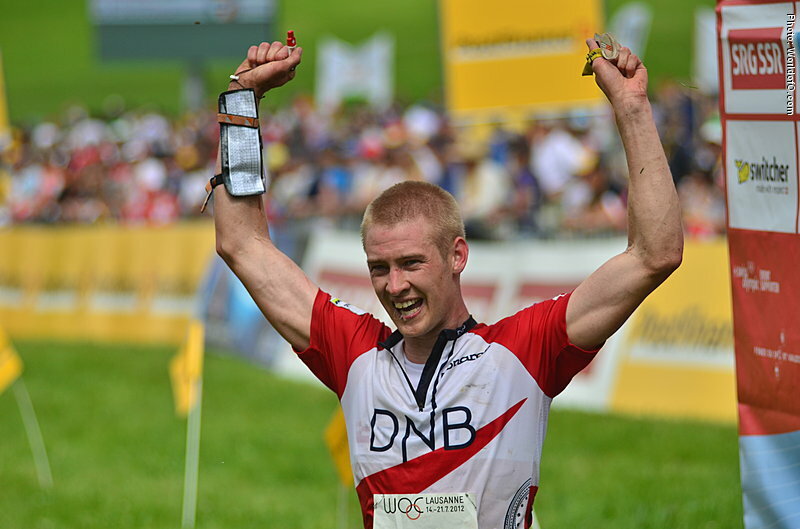 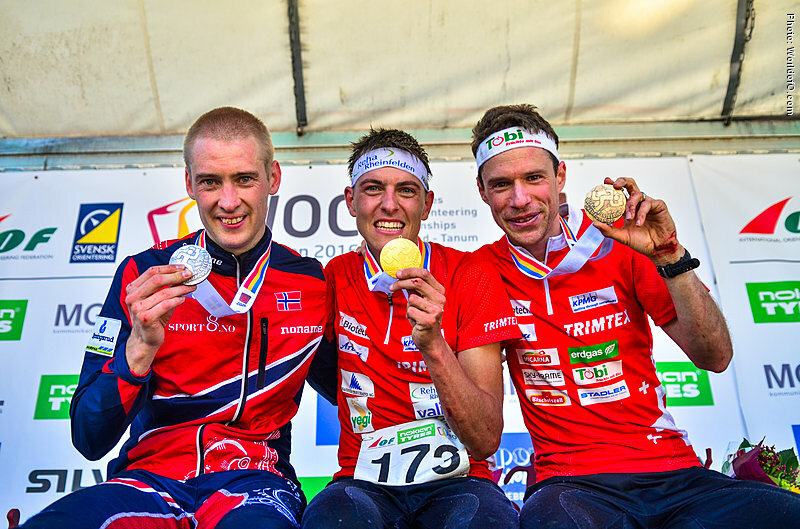 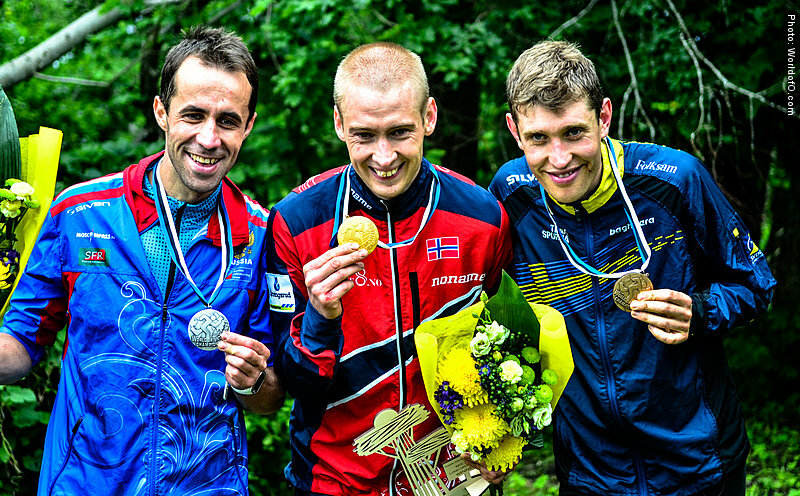 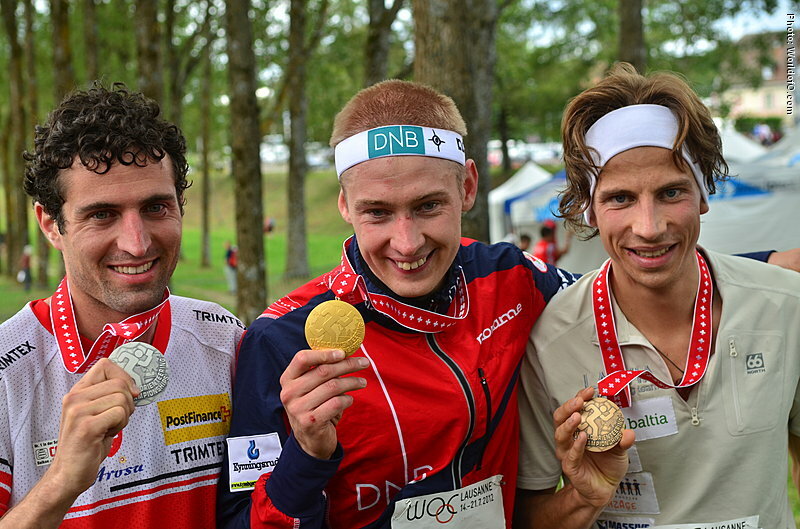 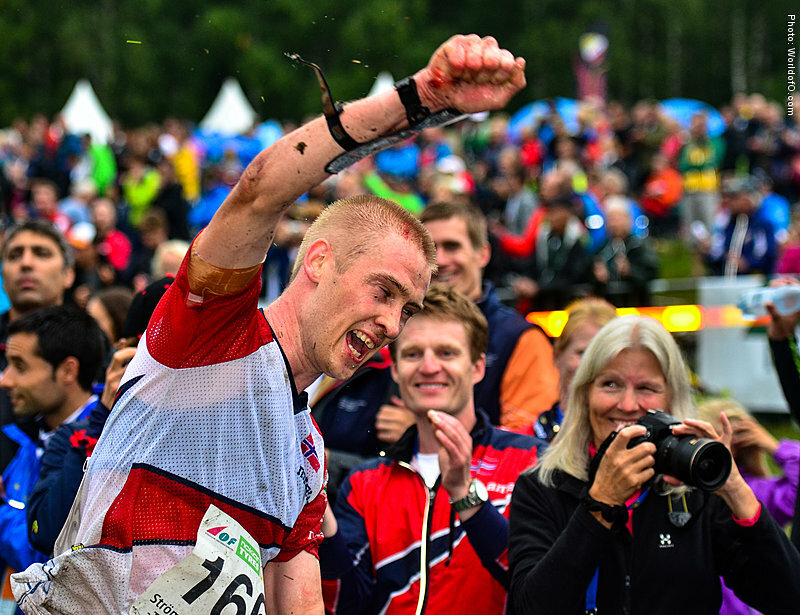 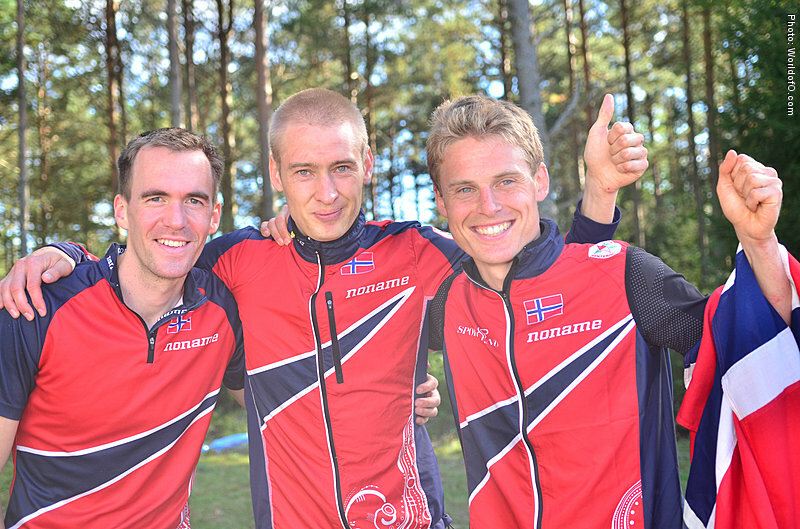 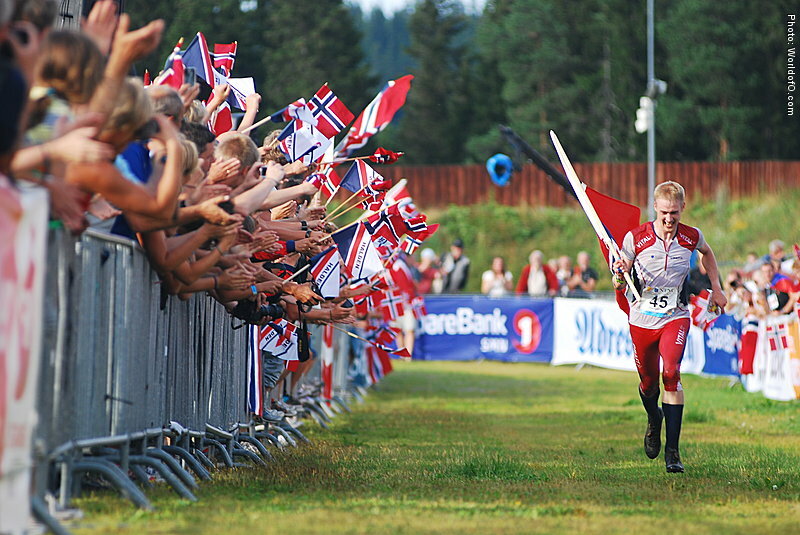 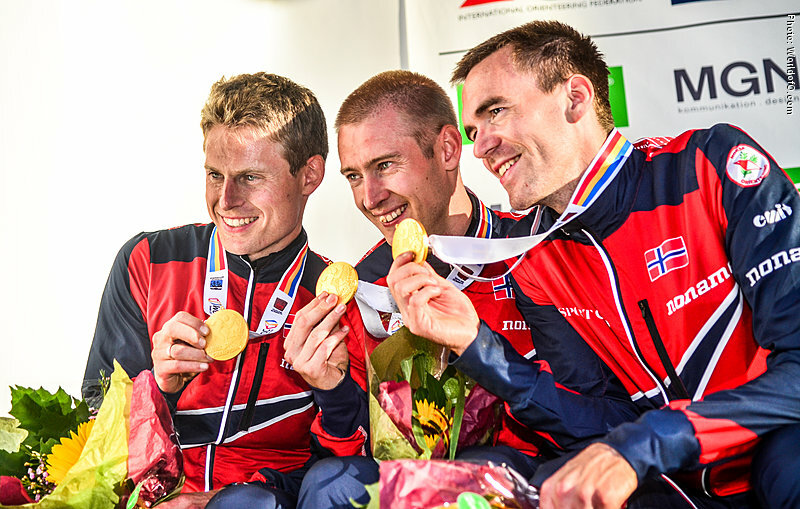 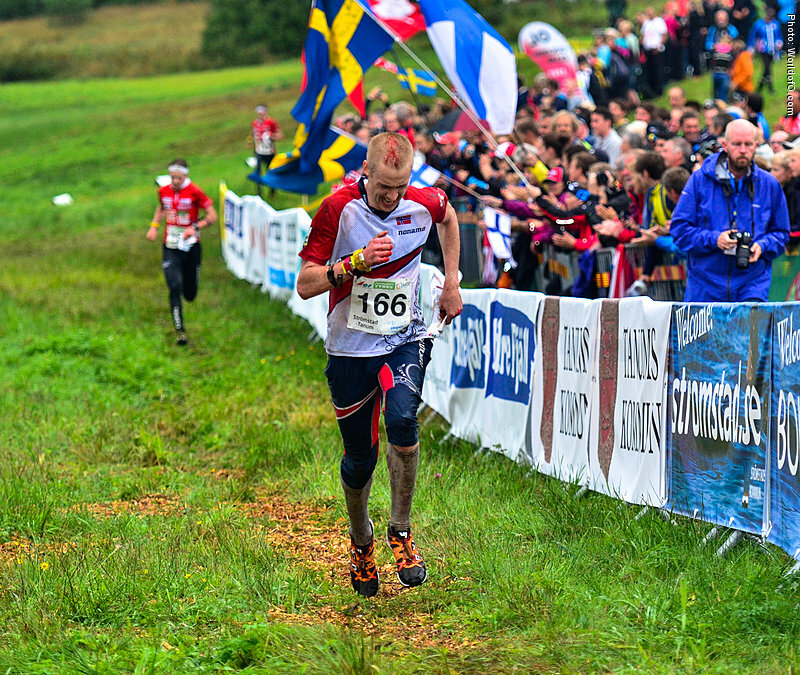 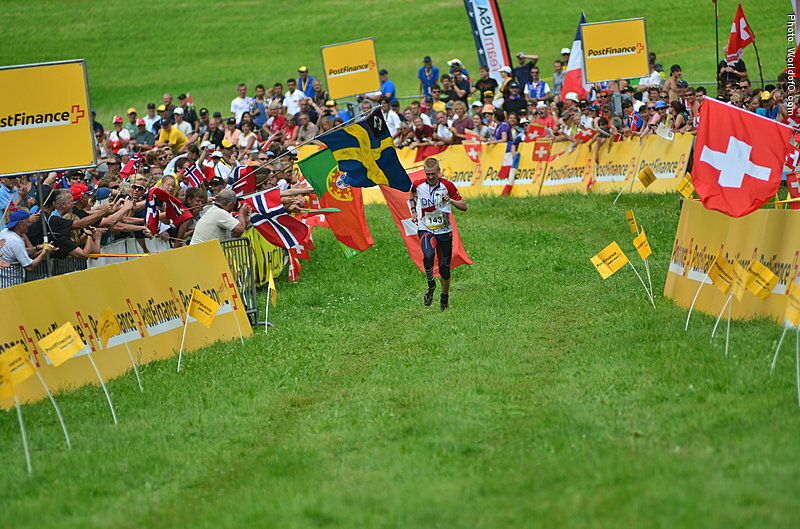 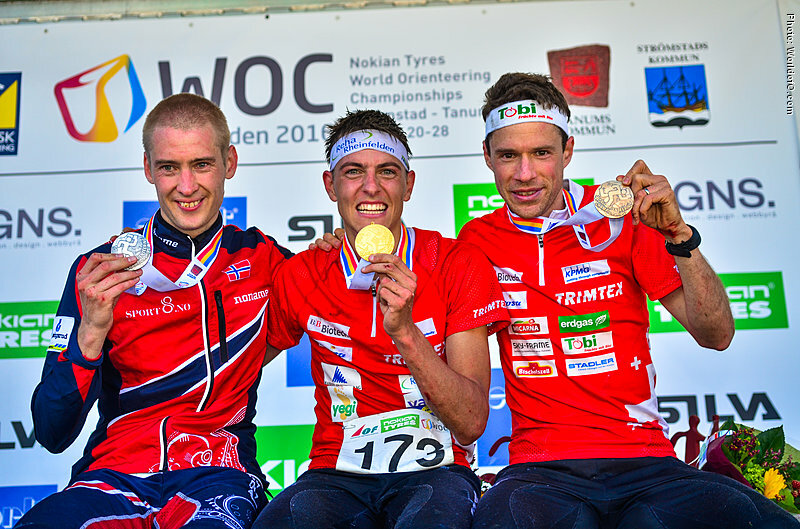 Lundanes won his second WOC gold medal over the long distance in Switzerland in 2012. 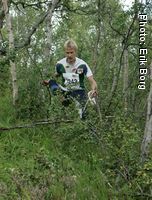 While 2010 was on home ground in his favourite type of terrain, the 2012 victory was in continental terrain where he had to use a different set of skills. 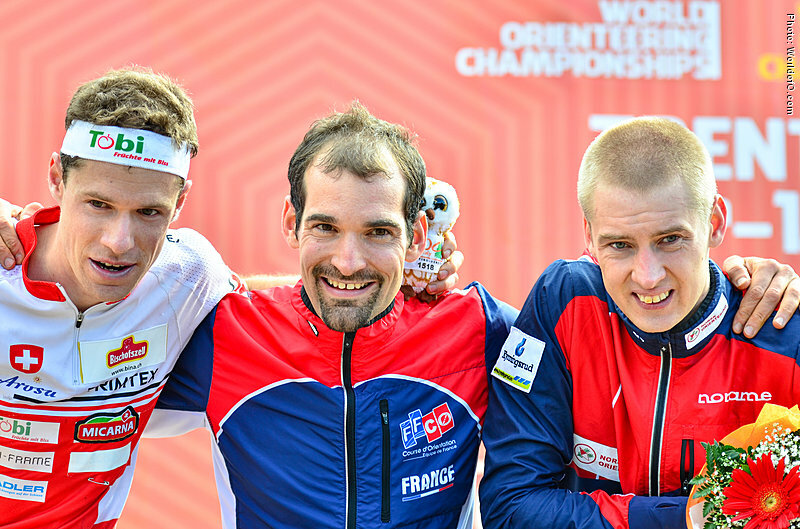 Struggled with injuries in 2013 - but back on track again in 2014 where he at the World Championships was first very disappointed at losing the long distance to Thierry Gueorgiou - but then came back and won the gold medal in the middle distance. 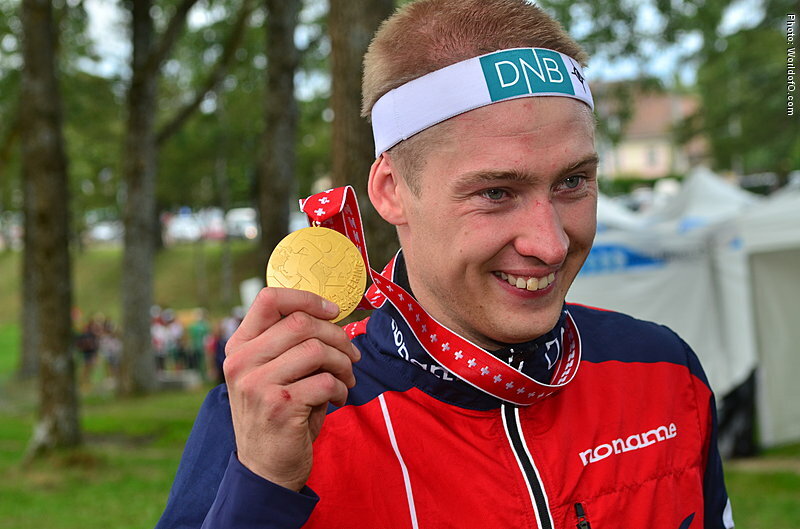 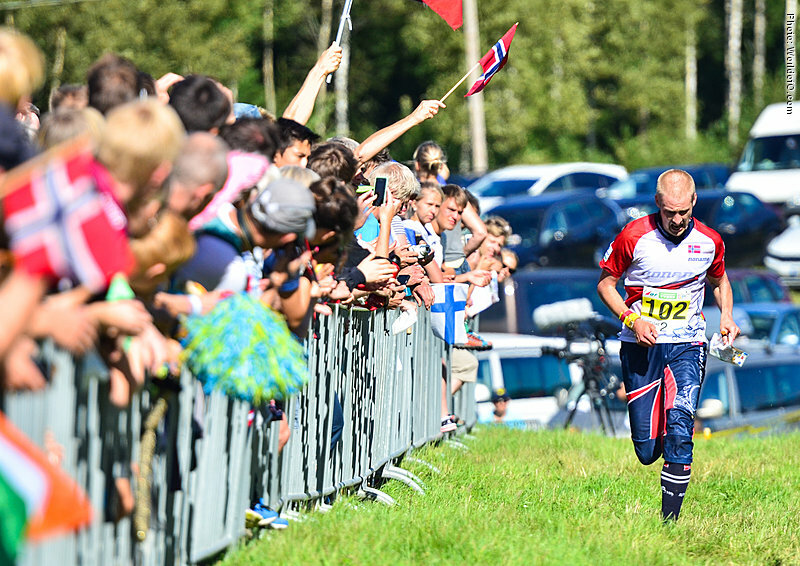 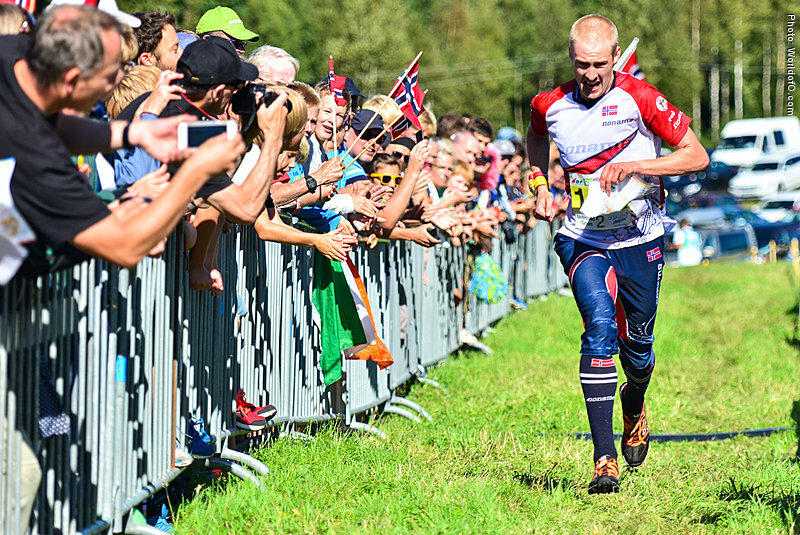 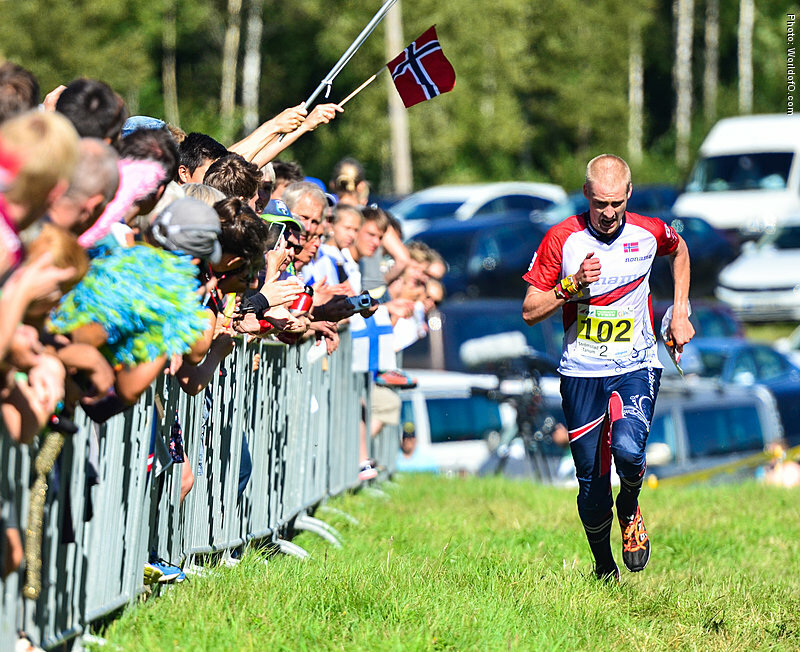 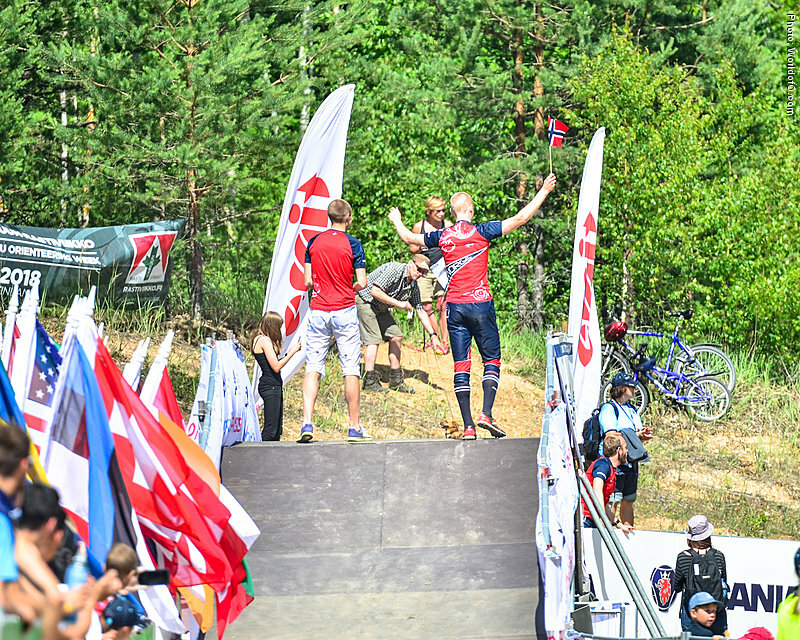 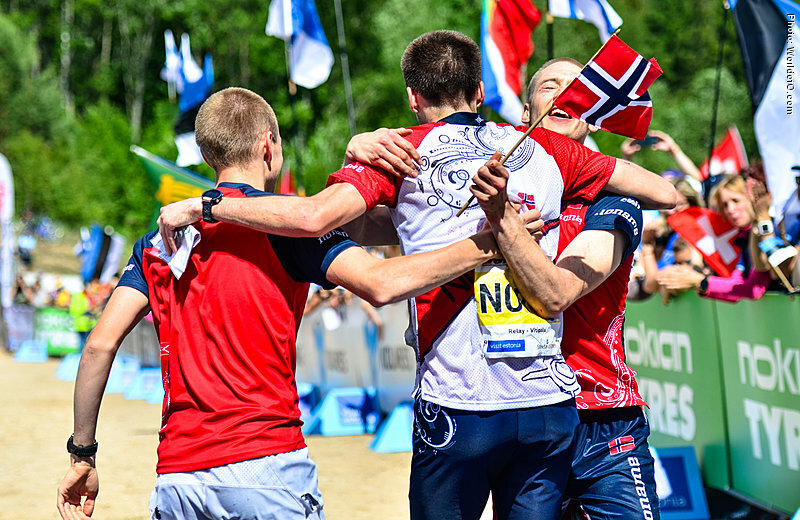 His big strength is in the forest on longer races, he nevertheless finished 4th in the forest sprint at WOC 2009, and has a World Cup victory in sprint from Holmenkollen in 2012. 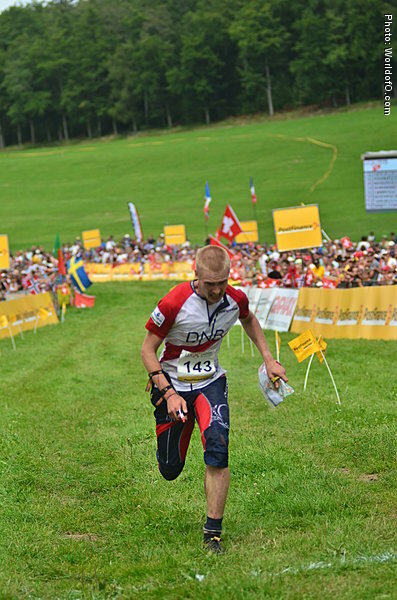 His abilities on the middle distance are just as good as his long distance skills - winning the WOC middle in Italy in 201. 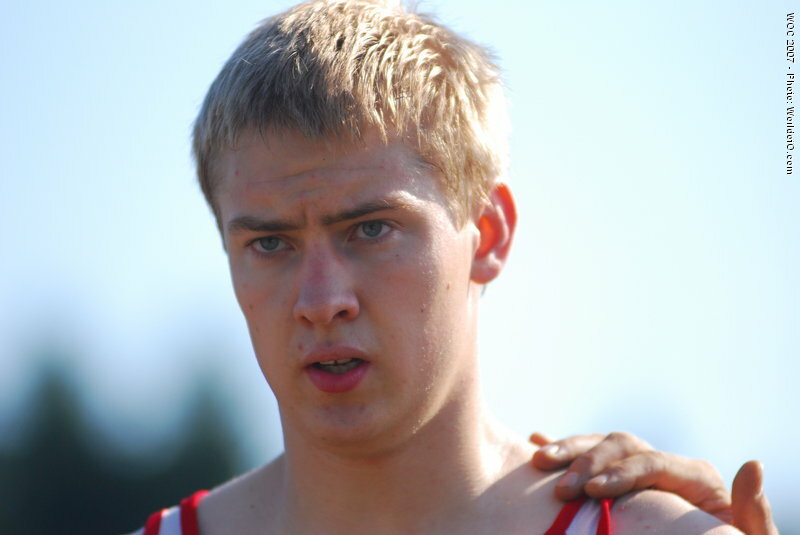 Trains a lot. 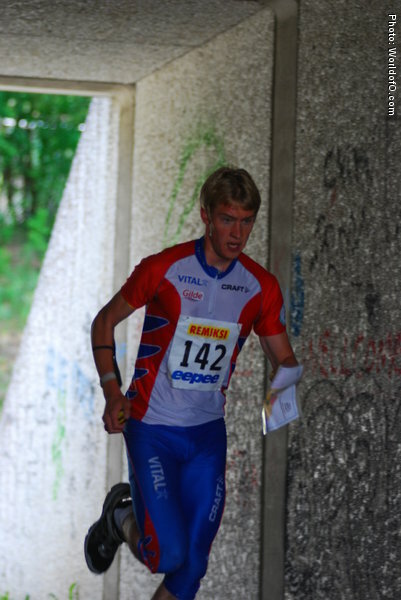 Really a lot. 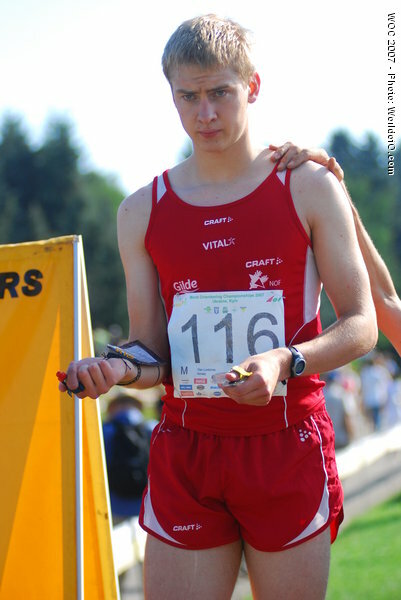 Junior-star who took two gold and two silver at JWOC 2007, he also won the long distance and the relay in 2005, not yet 18 years old. 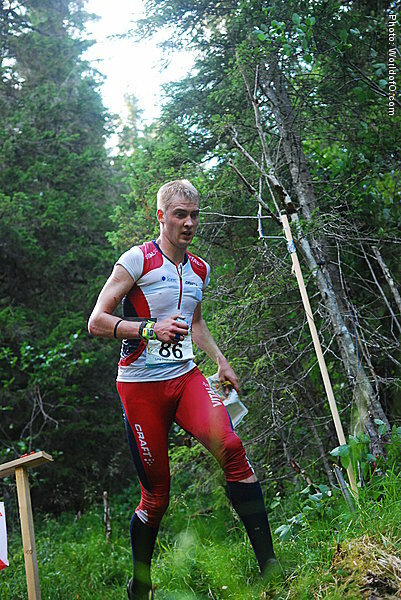 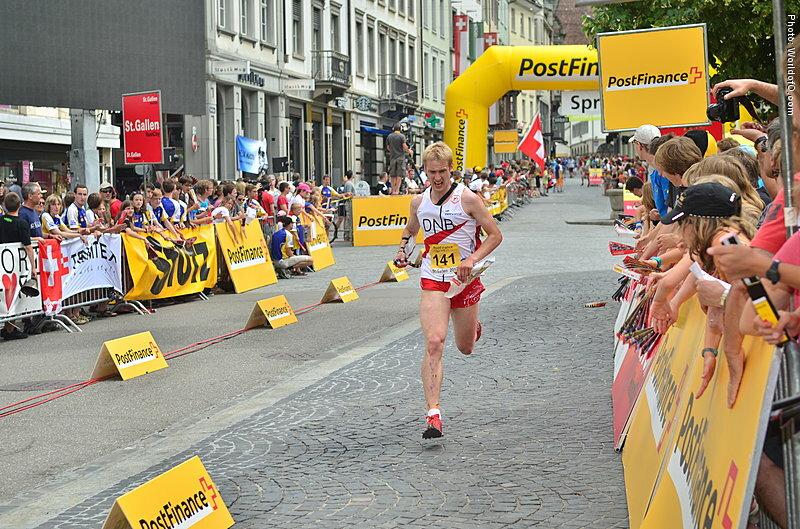 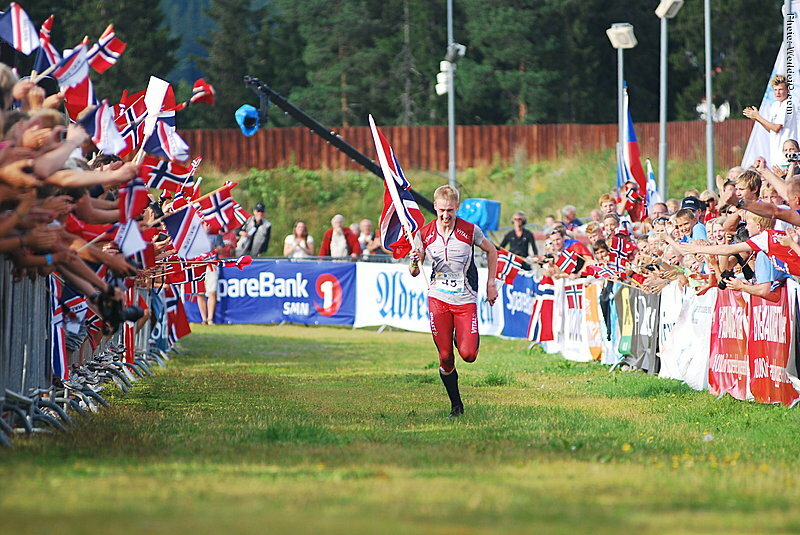 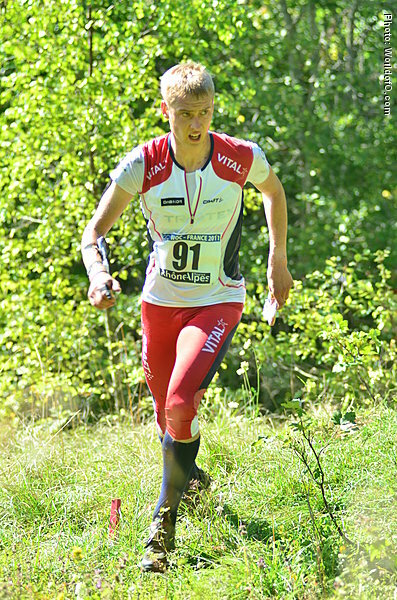 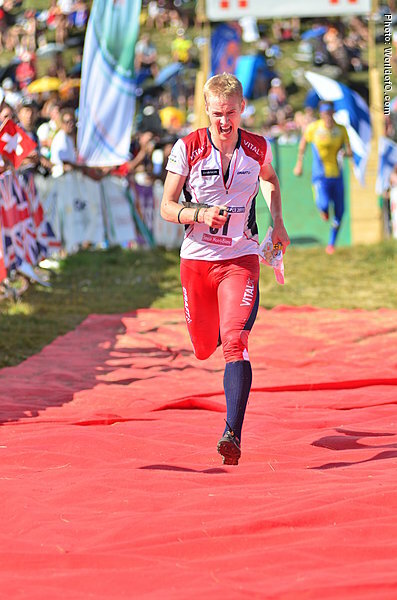 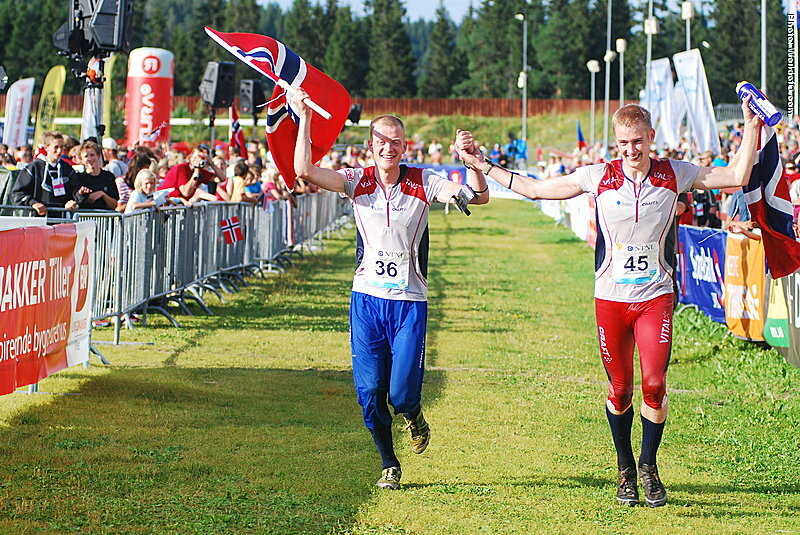 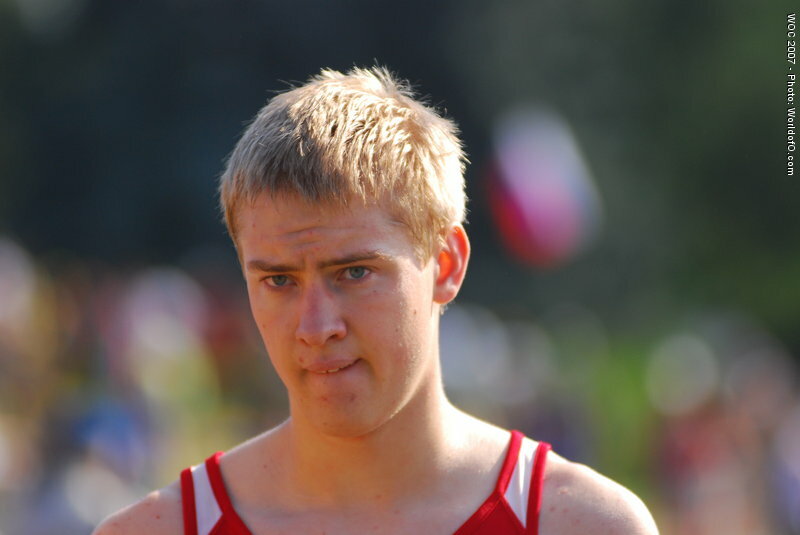 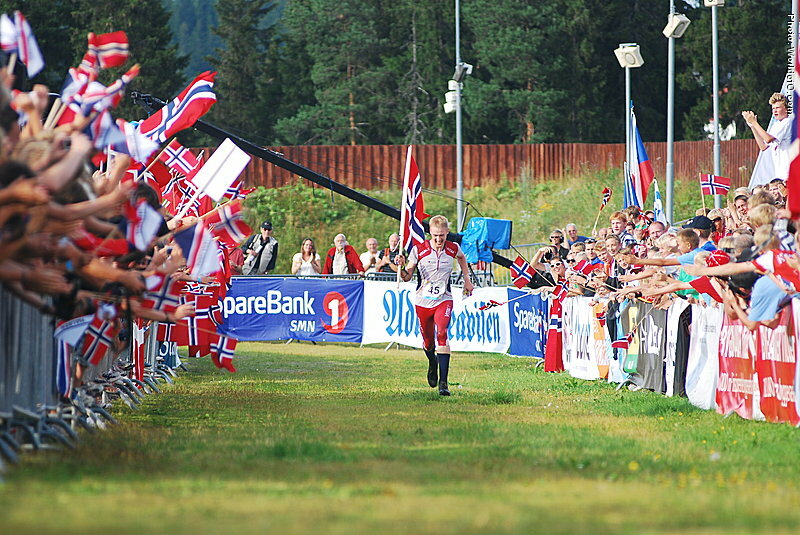 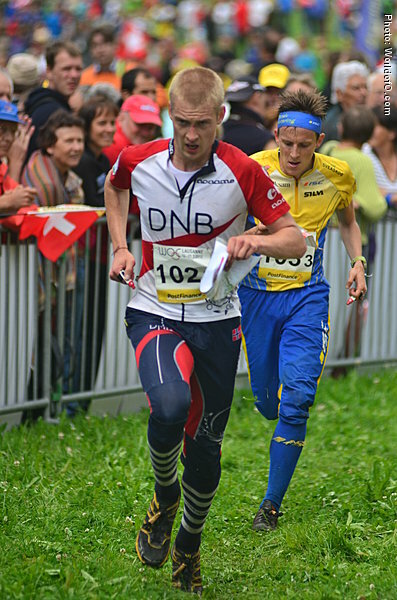 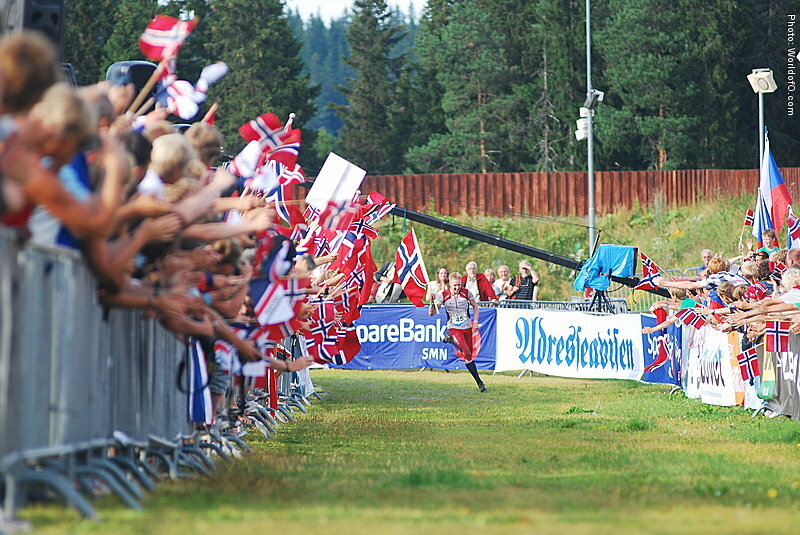 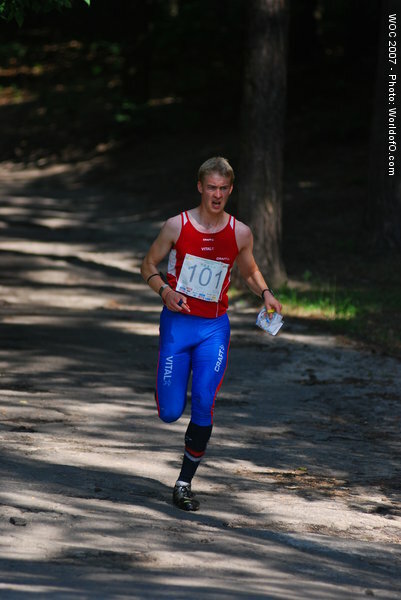 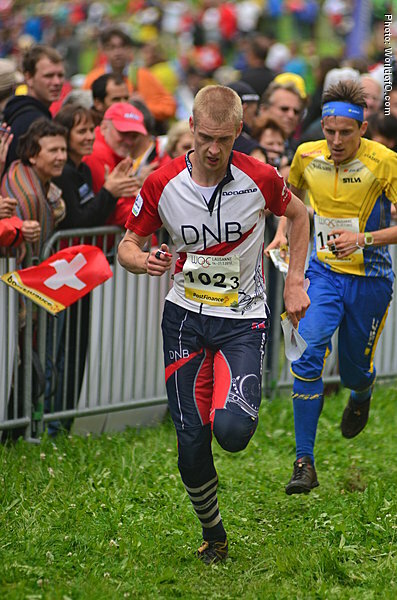 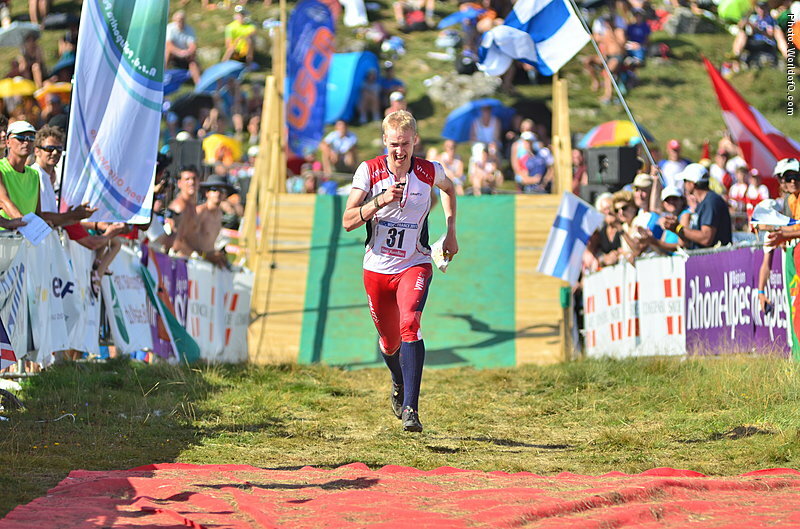 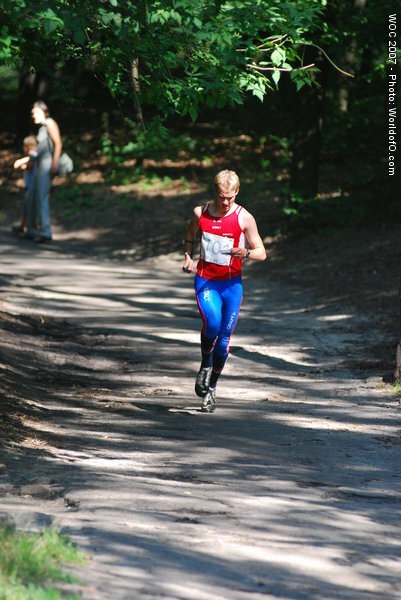 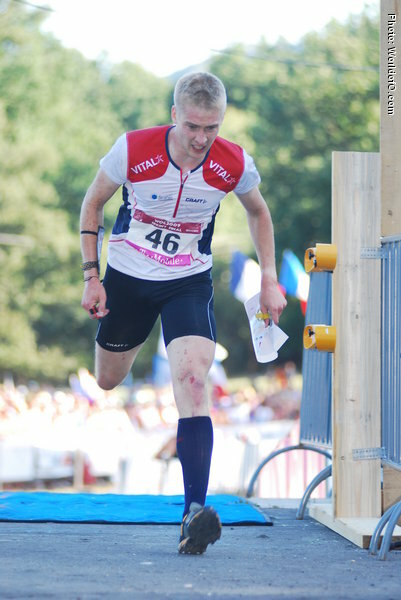 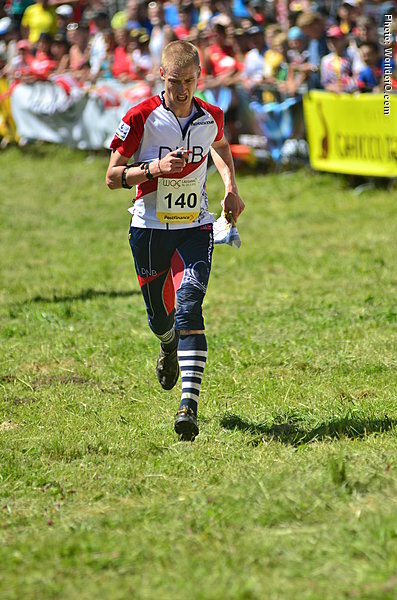 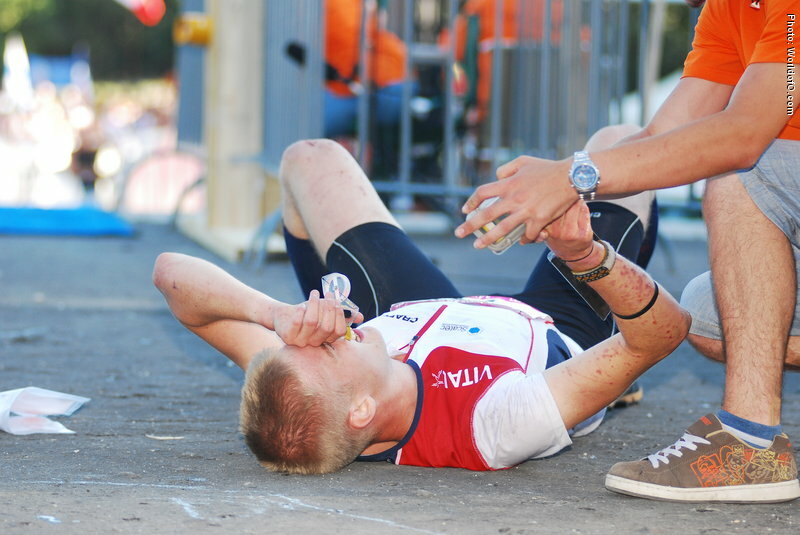 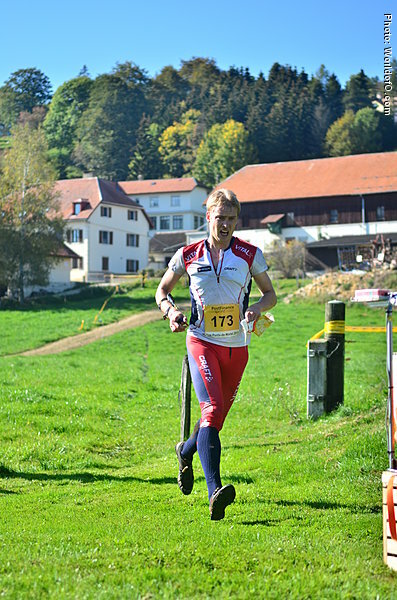 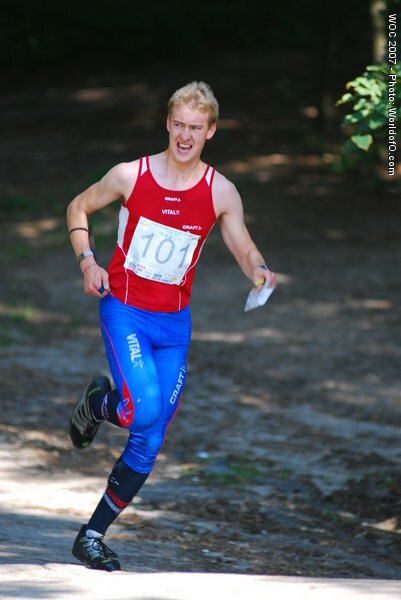 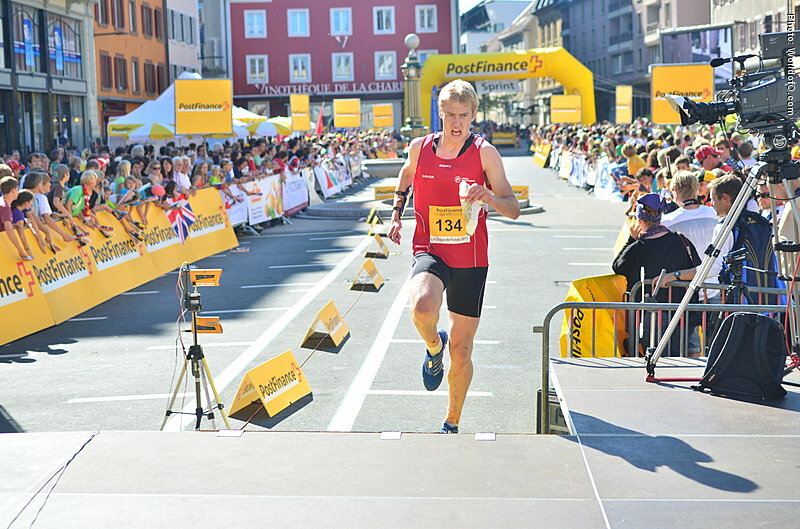 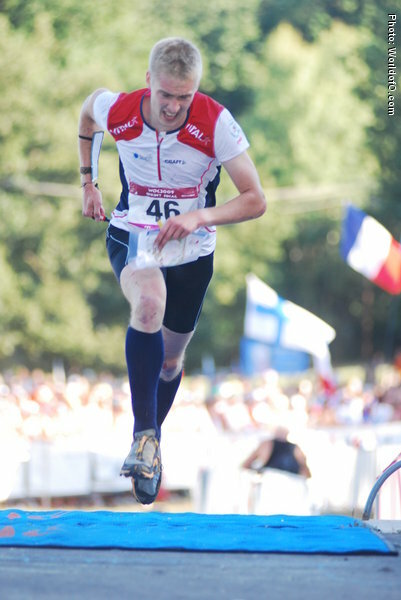 Ran sprint at WOC 2007 still as a junior. 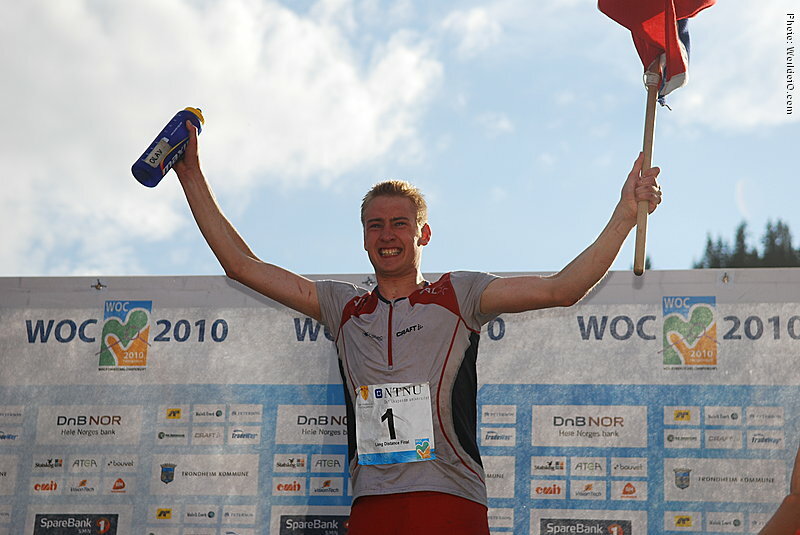 Olav Lundanes (1 times) Olav Lundaner (3 times) Olav Lundanes (167 times) .